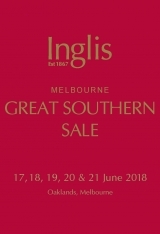 A strong supplementary catalogue including stallion prospect Hardham and multiple Stakes winner He Or She has taken the Great Southern Sale catalogue to 1070 Lots. 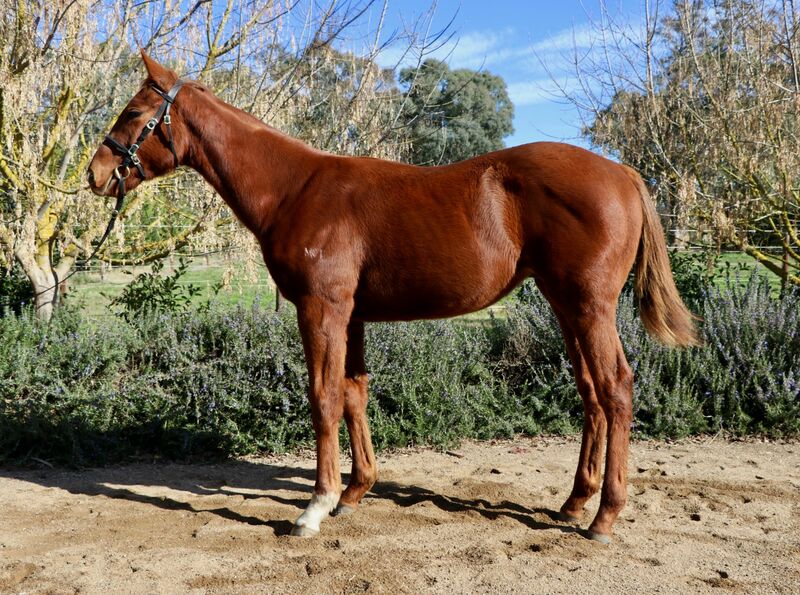 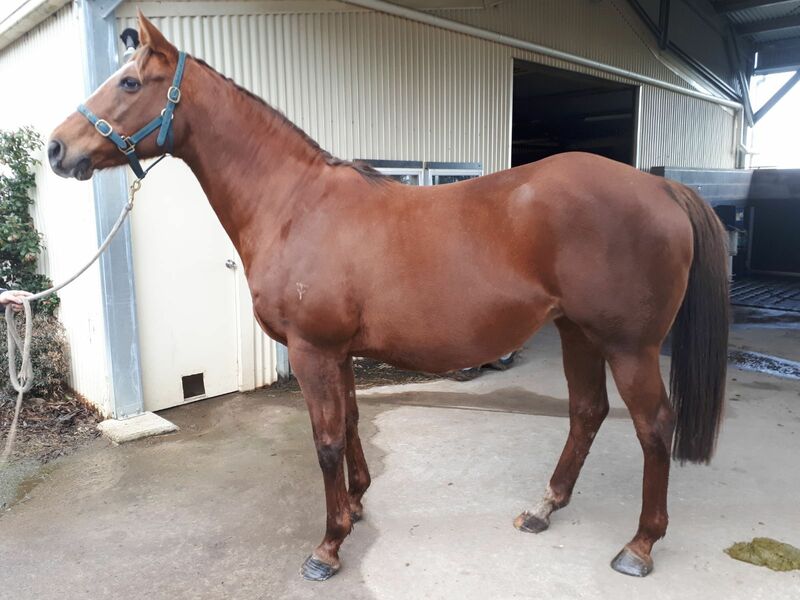 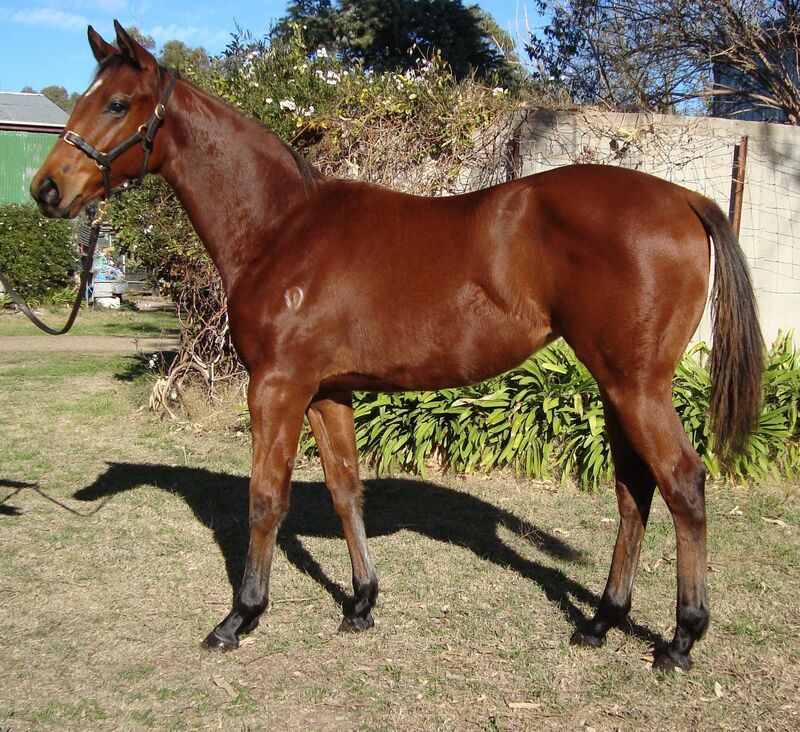 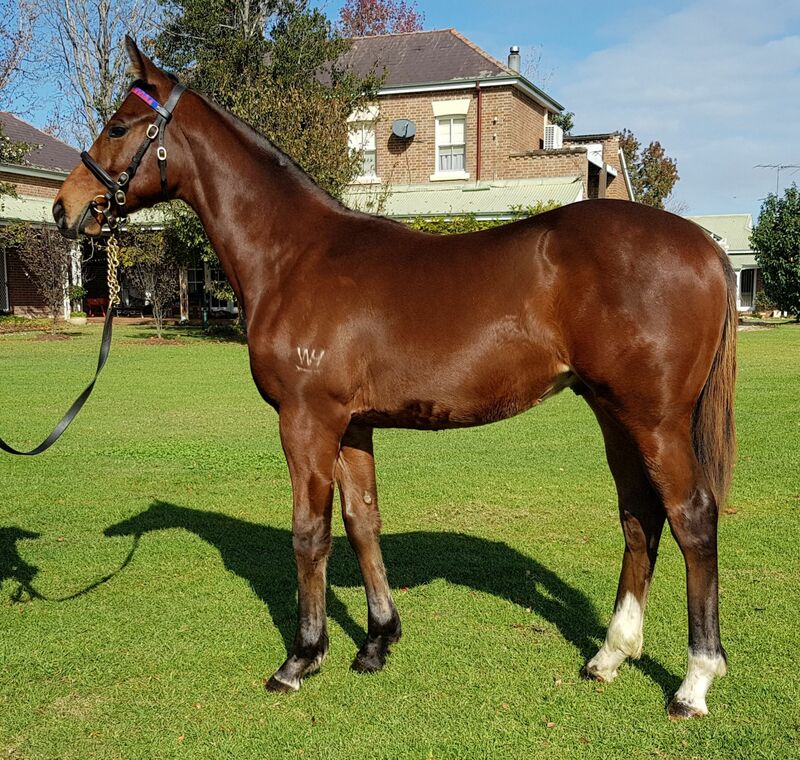 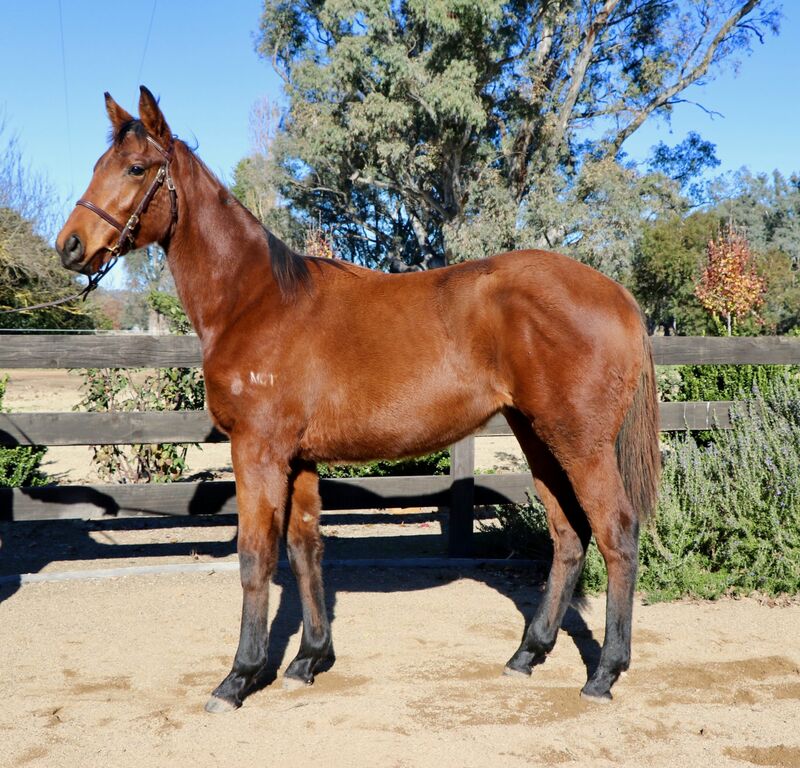 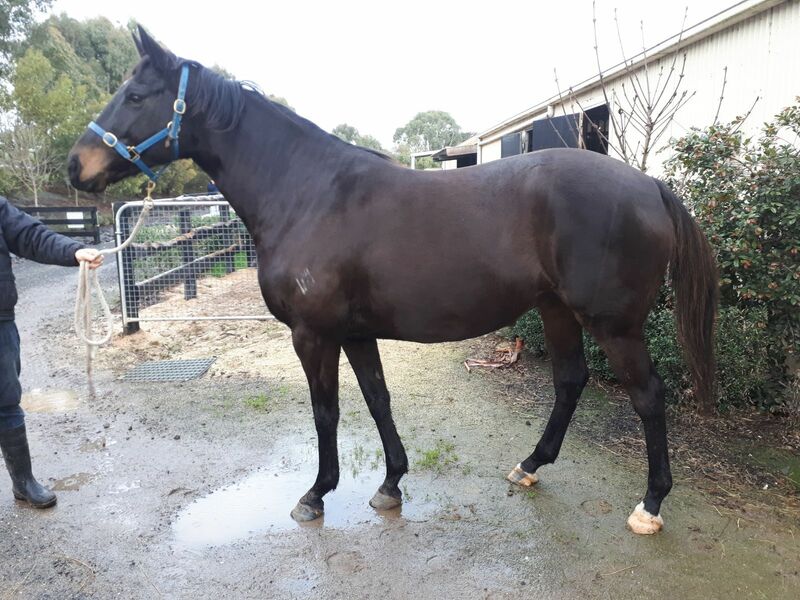 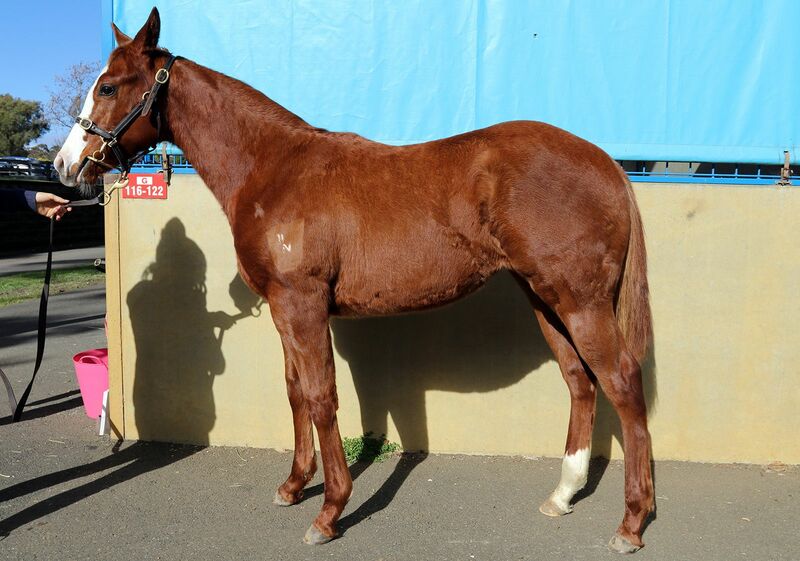 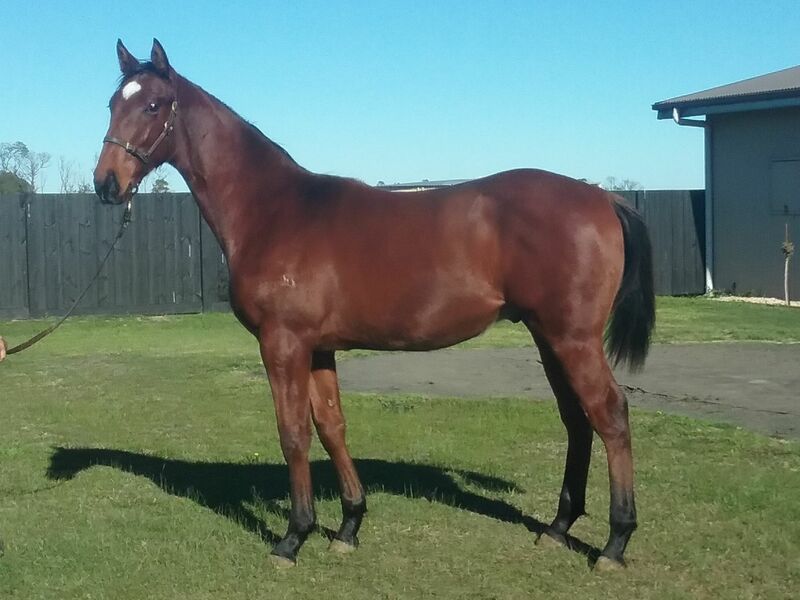 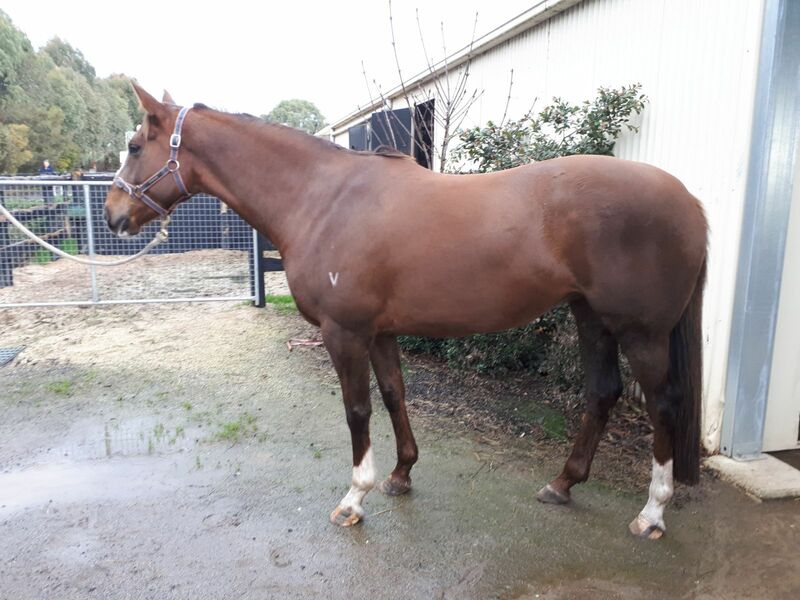 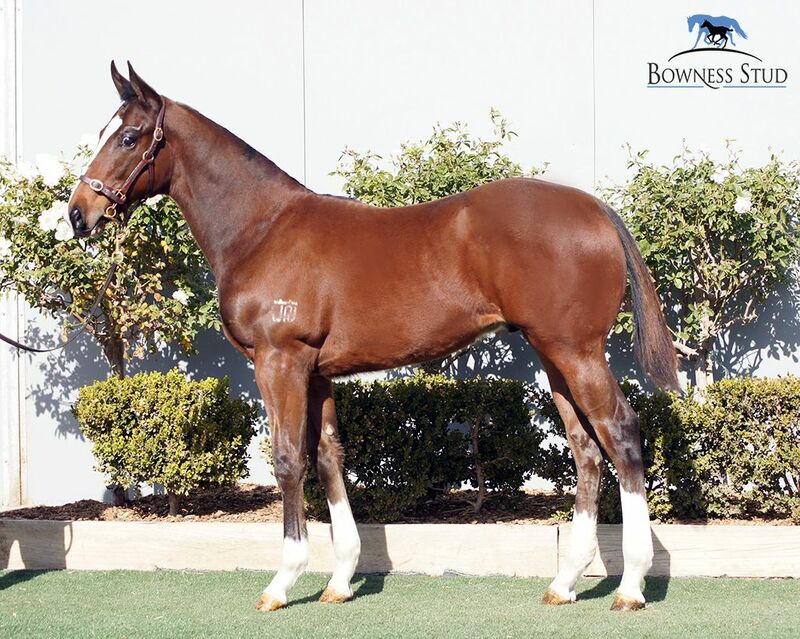 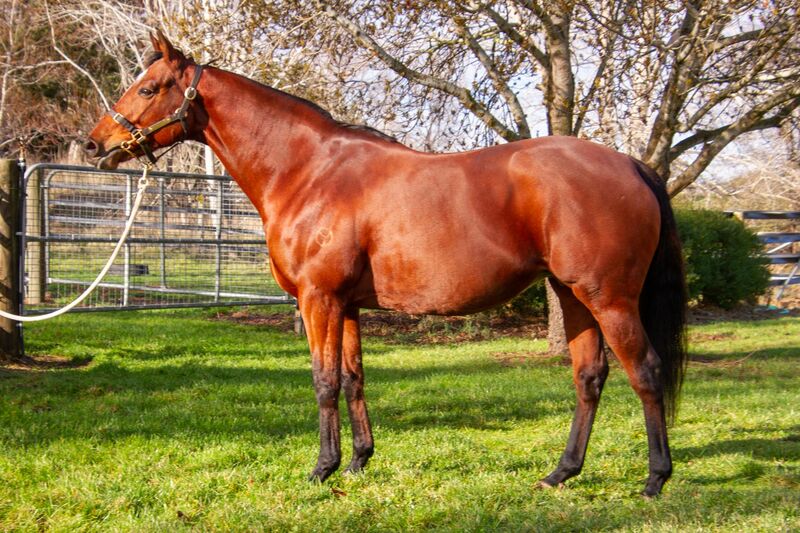 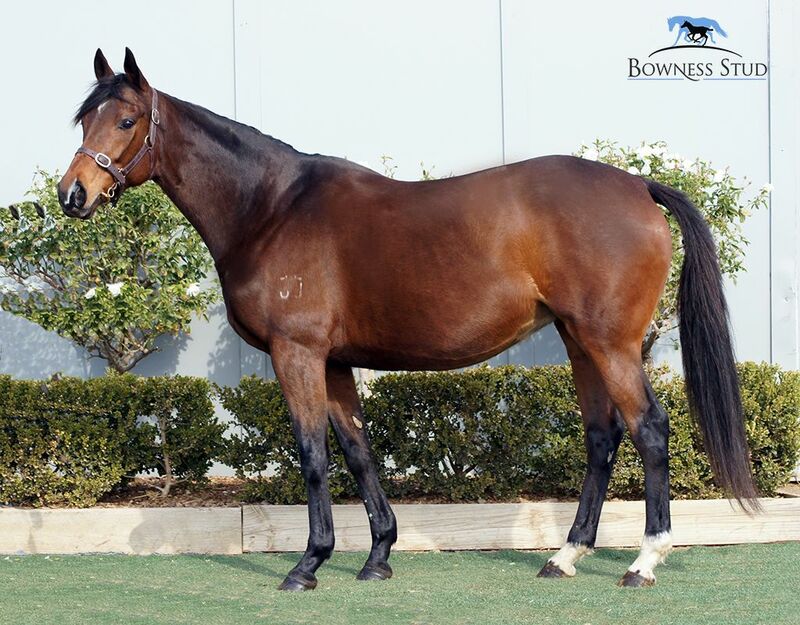 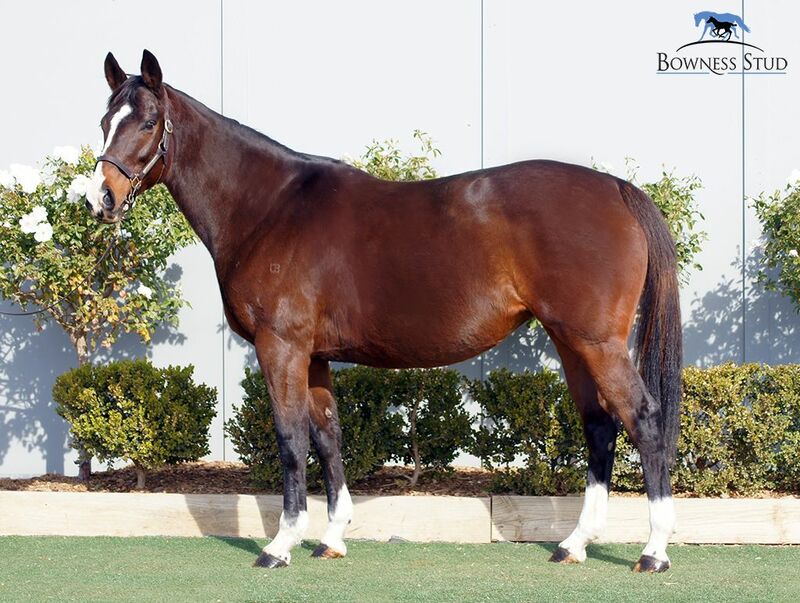 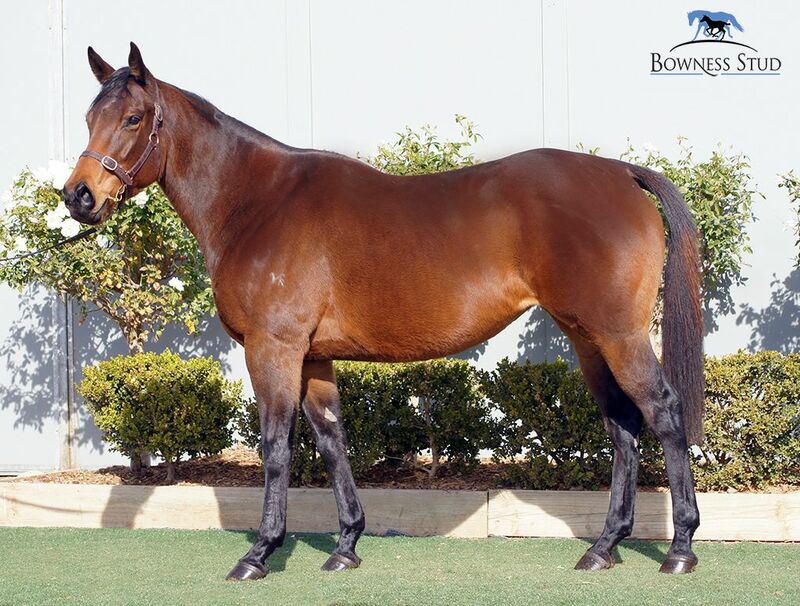 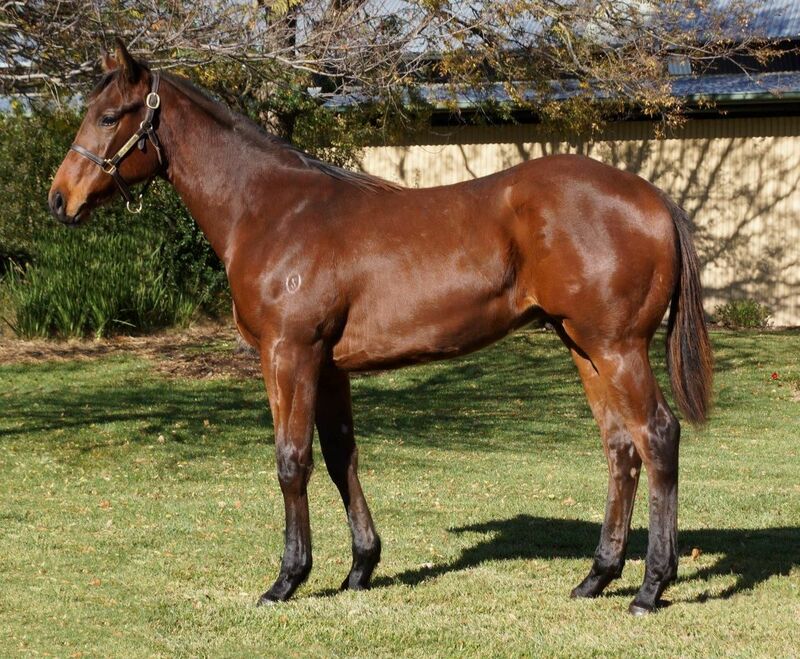 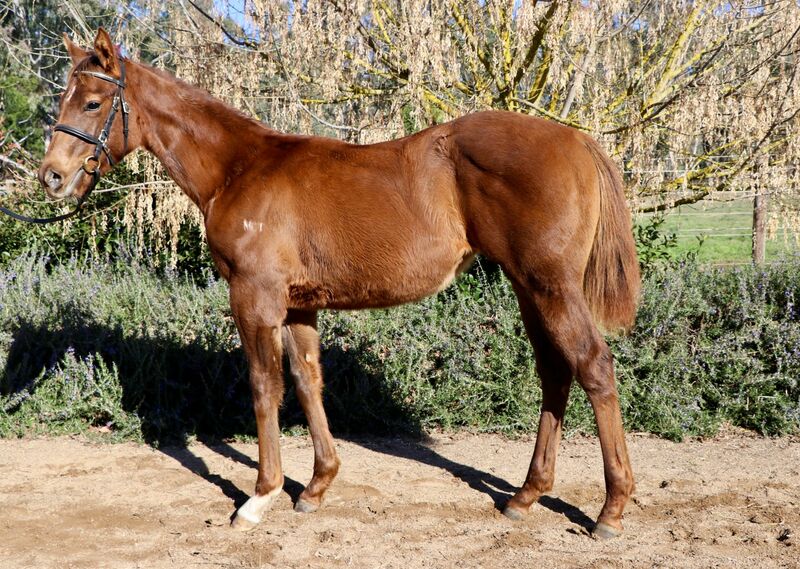 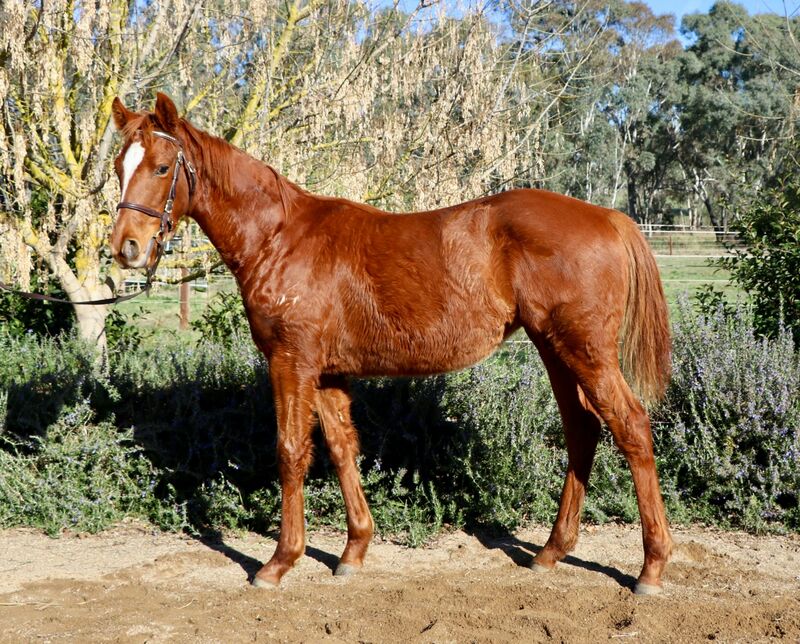 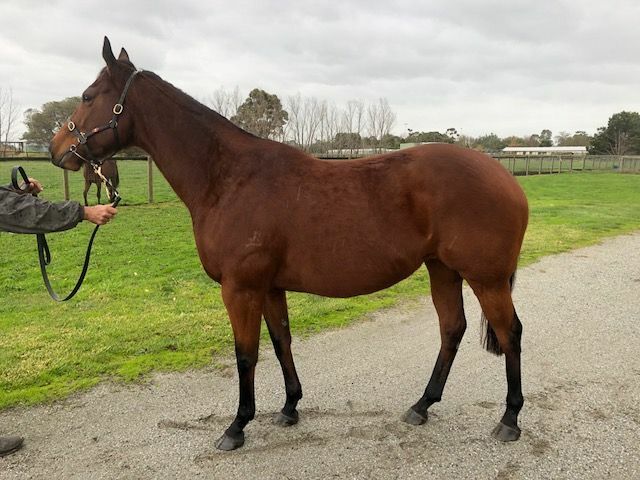 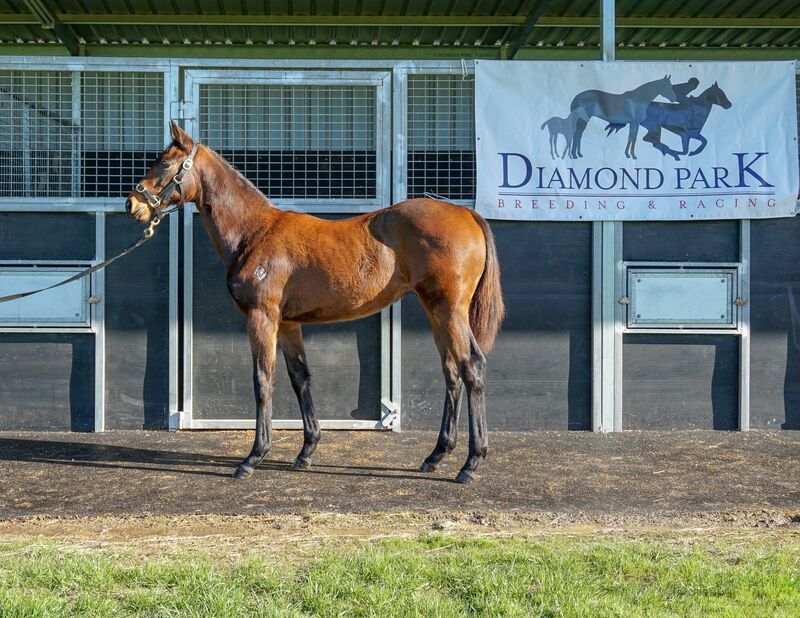 *44 racing stock including 10 from Lindsay Park, highlighted by the multiple Stakes winner He Or She, plus potential trade fillies and mares by commercial sires such as Snitzel, Redoute’s Choice, High Chaparral, Sebring, Written Tycoon, So You Think and Lonhro. 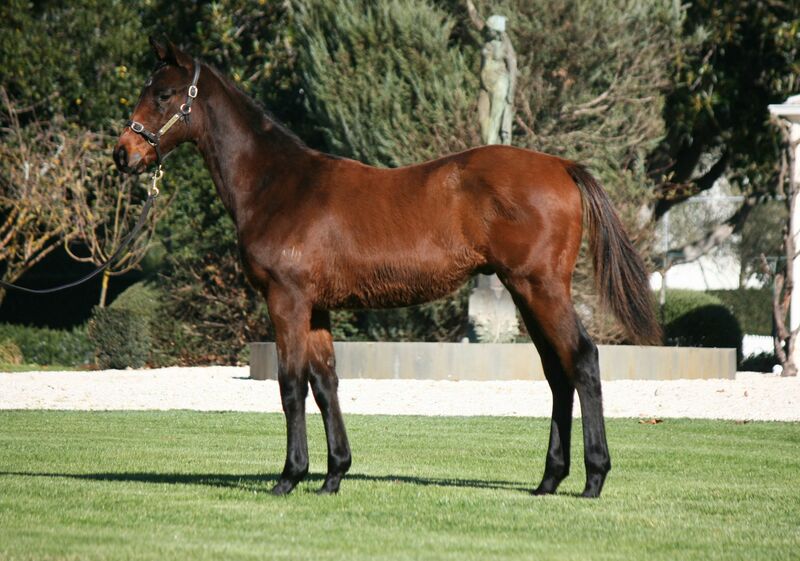 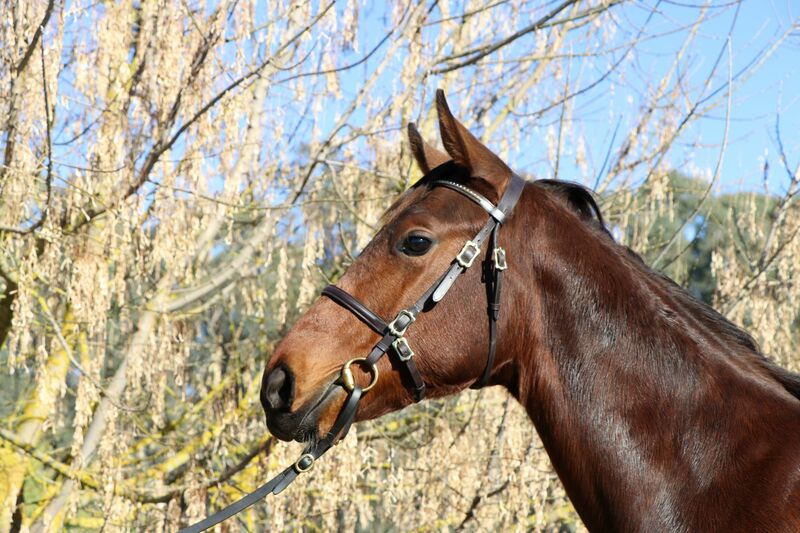 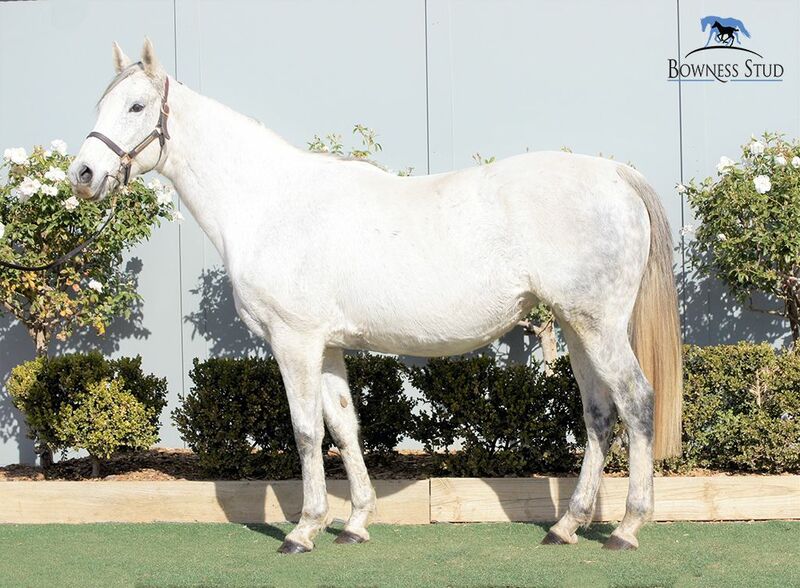 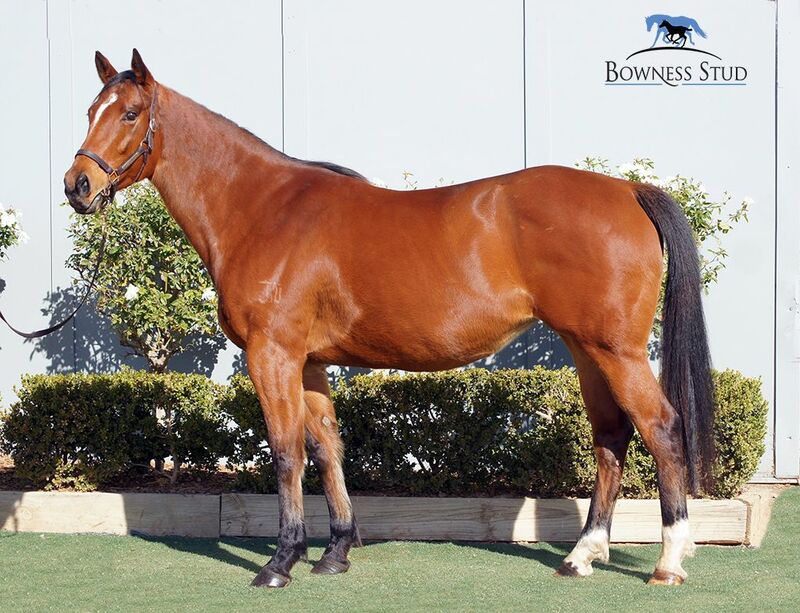 To view the Supplementary catalogue, CLICK HERE. 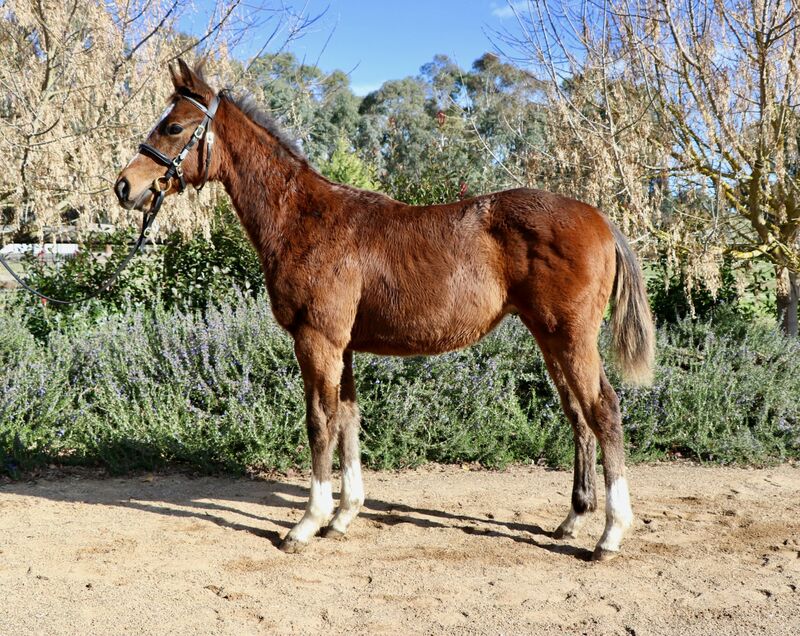 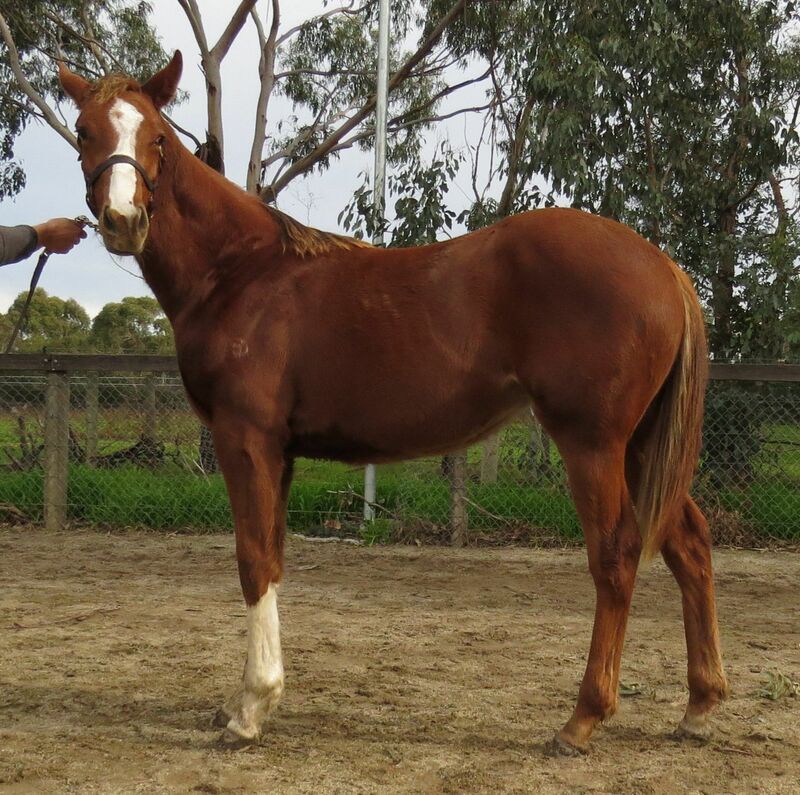 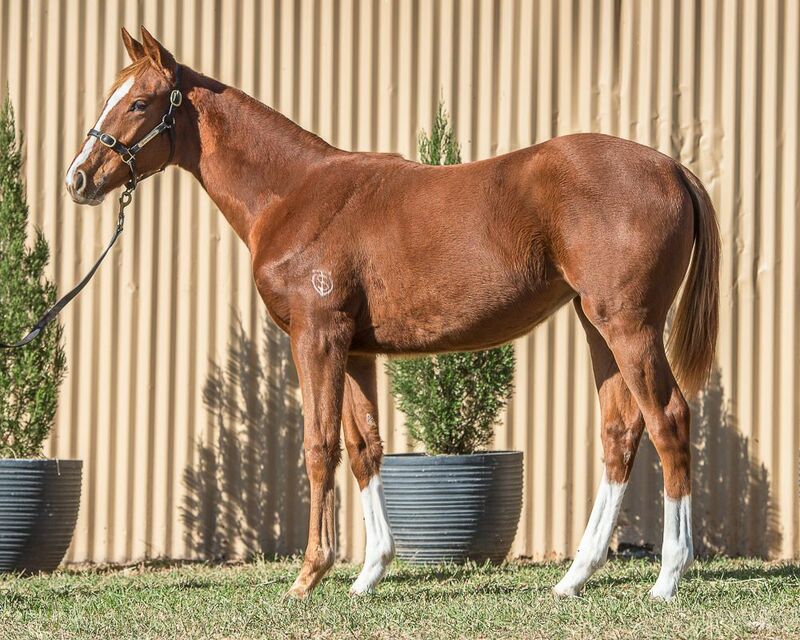 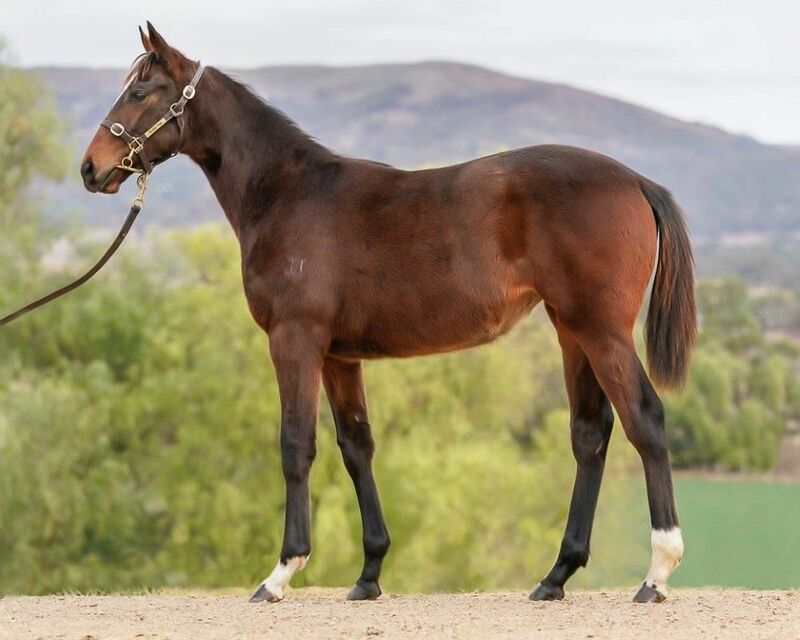 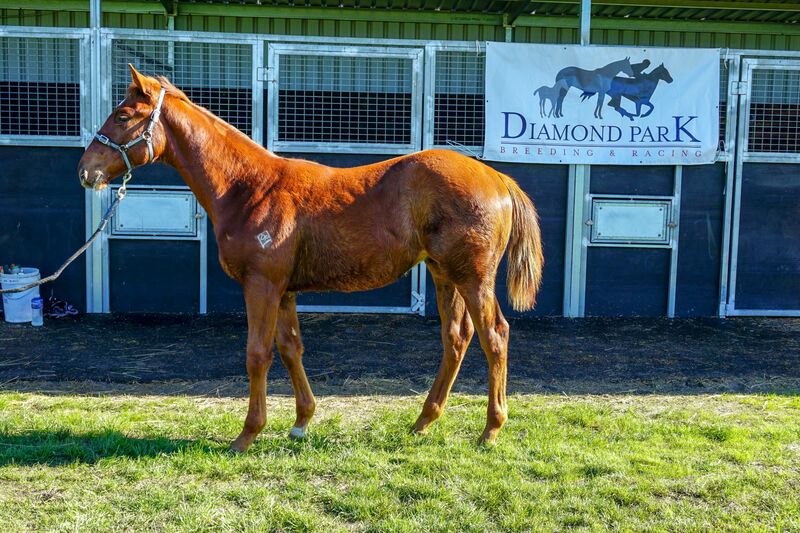 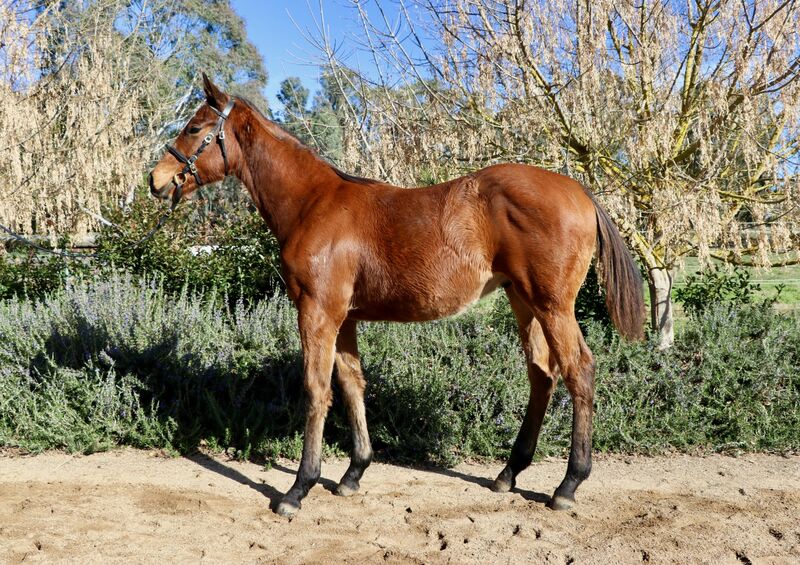 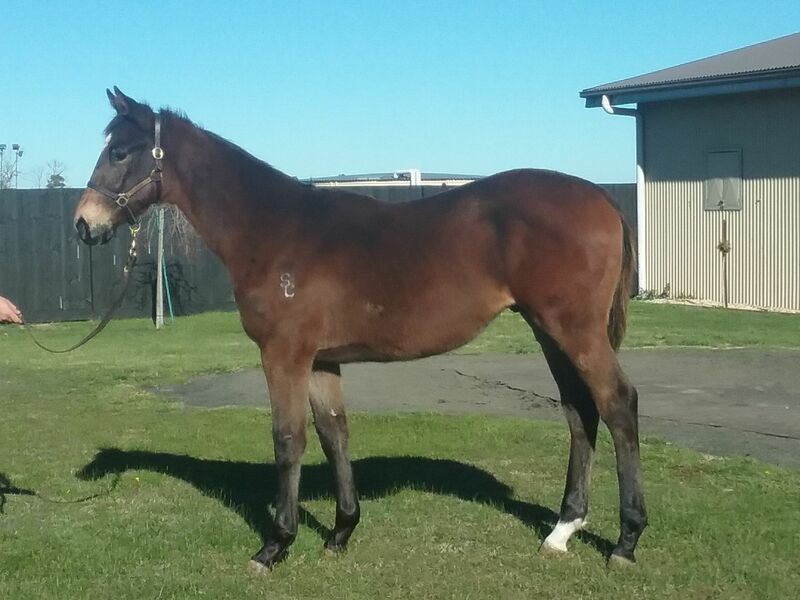 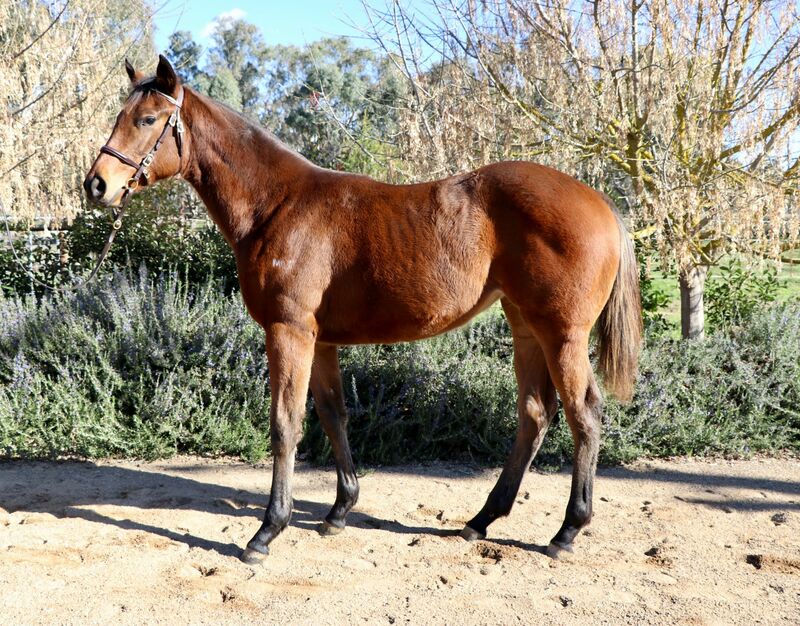 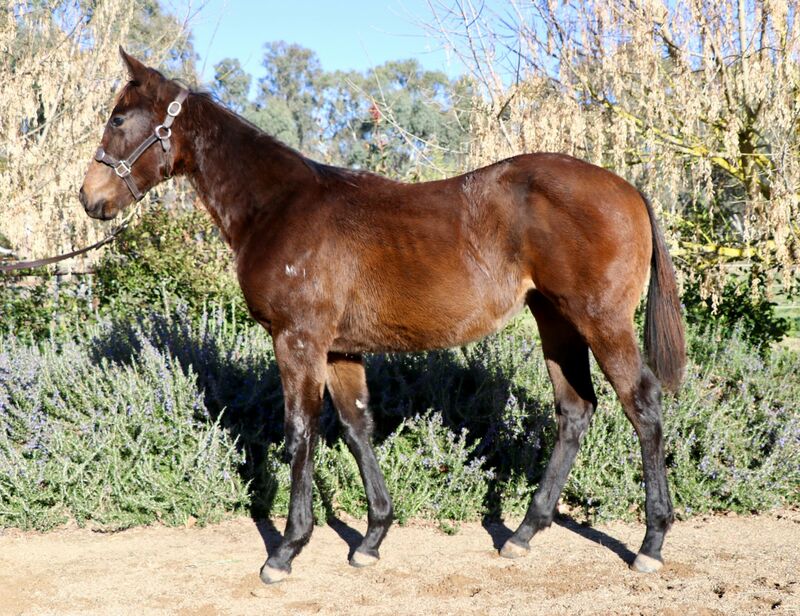 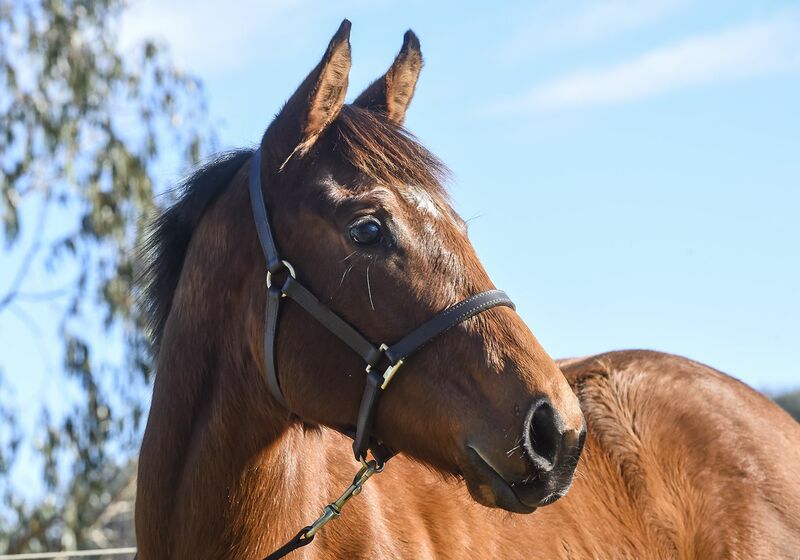 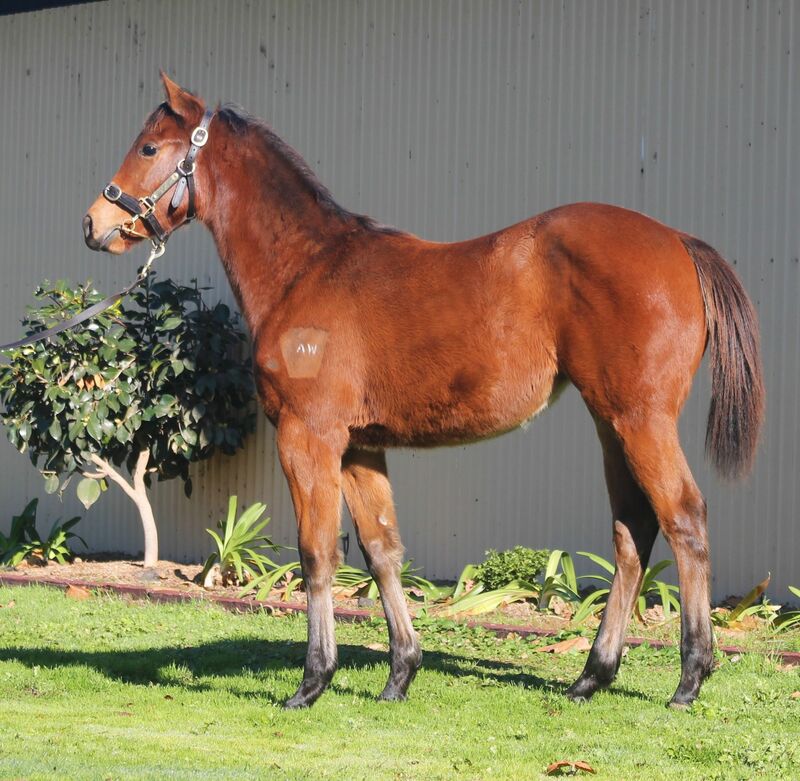 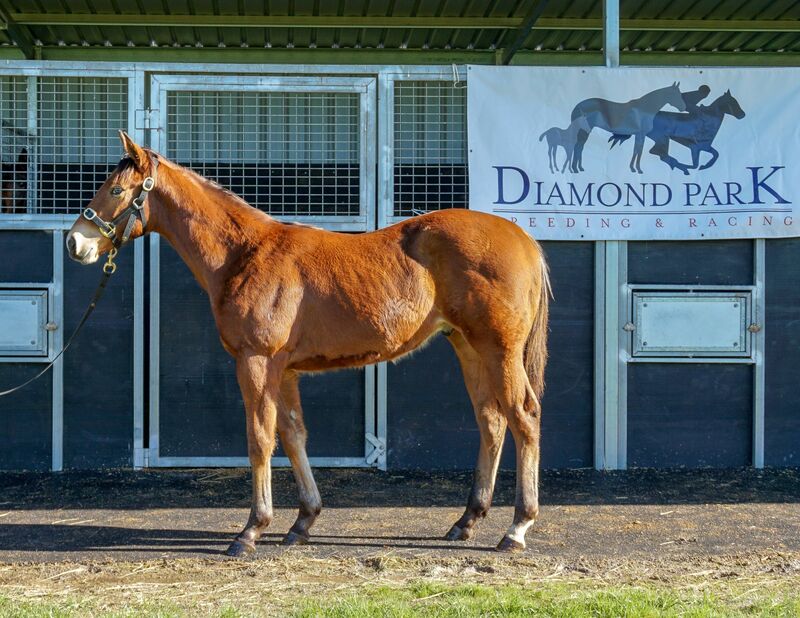 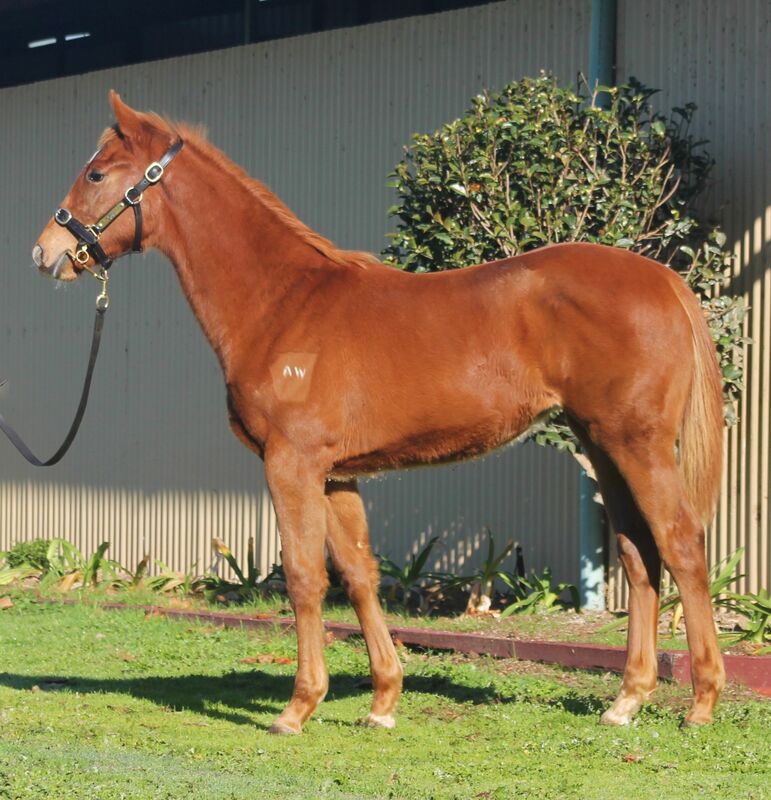 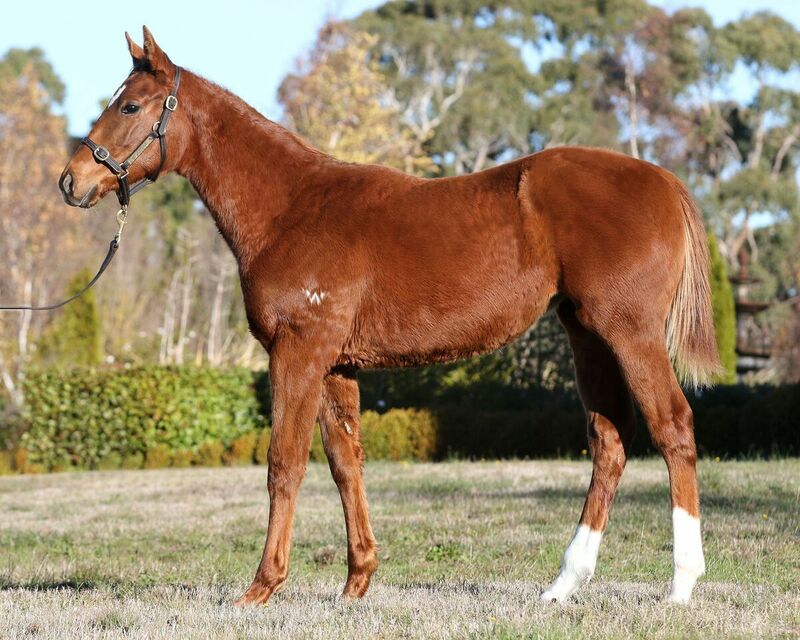 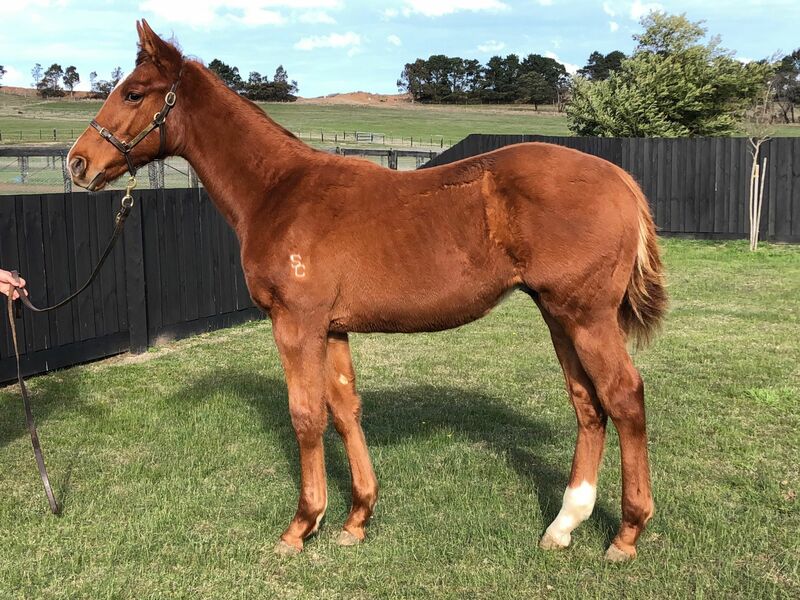 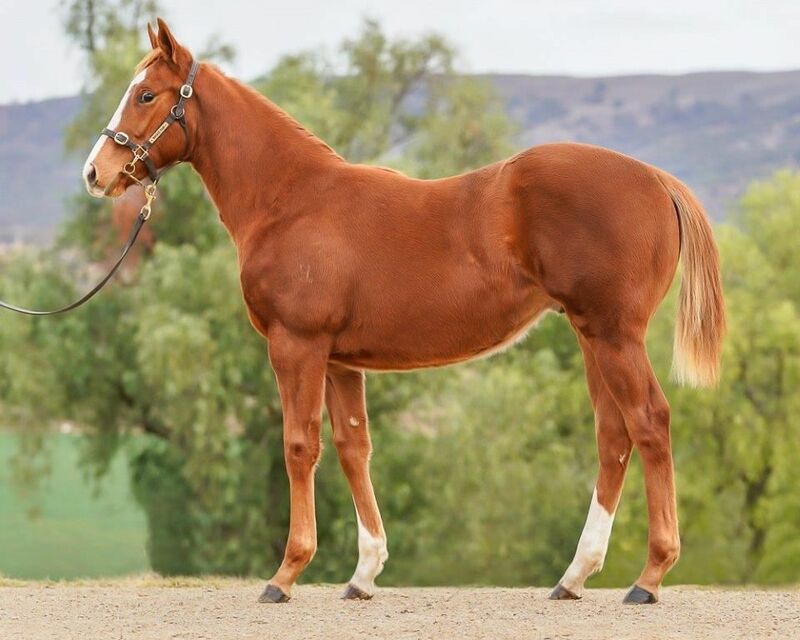 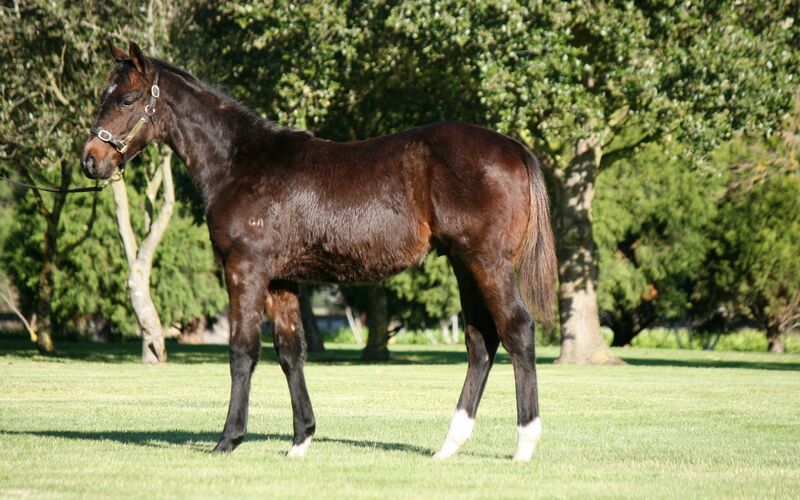 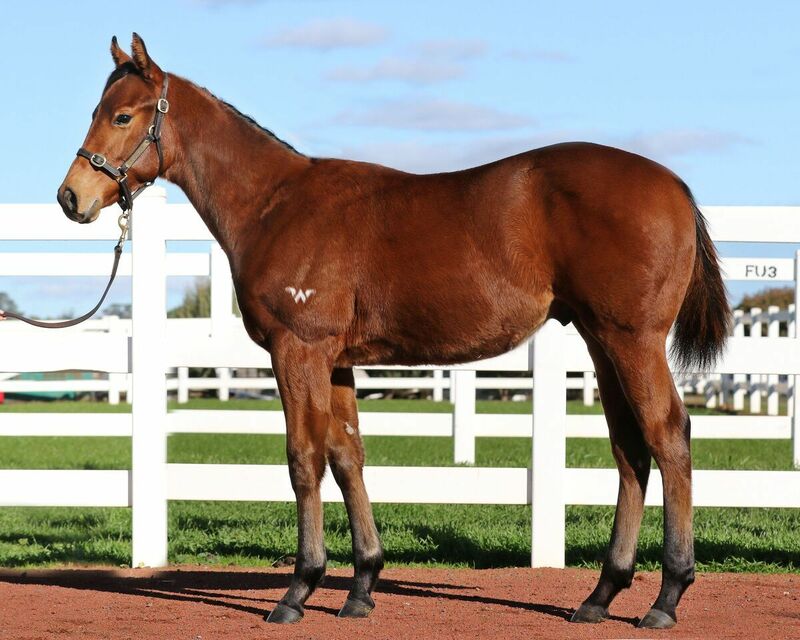 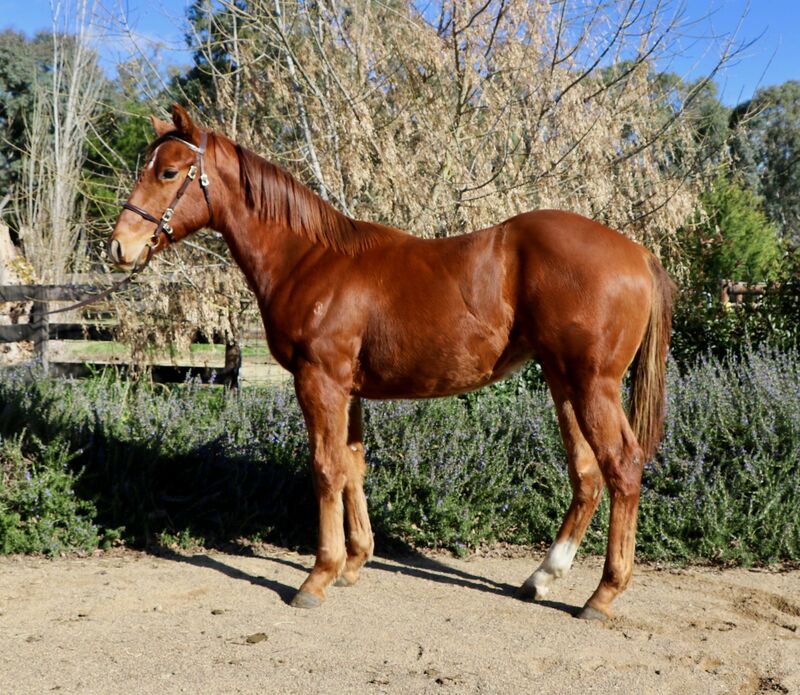 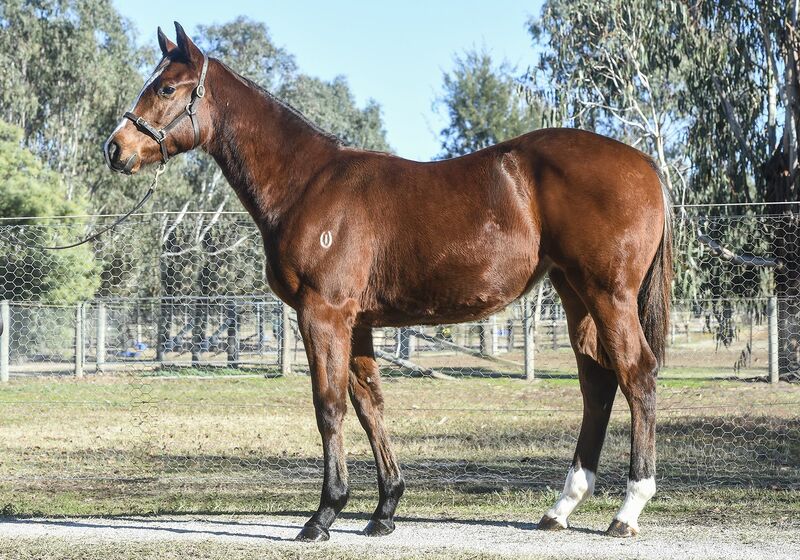 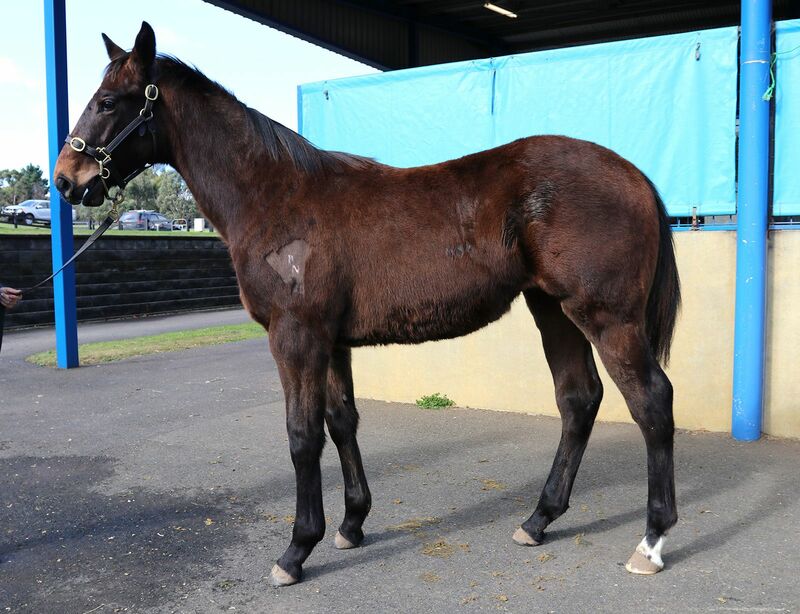 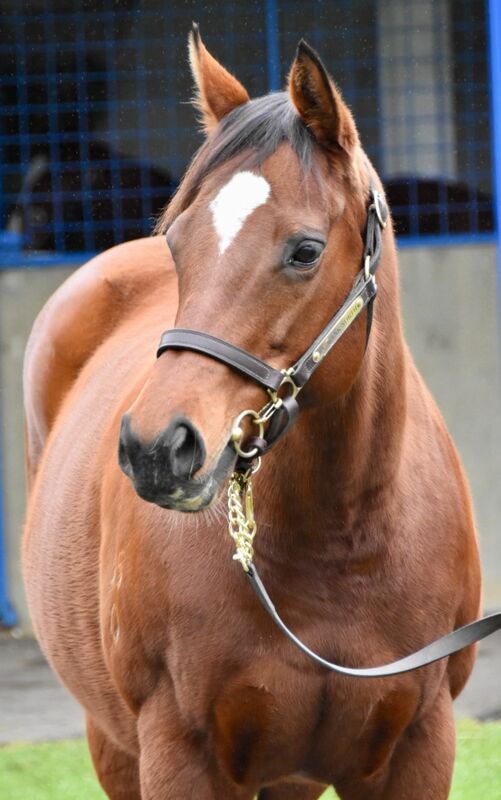 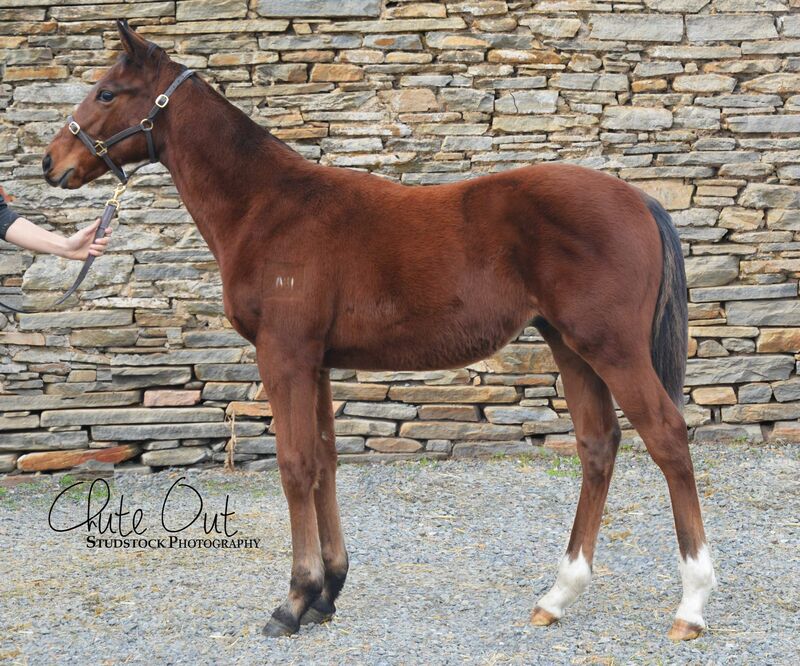 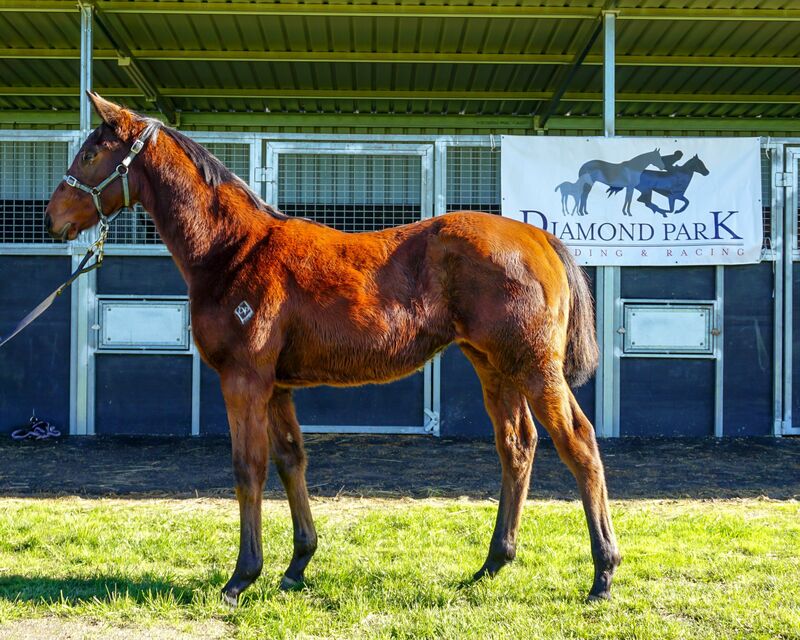 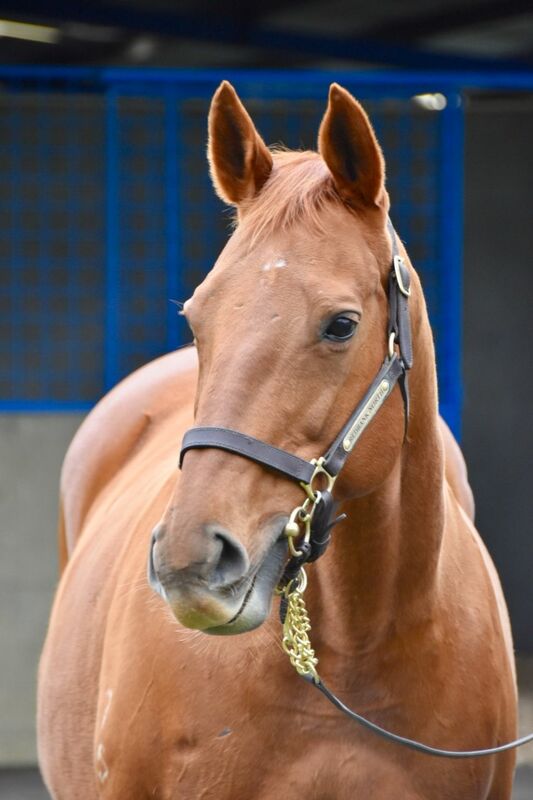 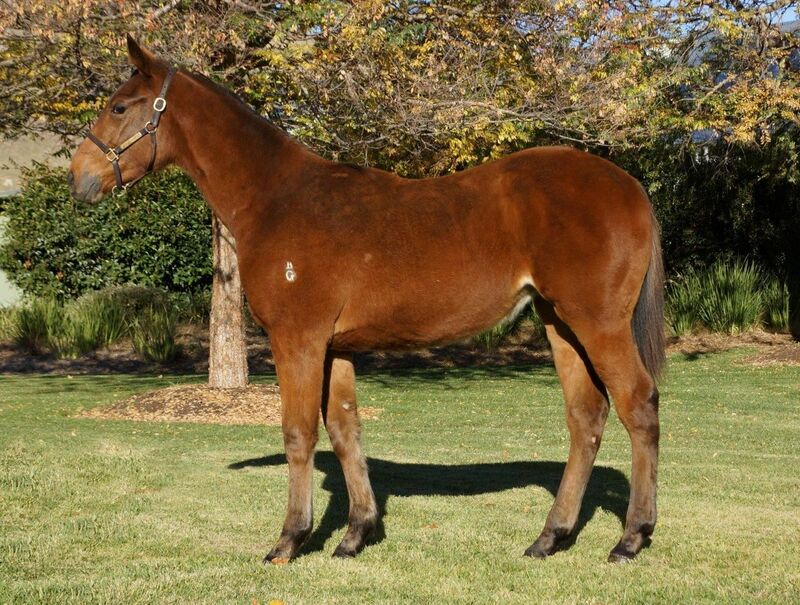 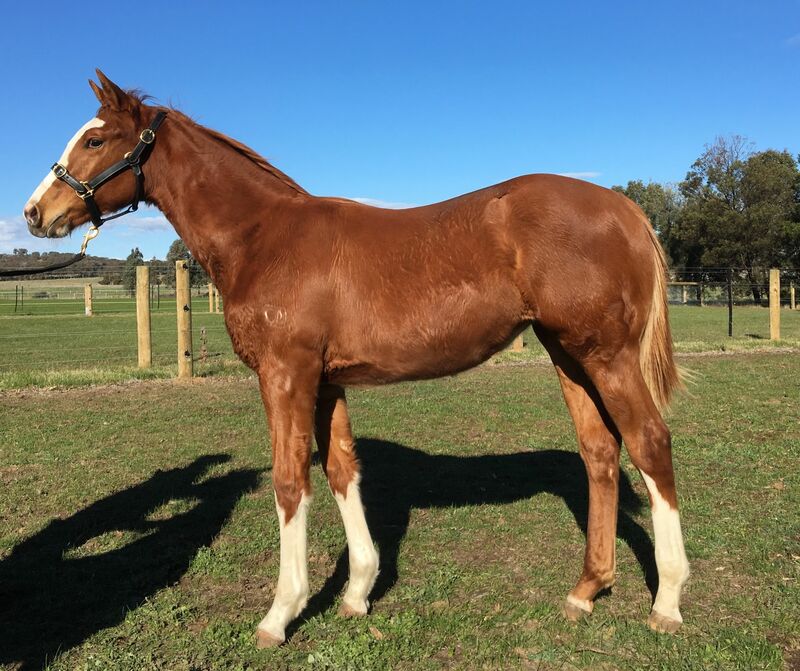 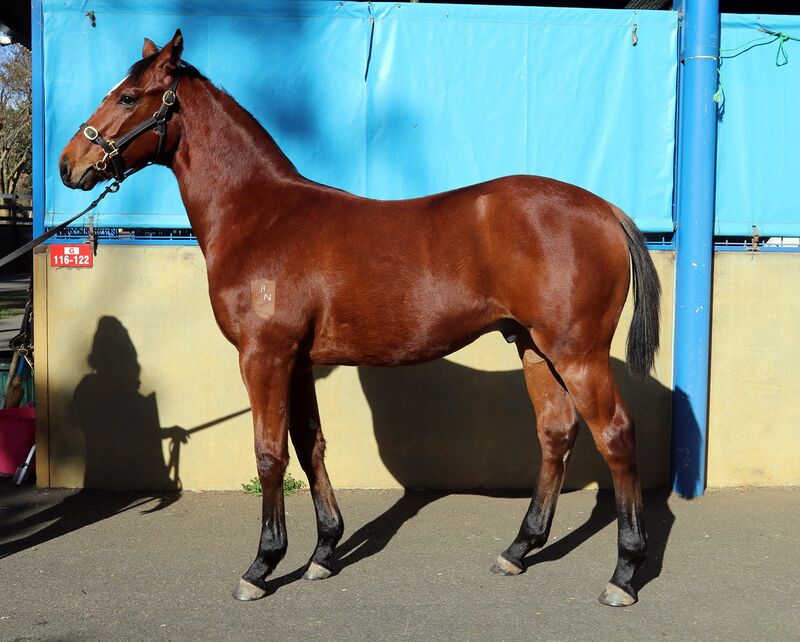 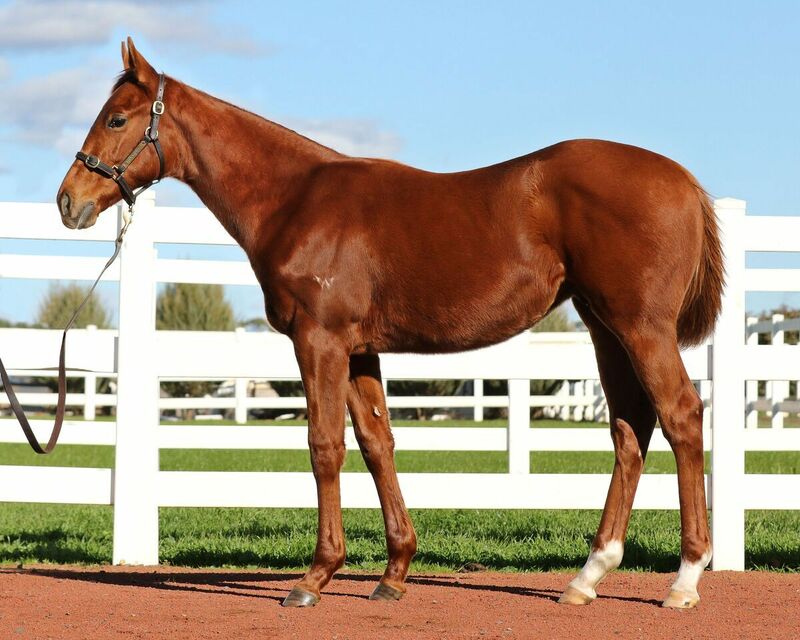 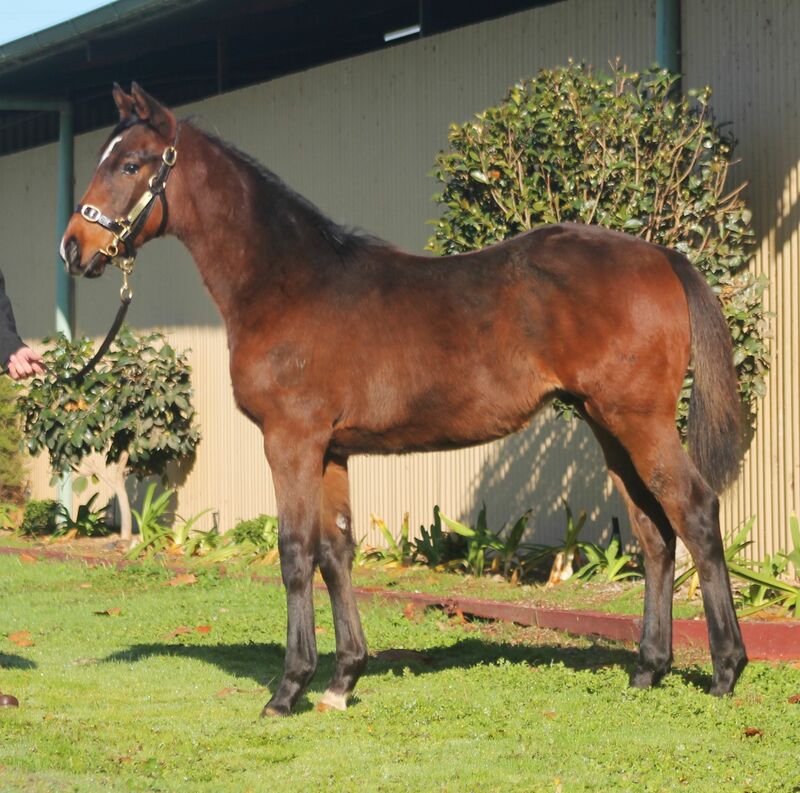 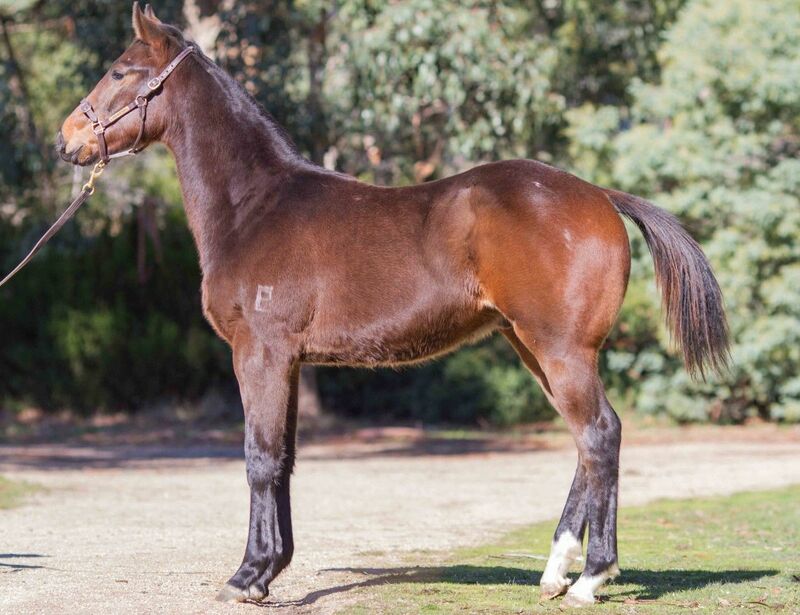 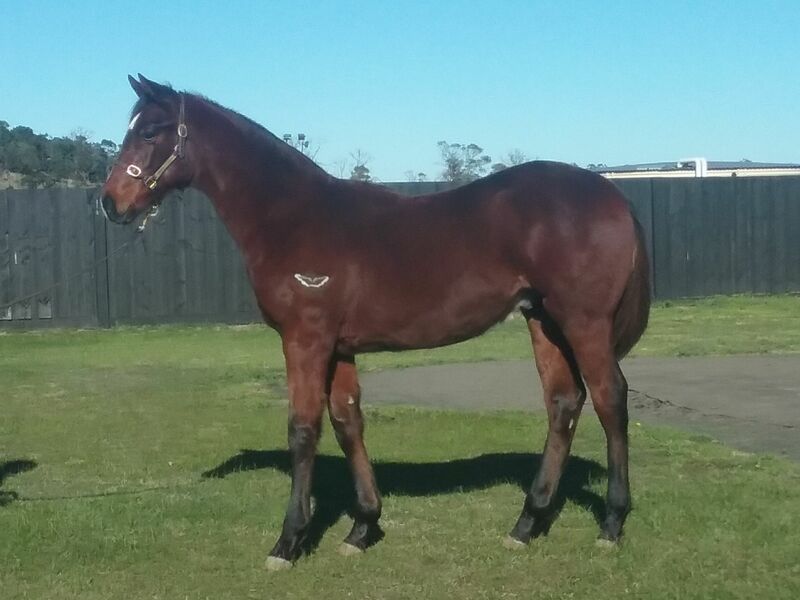 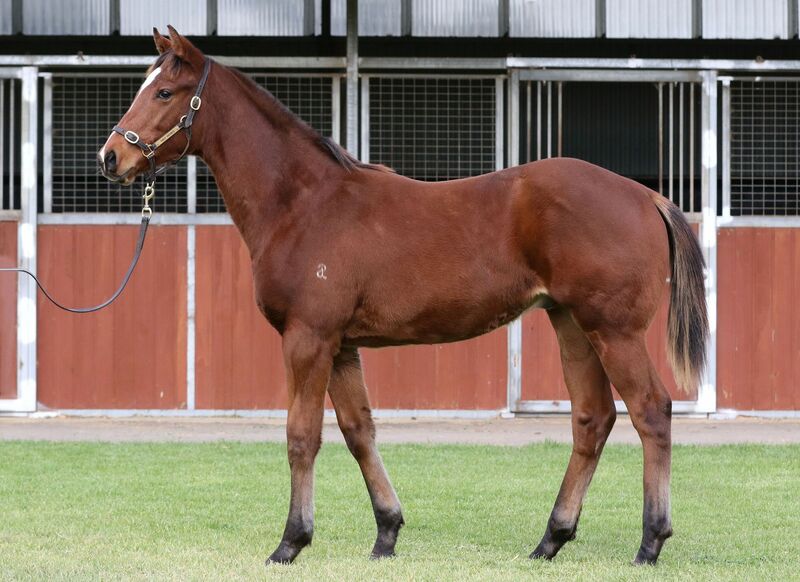 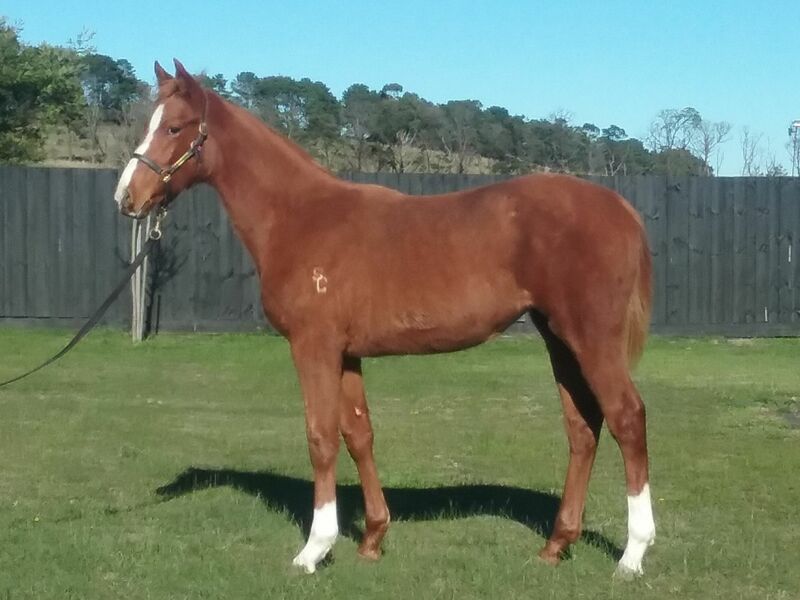 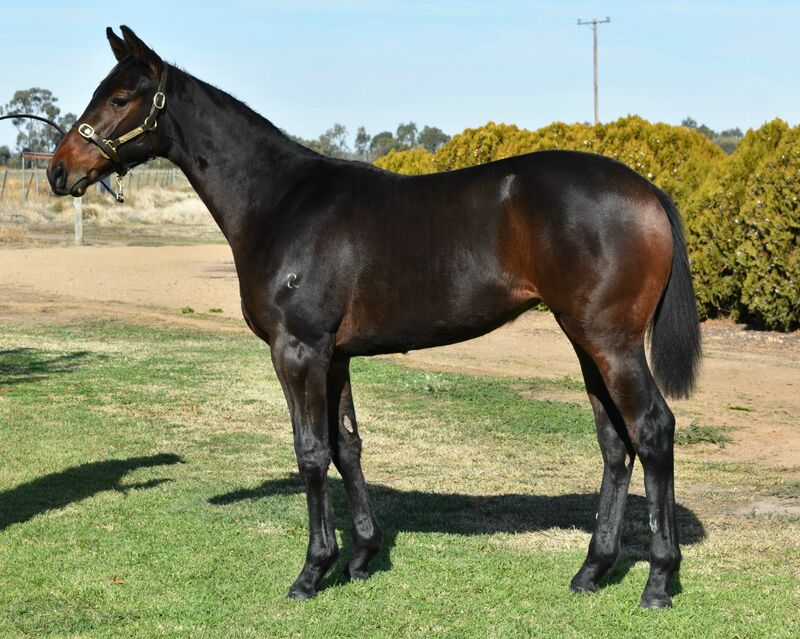 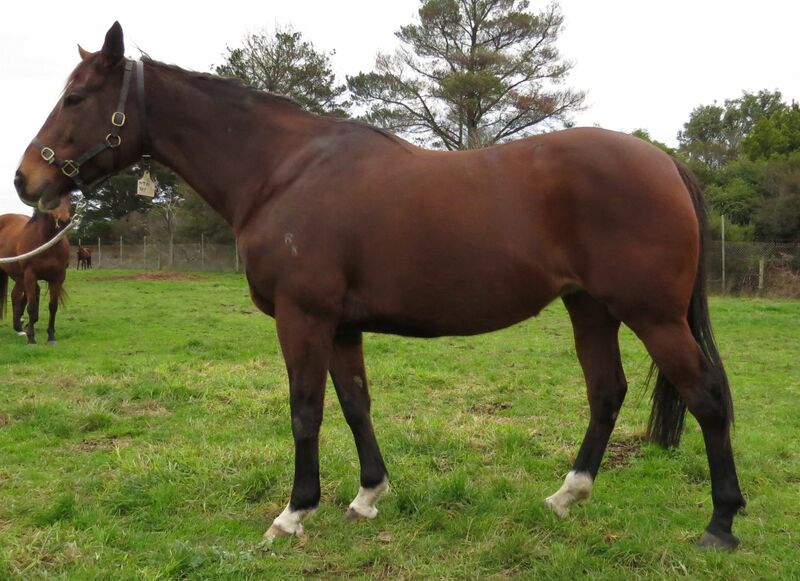 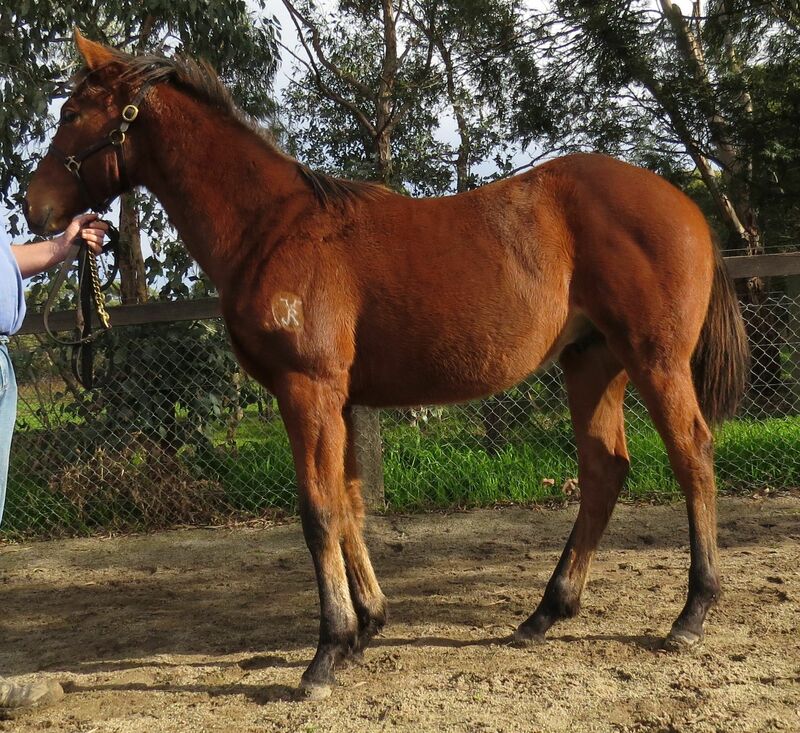 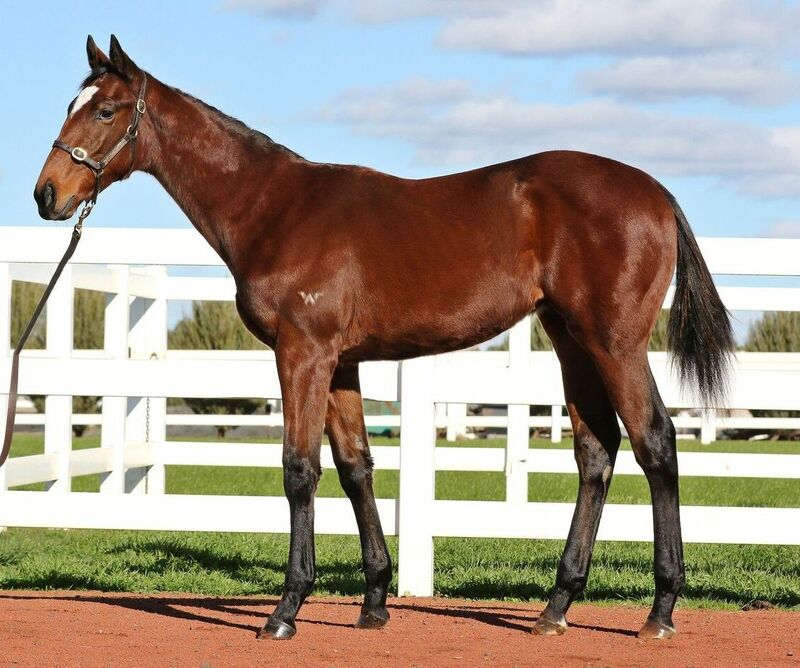 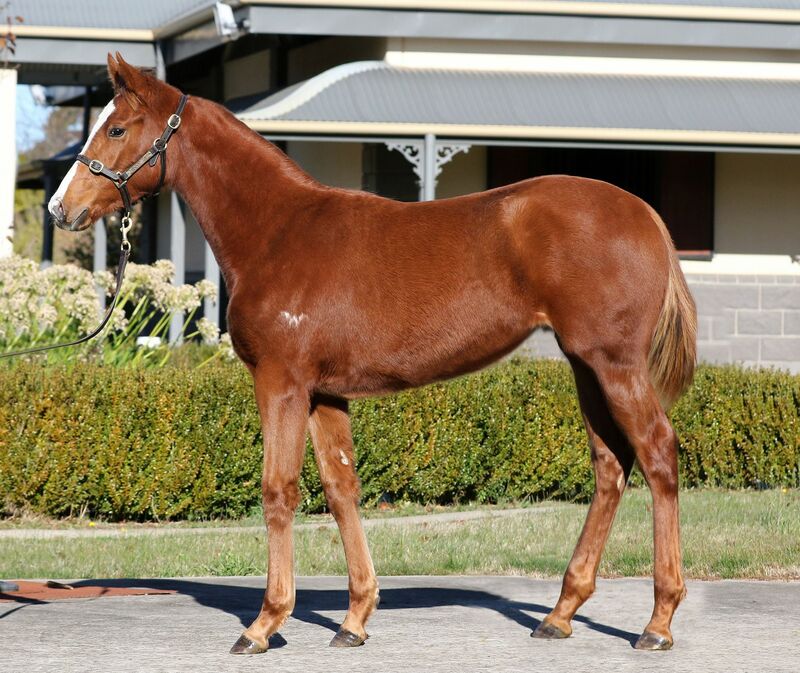 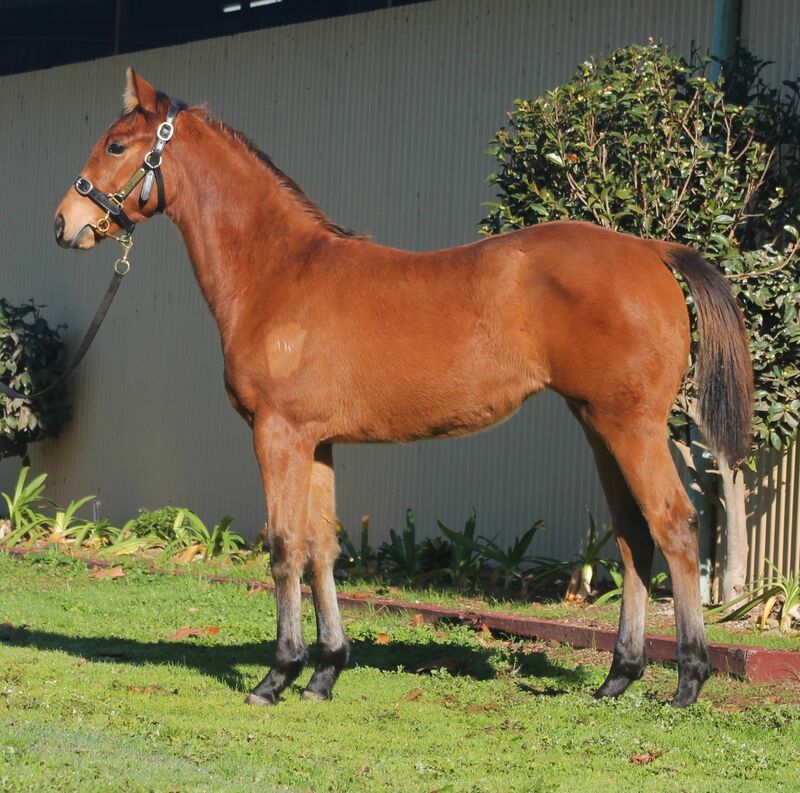 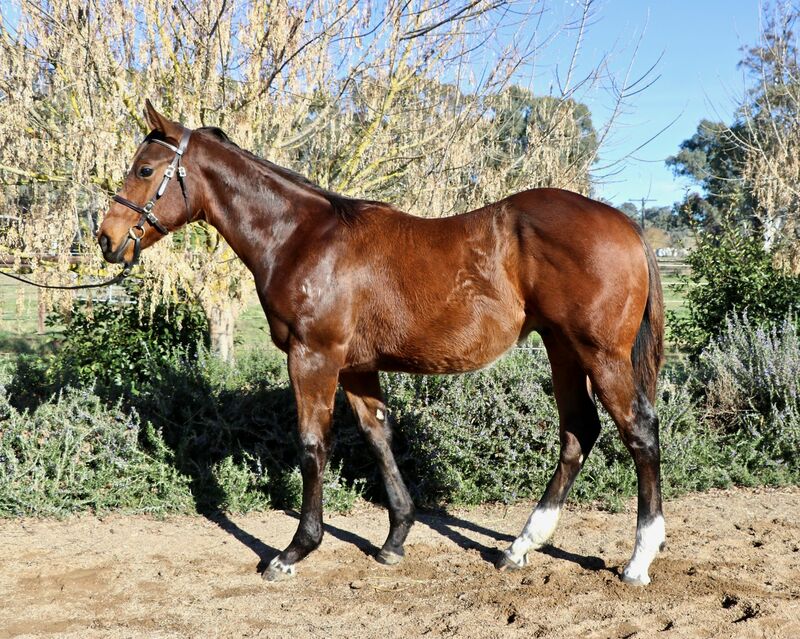 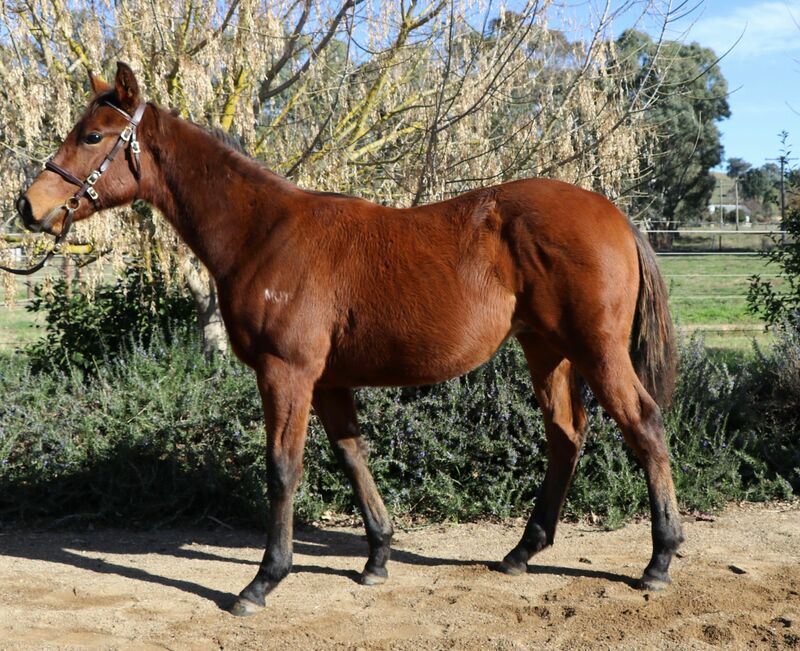 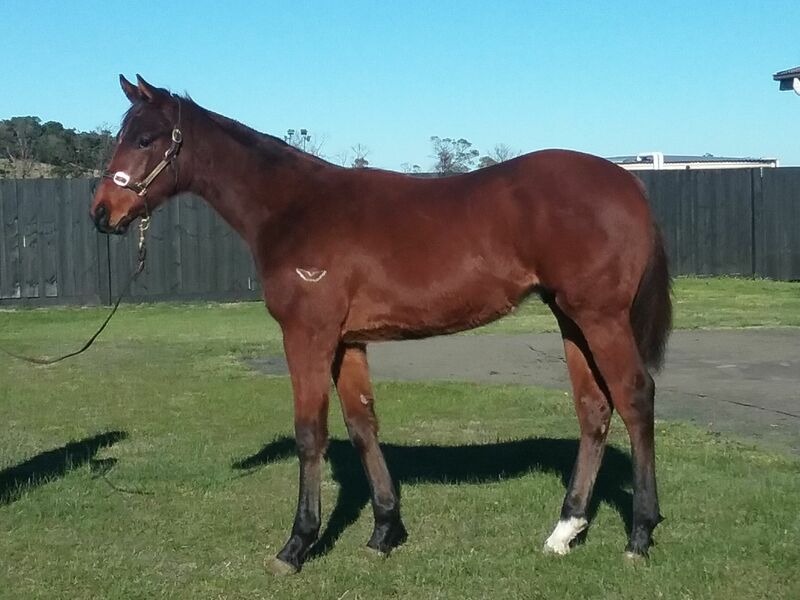 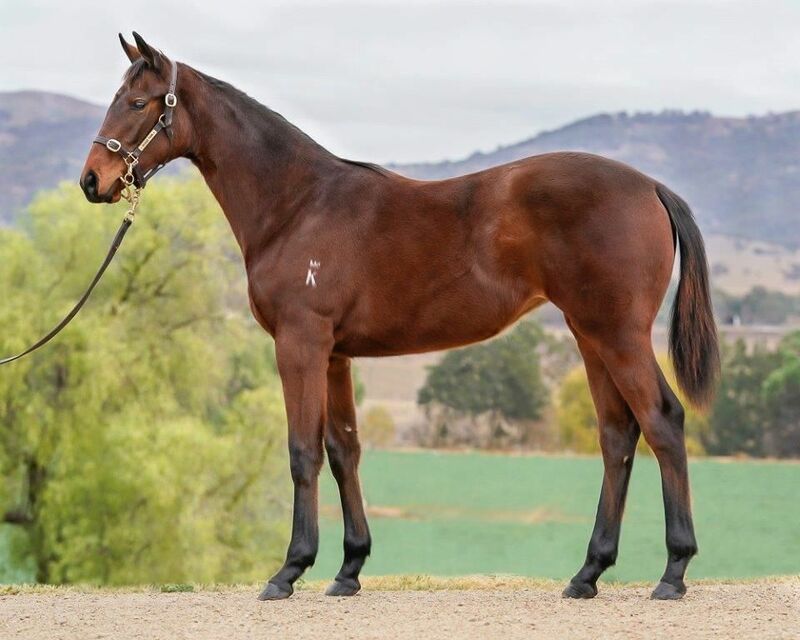 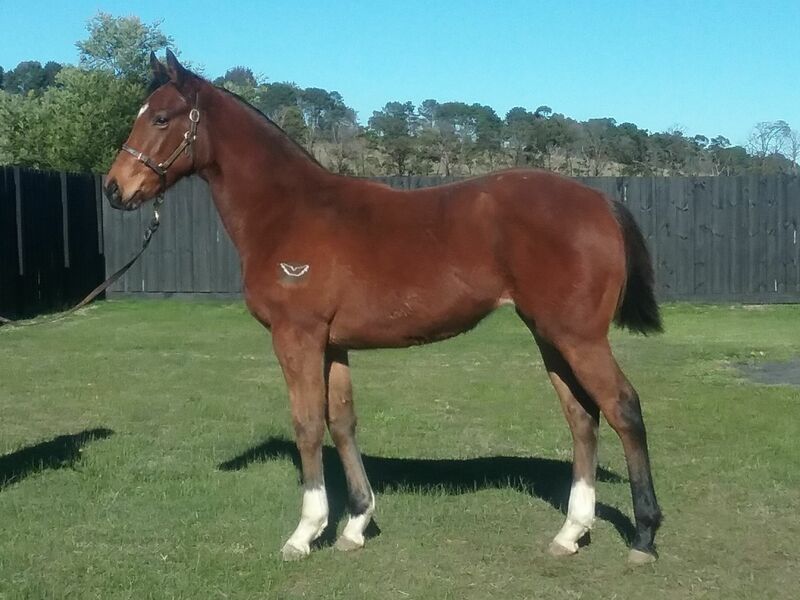 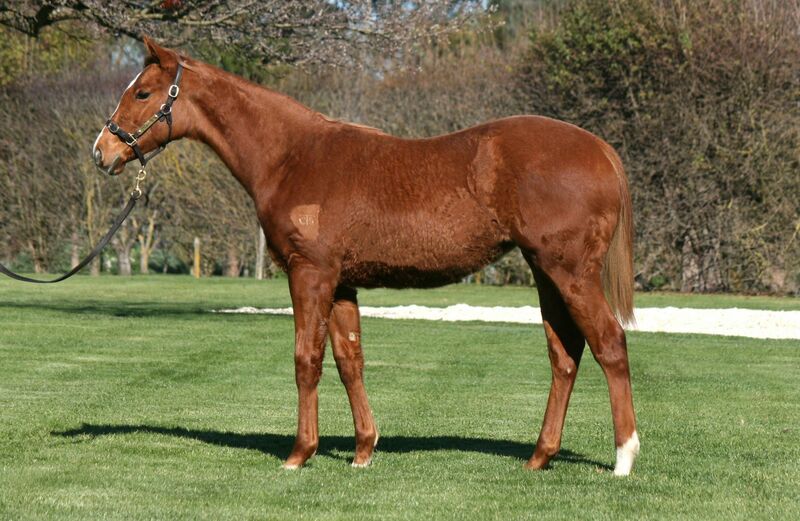 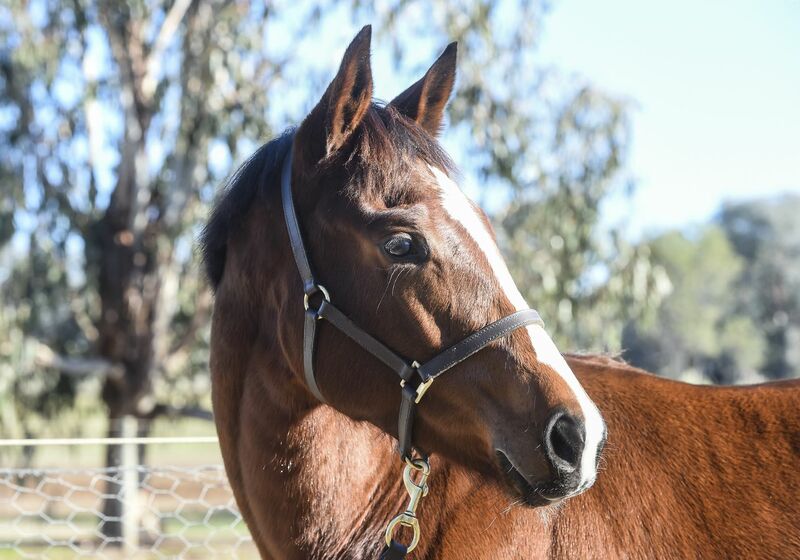 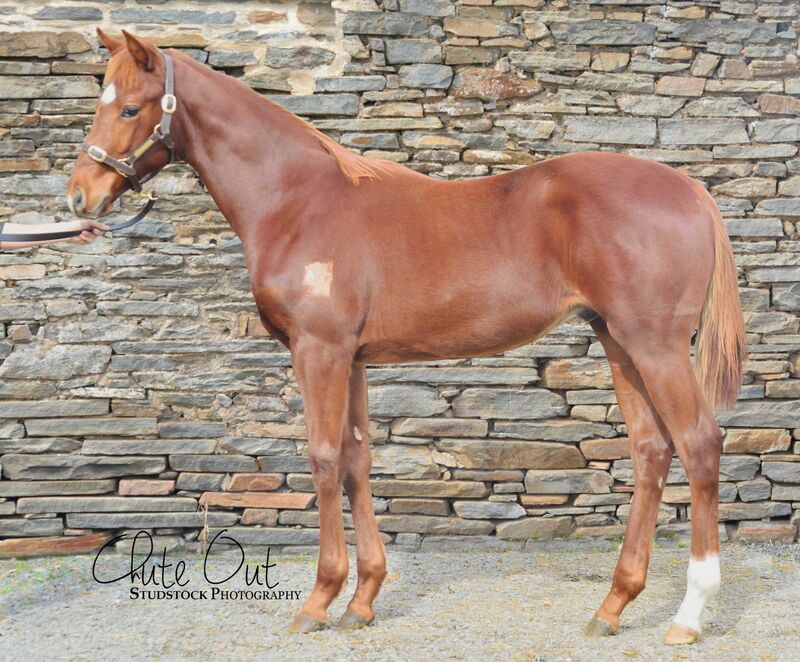 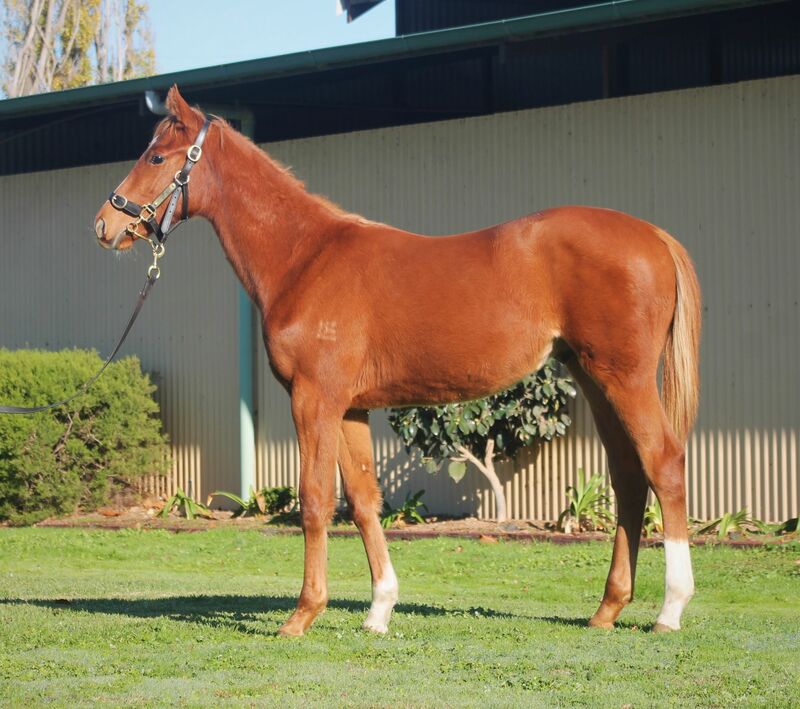 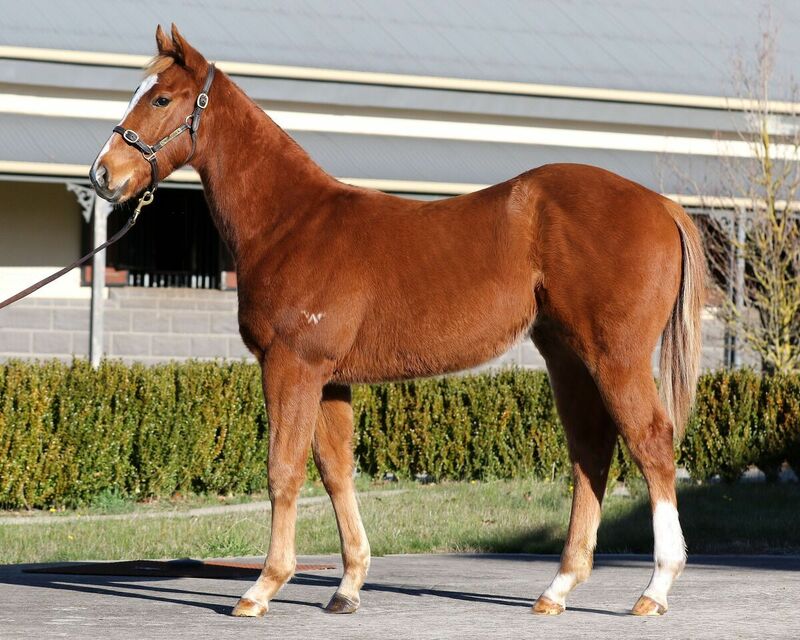 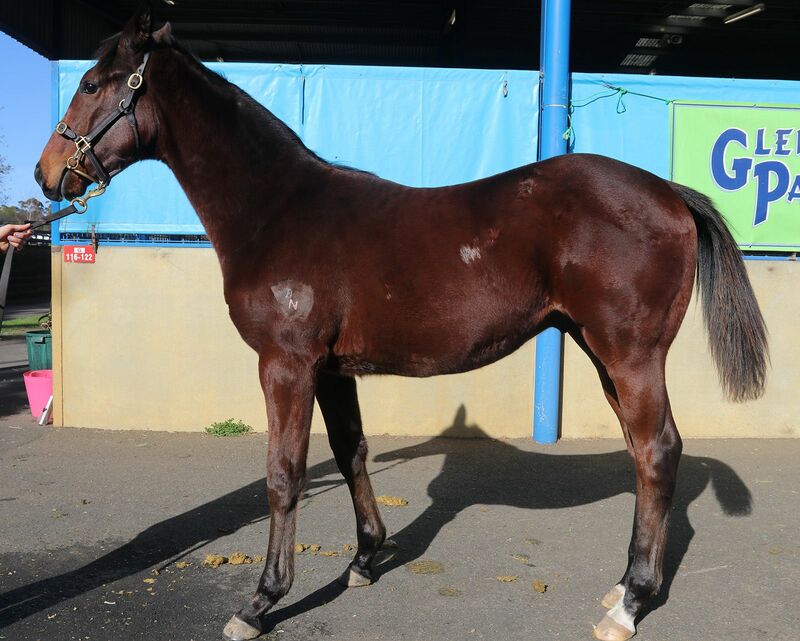 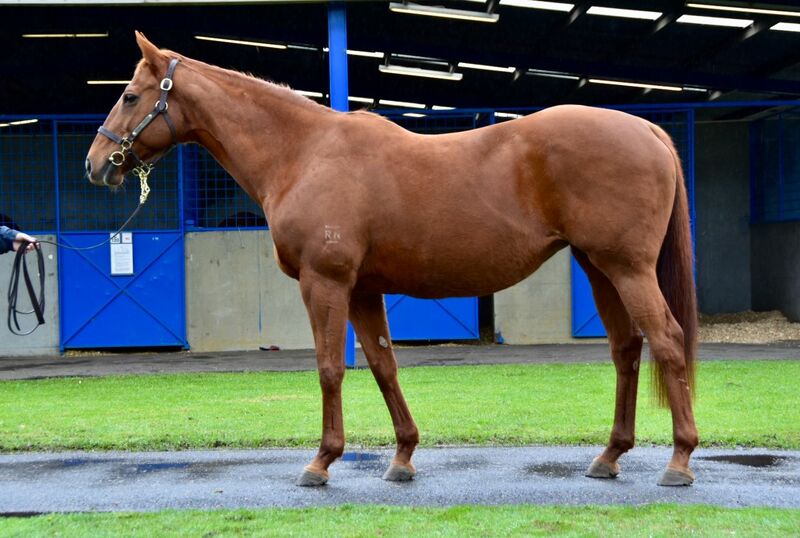 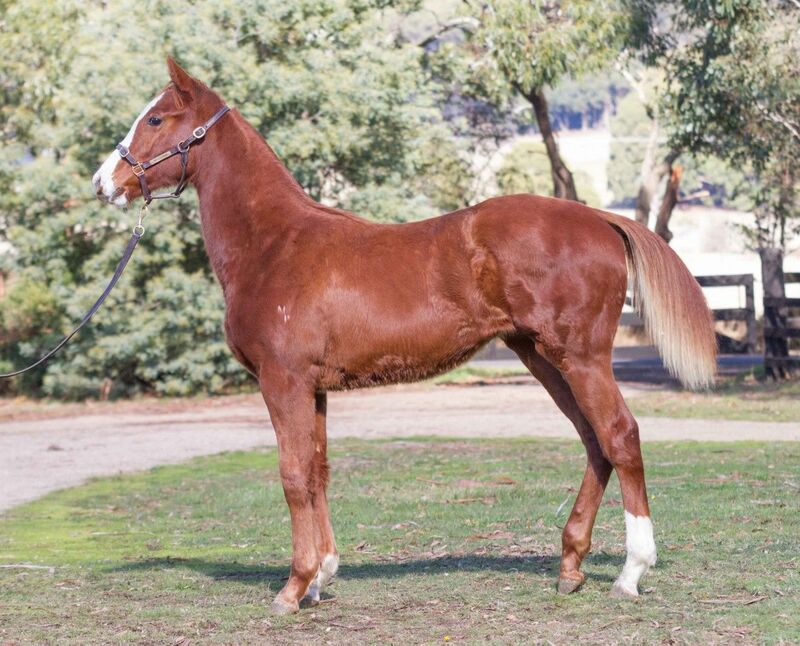 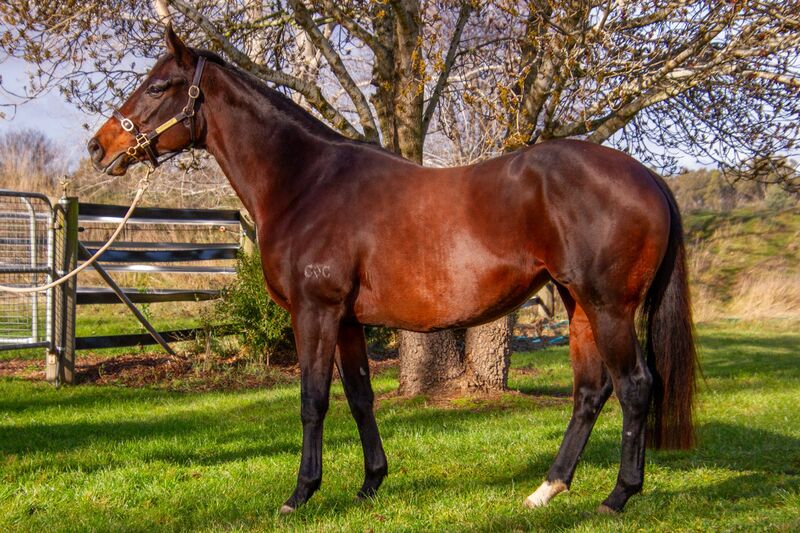 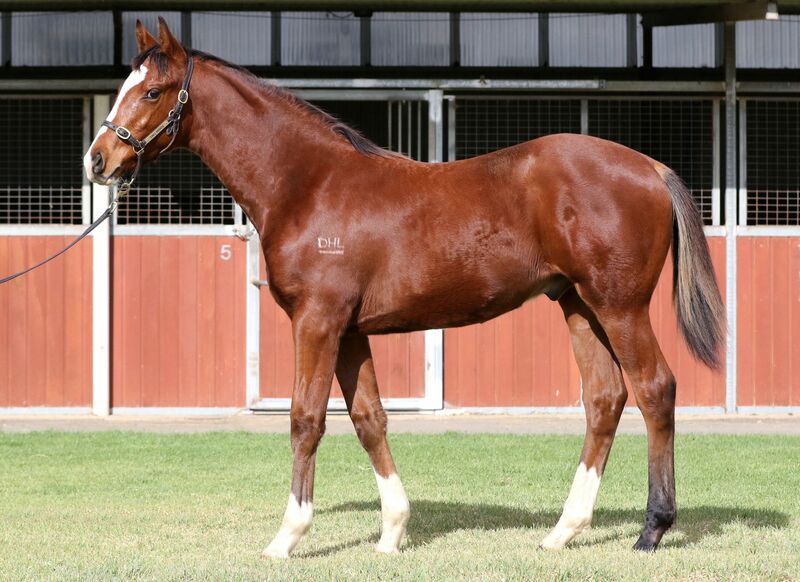 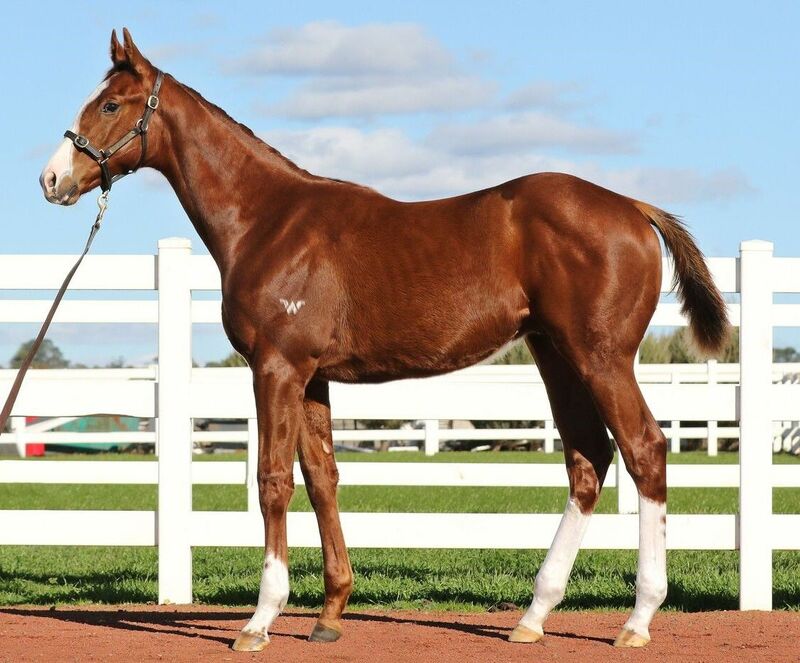 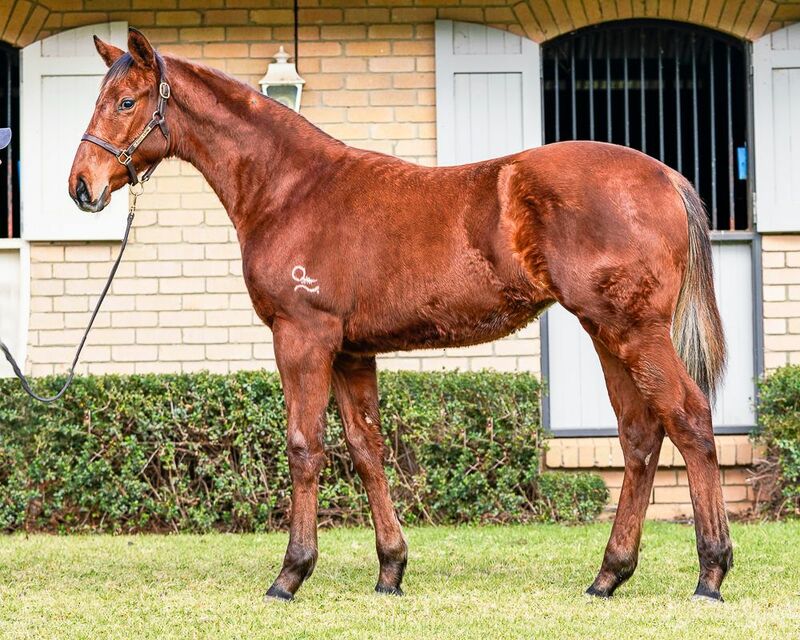 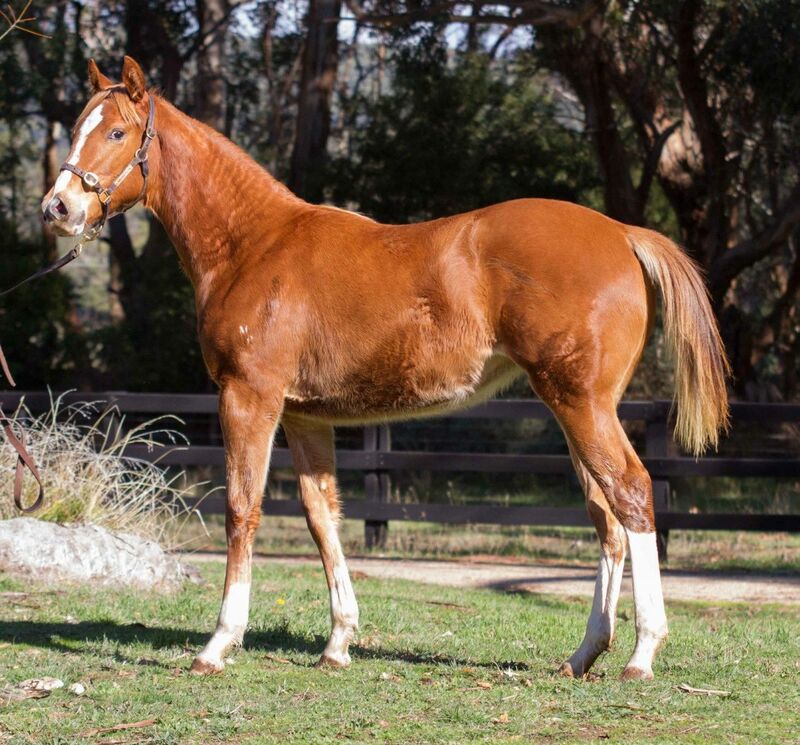 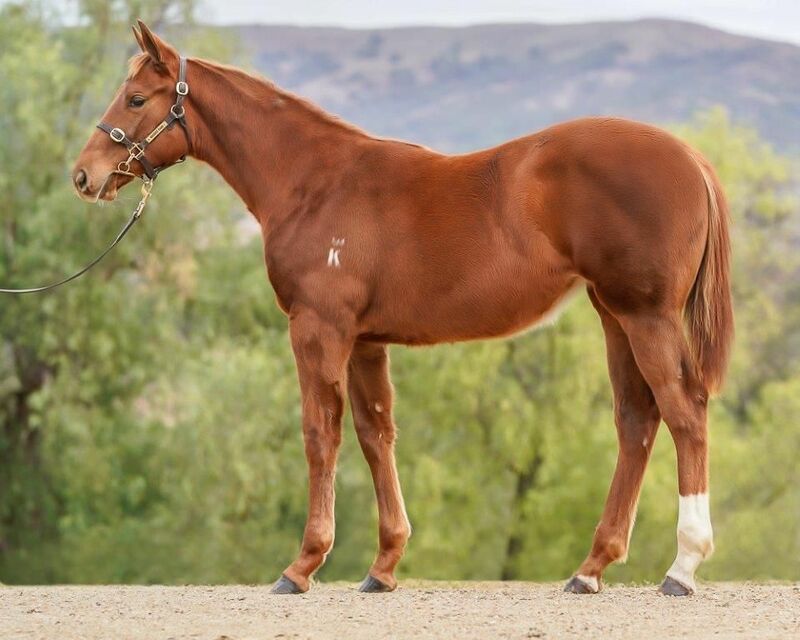 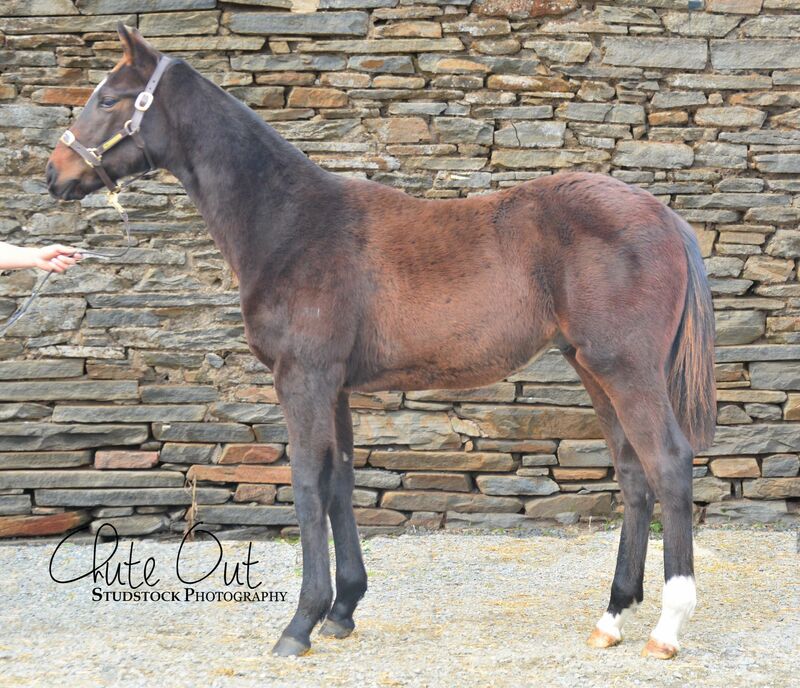 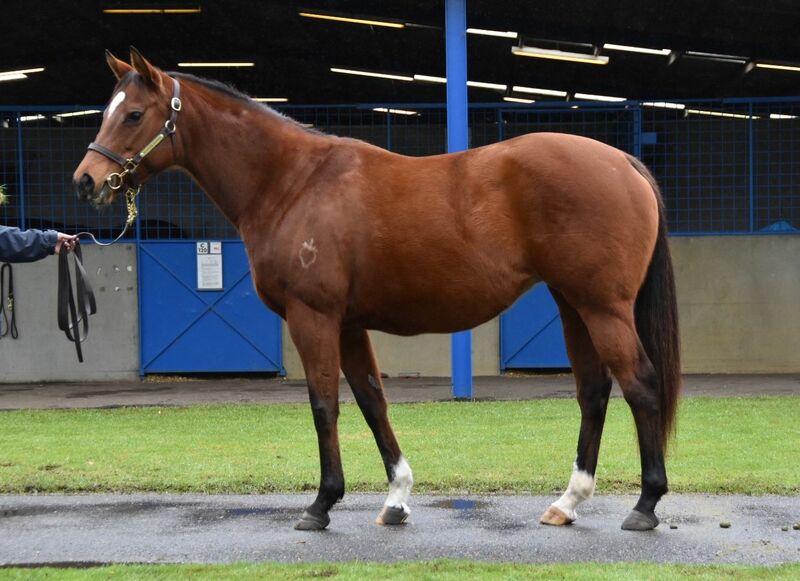 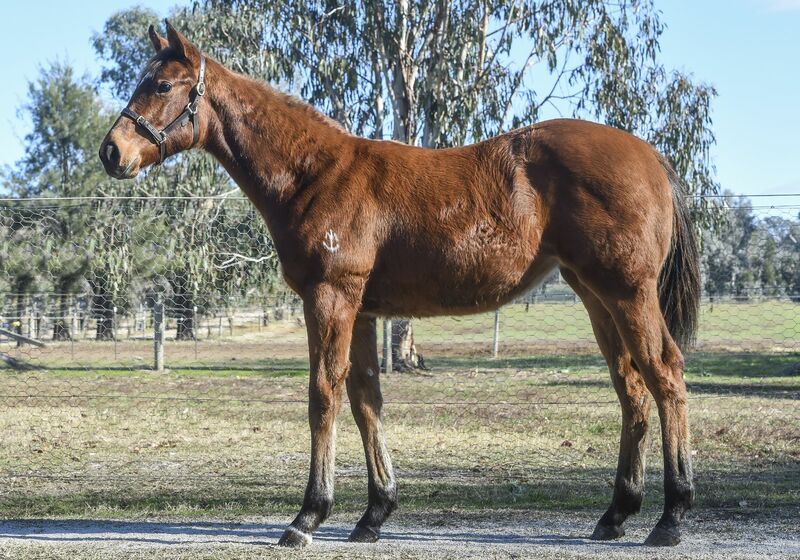 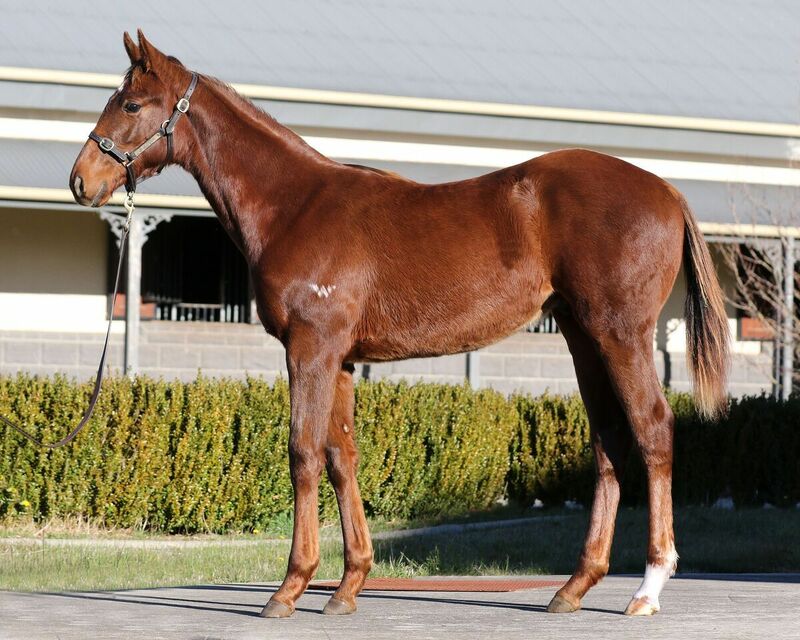 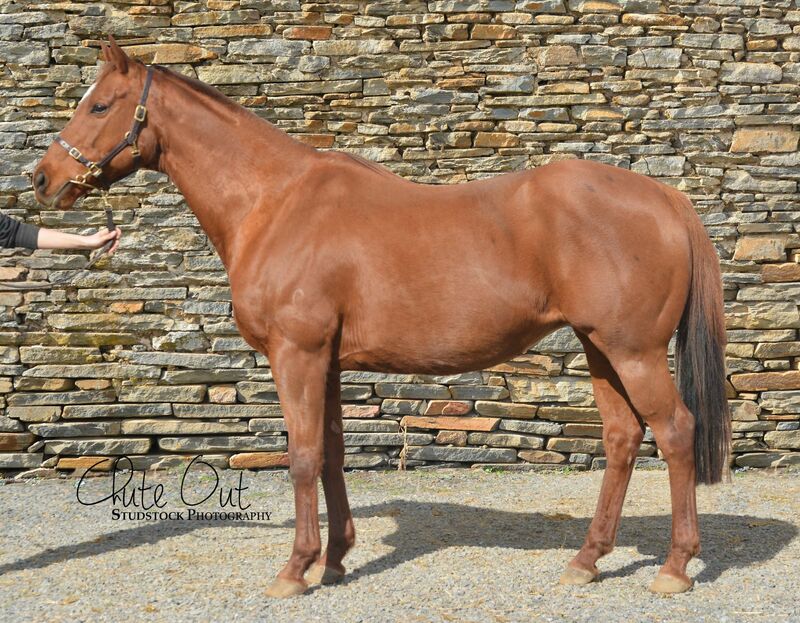 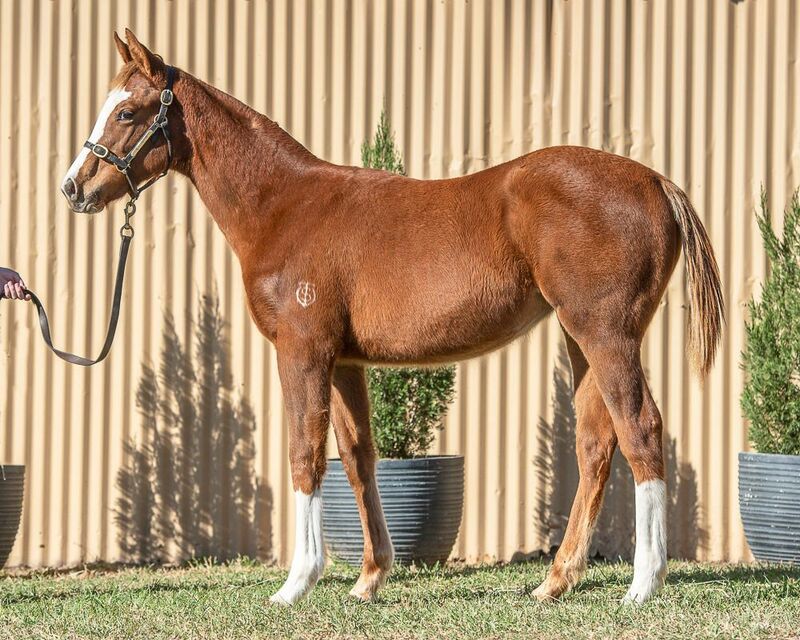 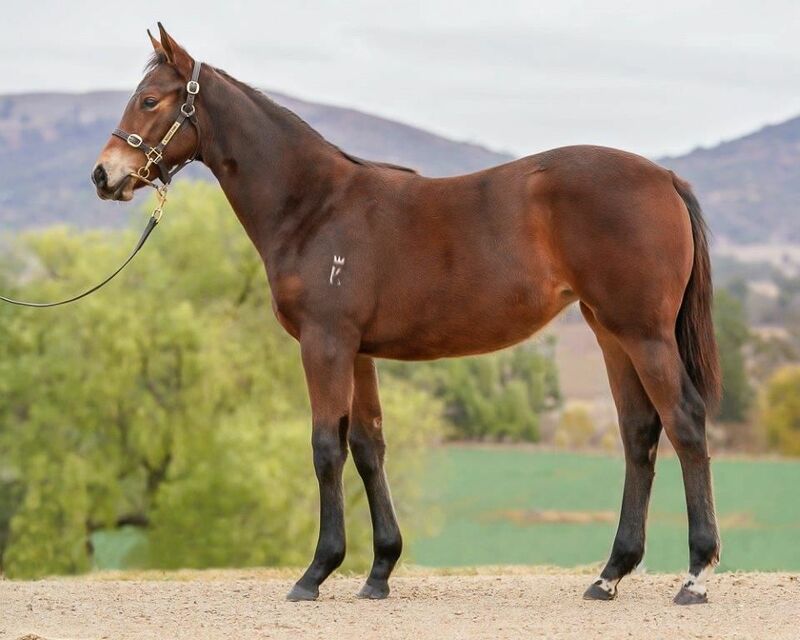 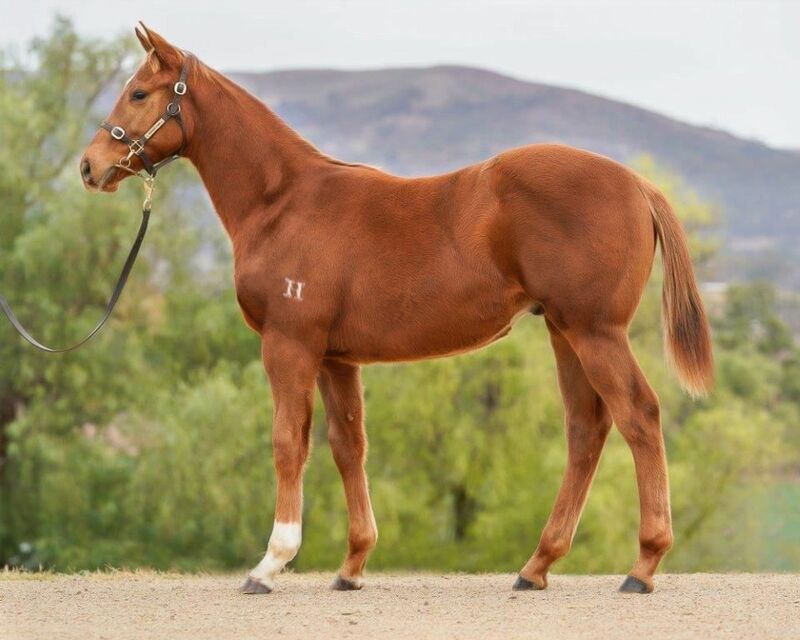 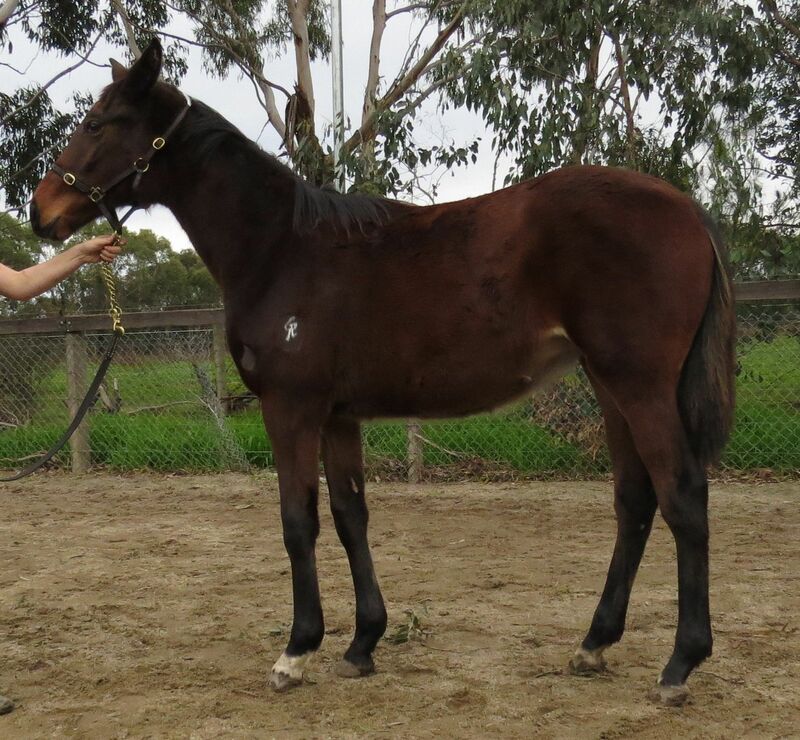 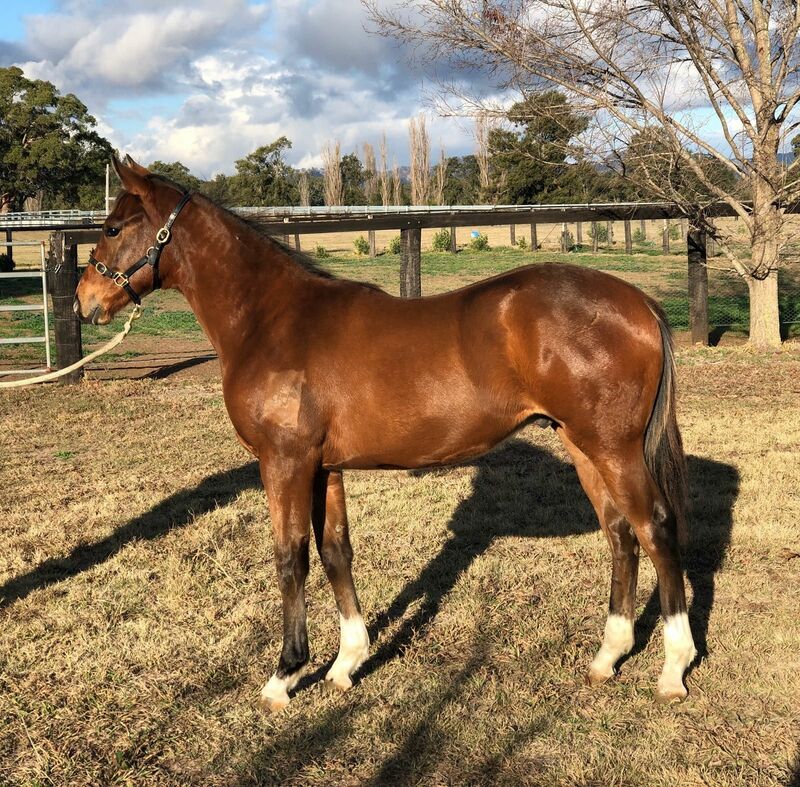 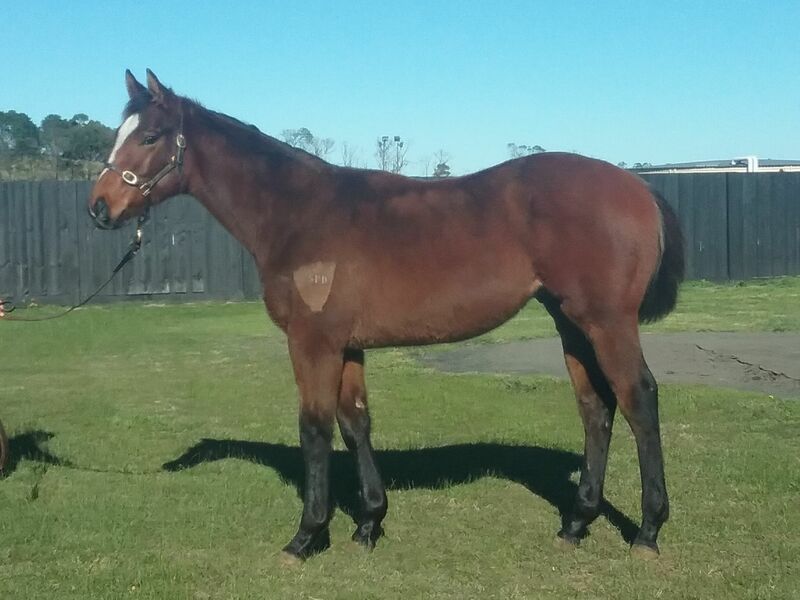 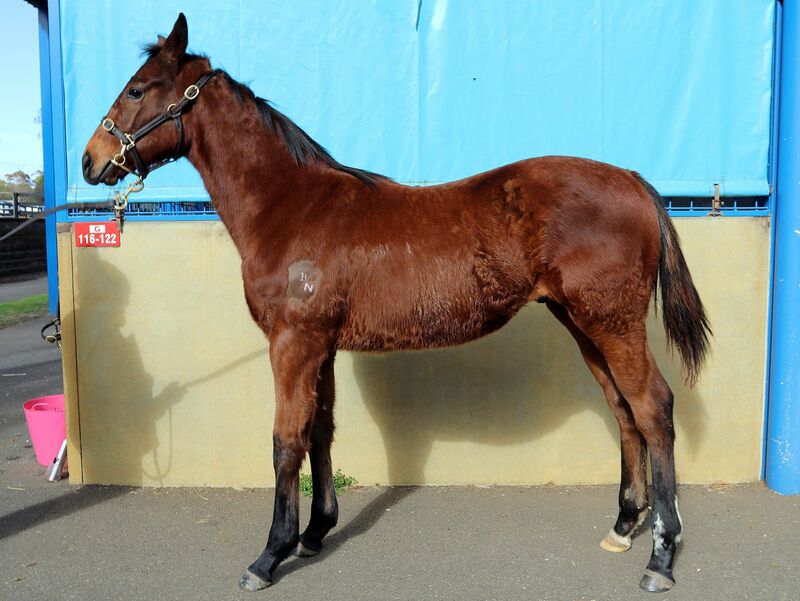 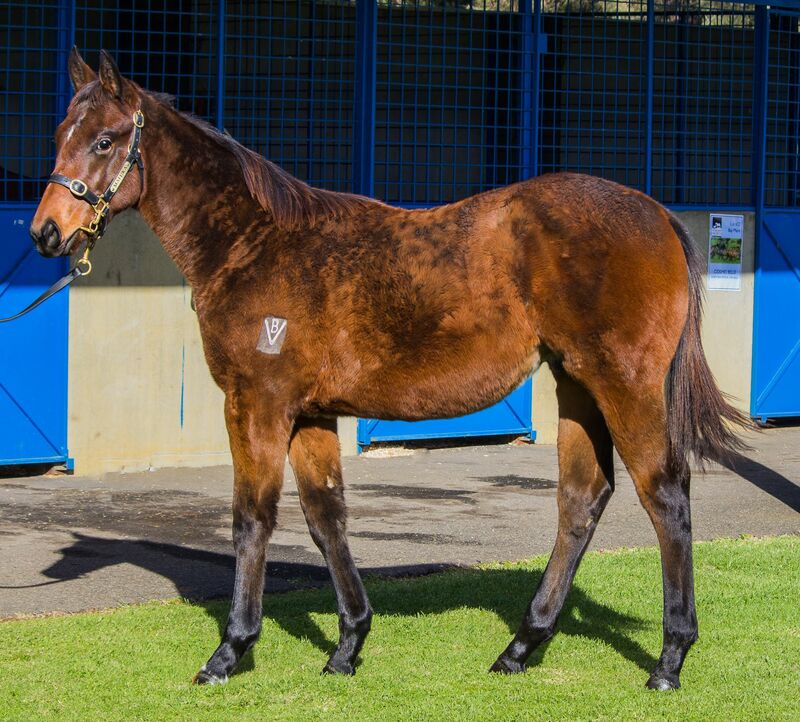 The supplementary entries come on top of an already large and strong catalogue featuring the largest weanling draft in the southern hemisphere. 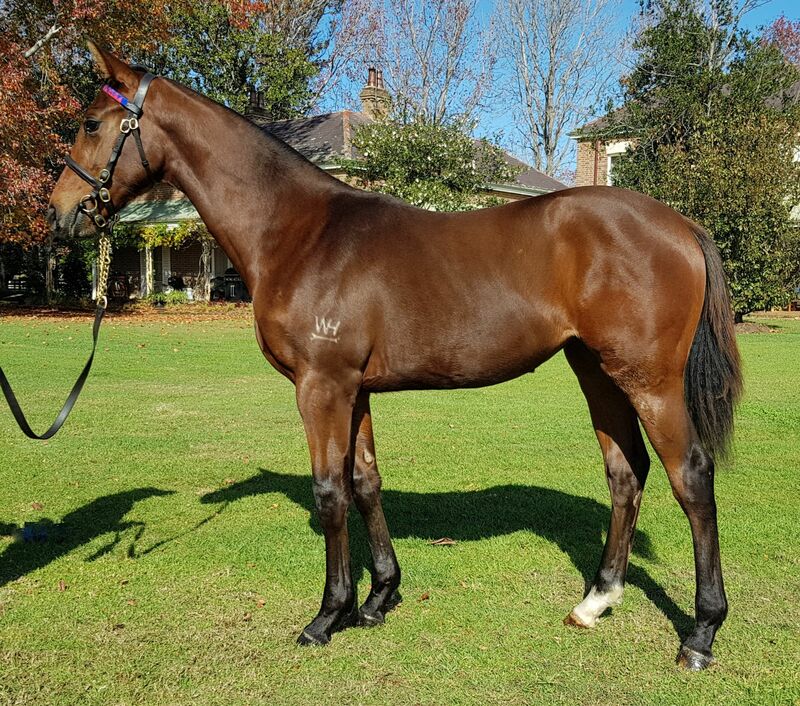 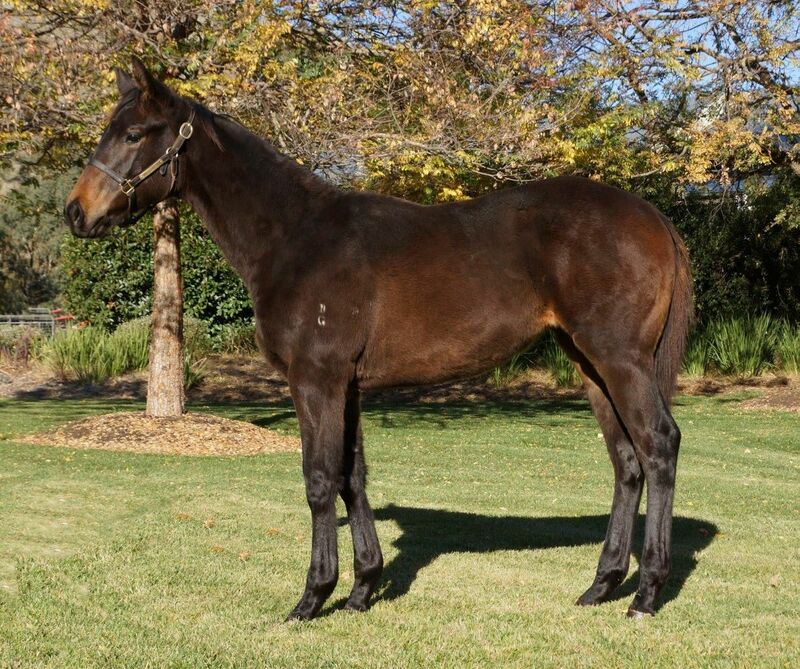 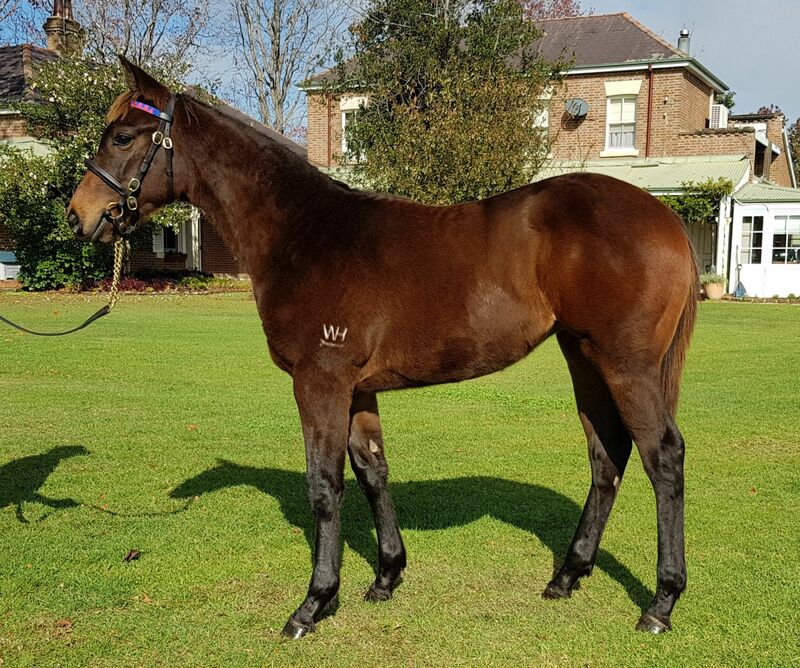 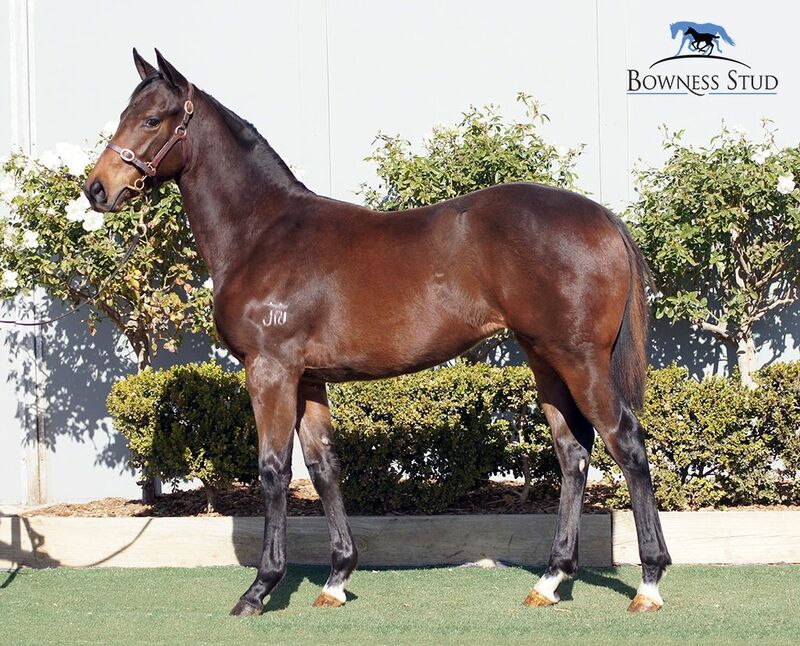 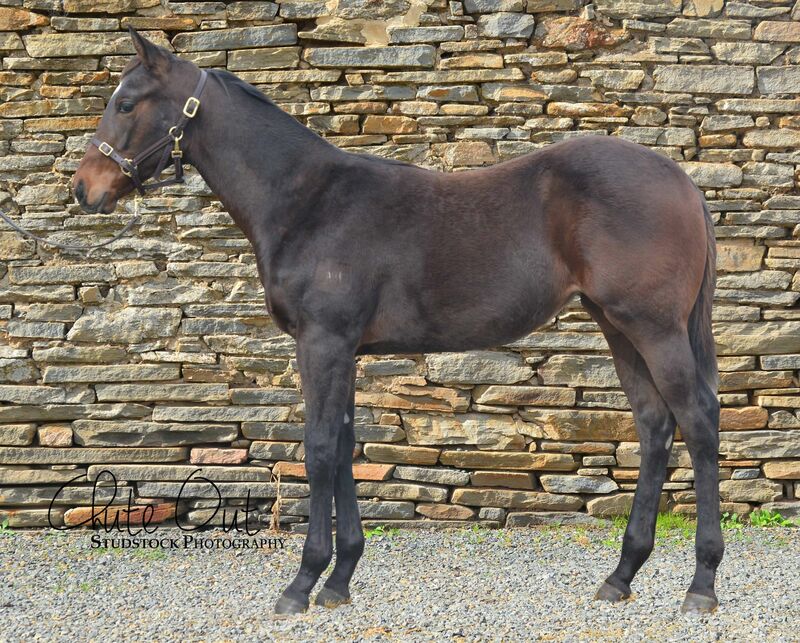 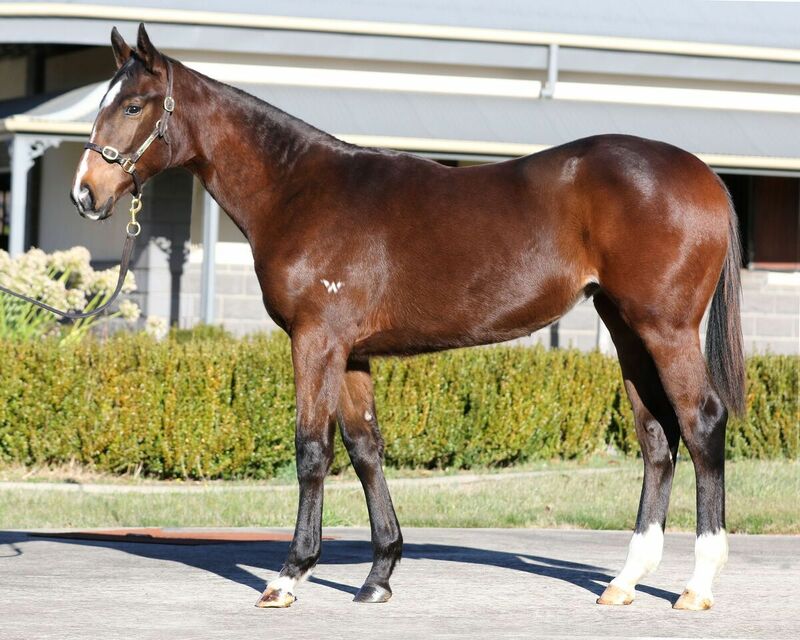 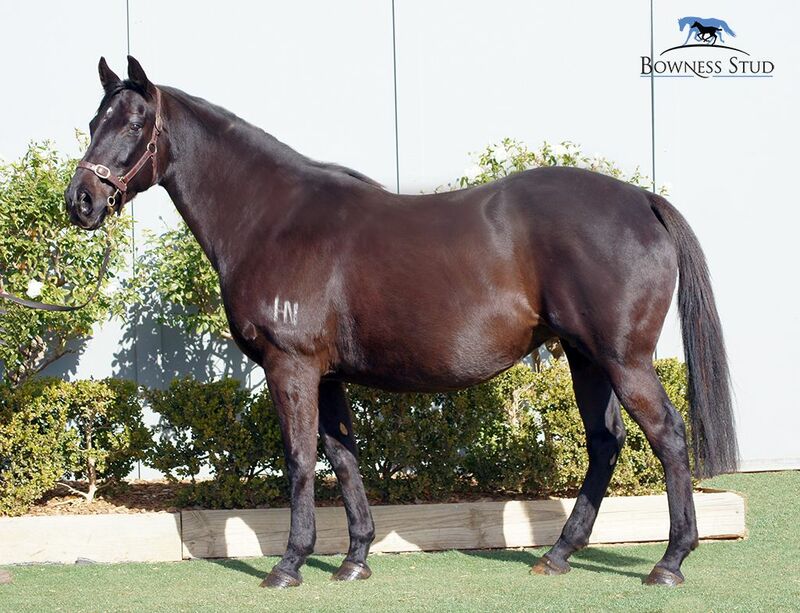 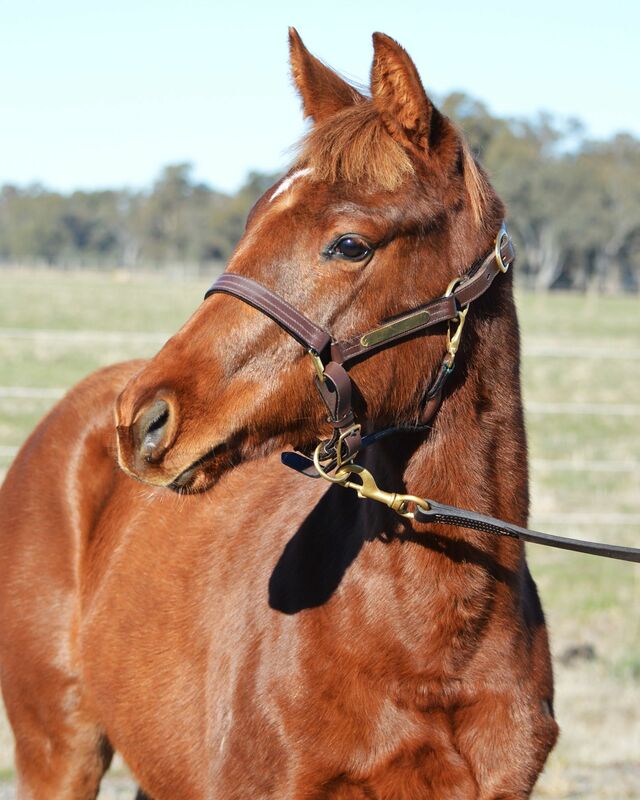 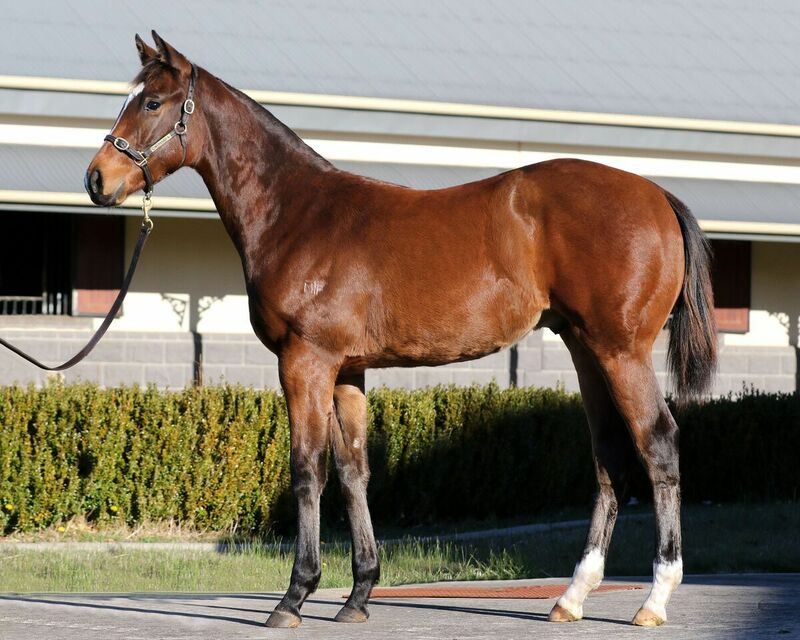 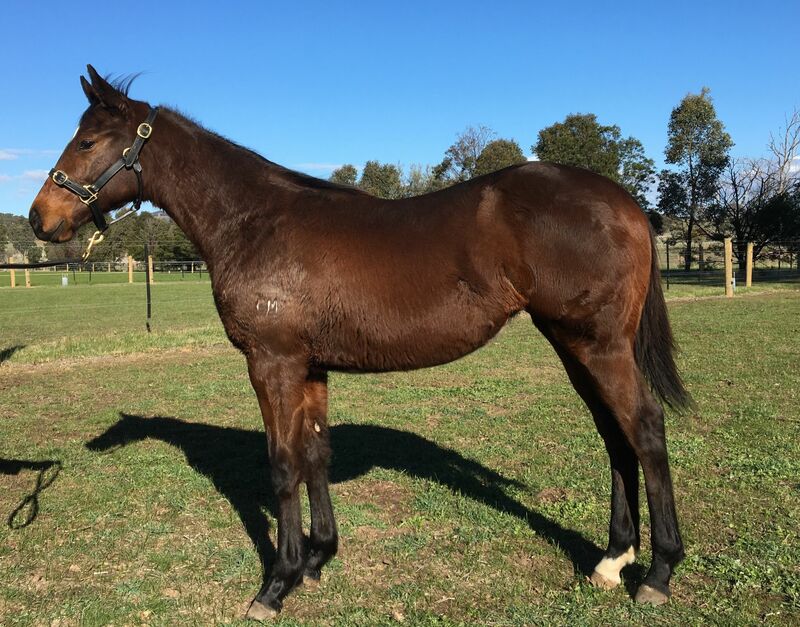 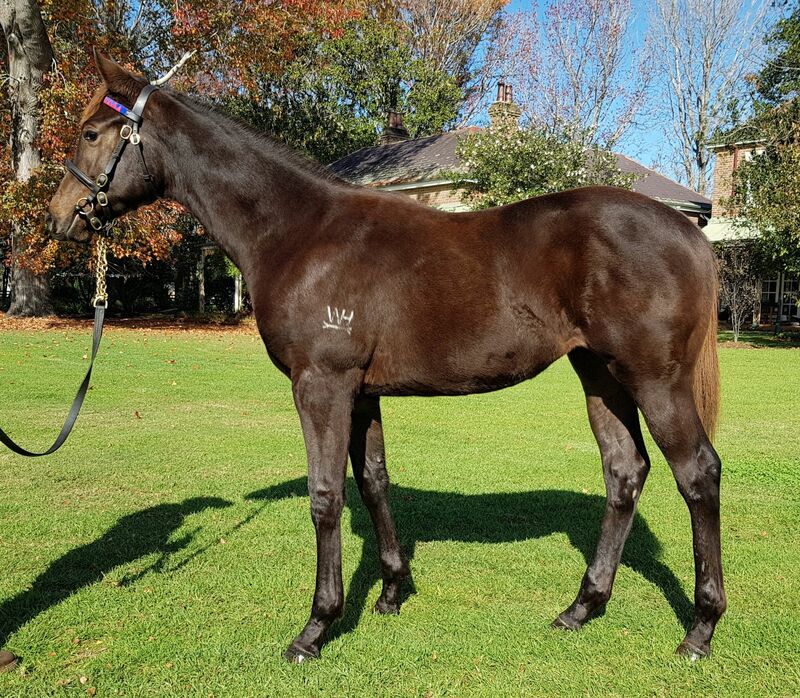 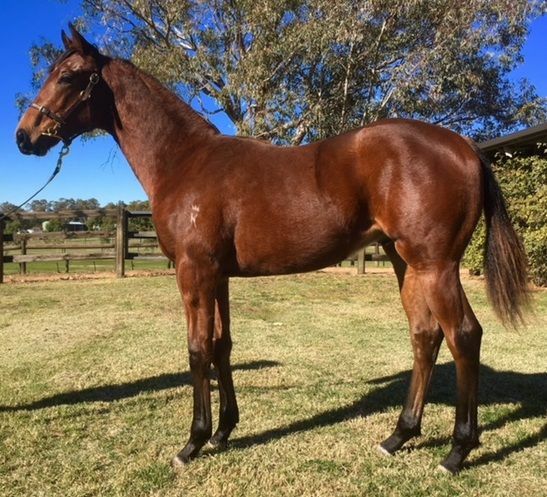 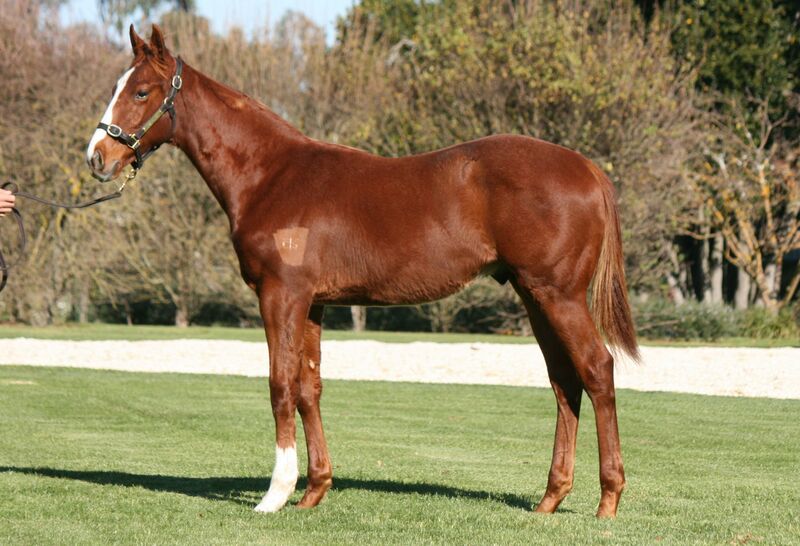 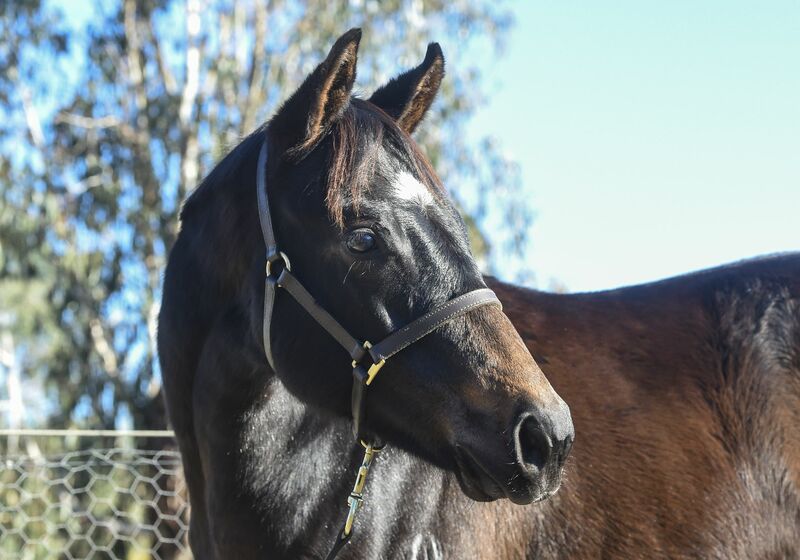 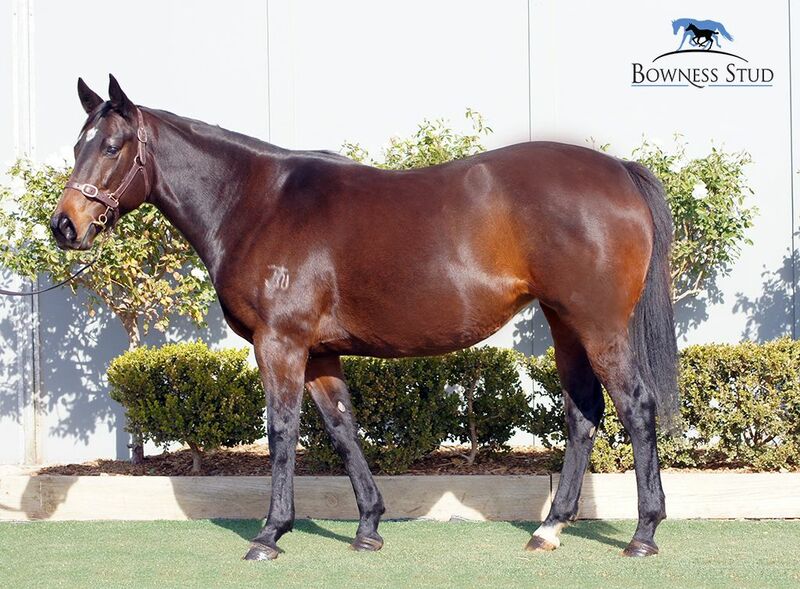 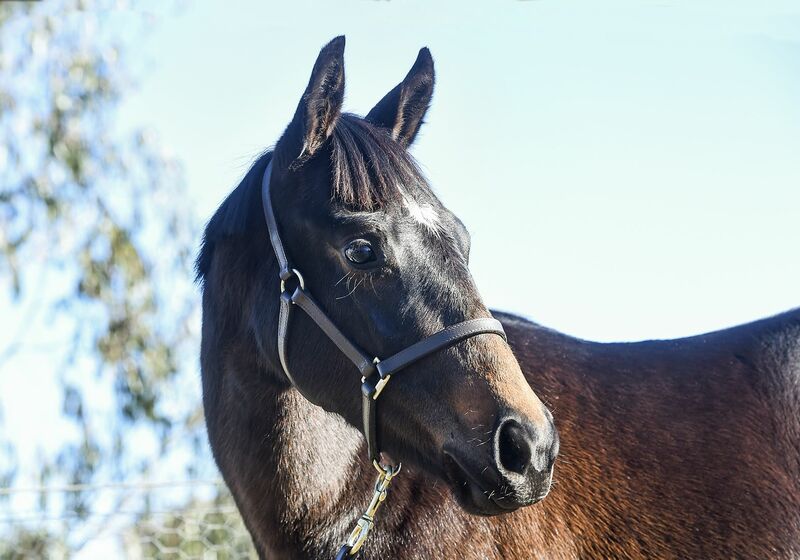 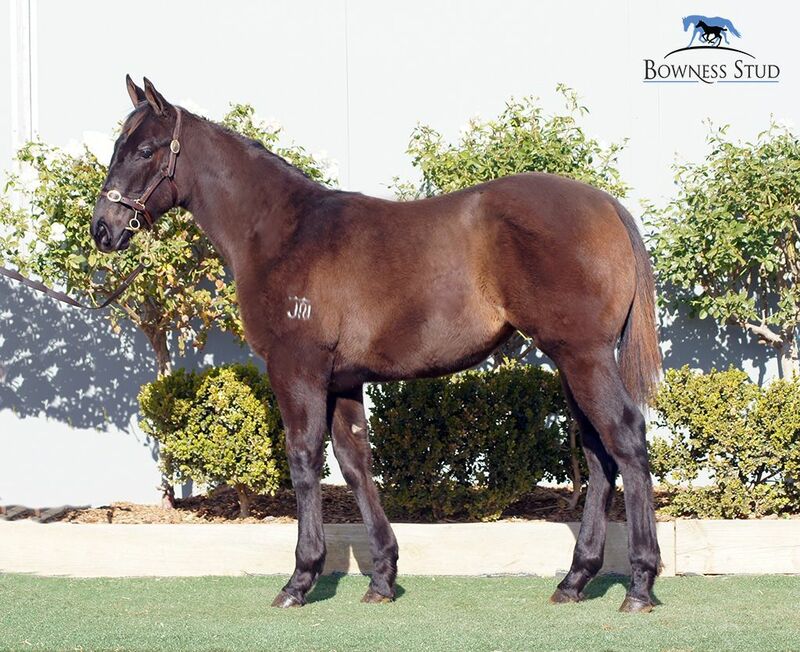 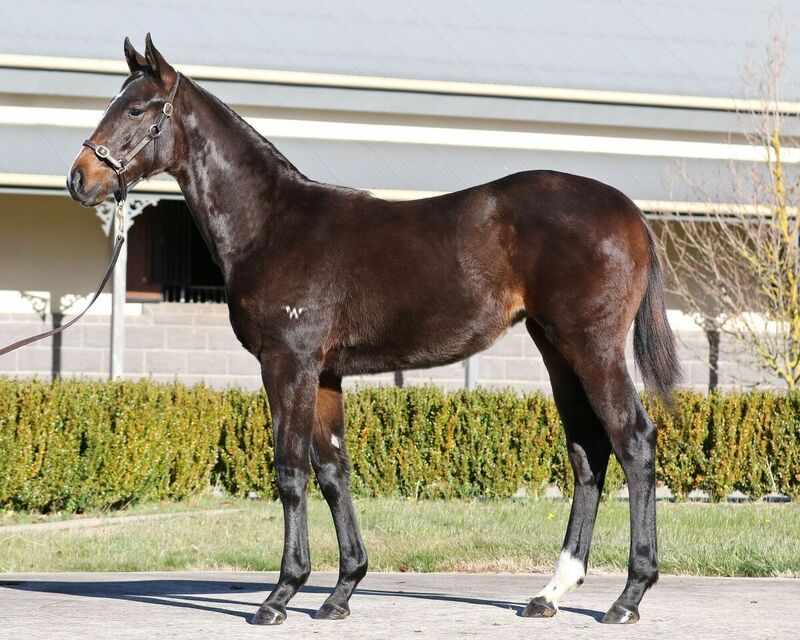 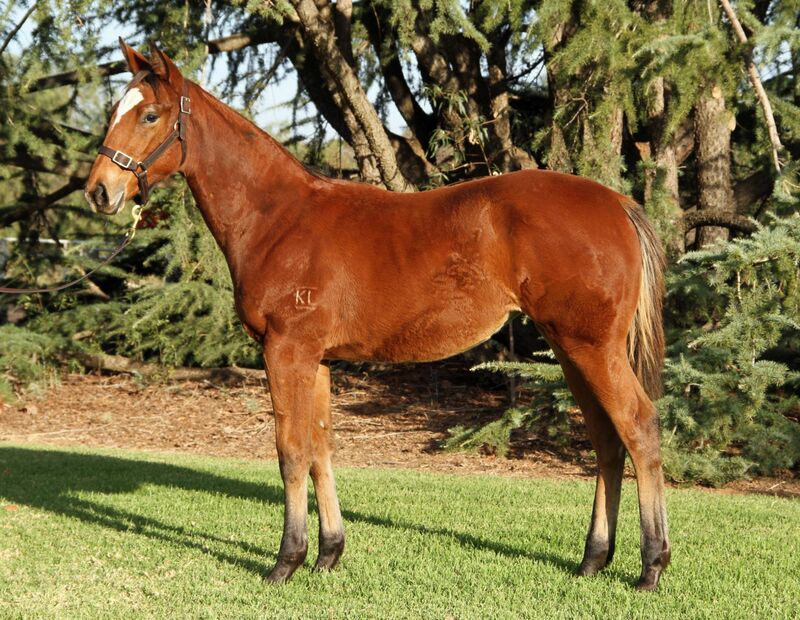 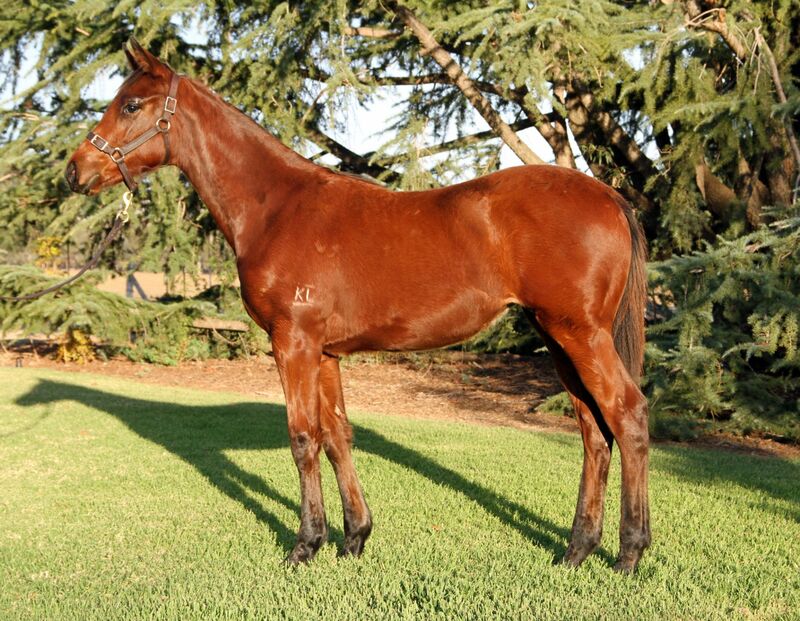 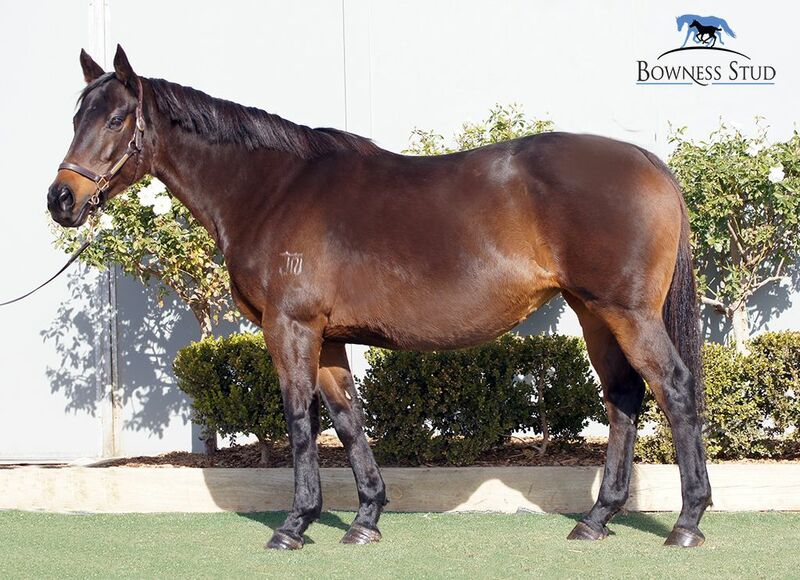 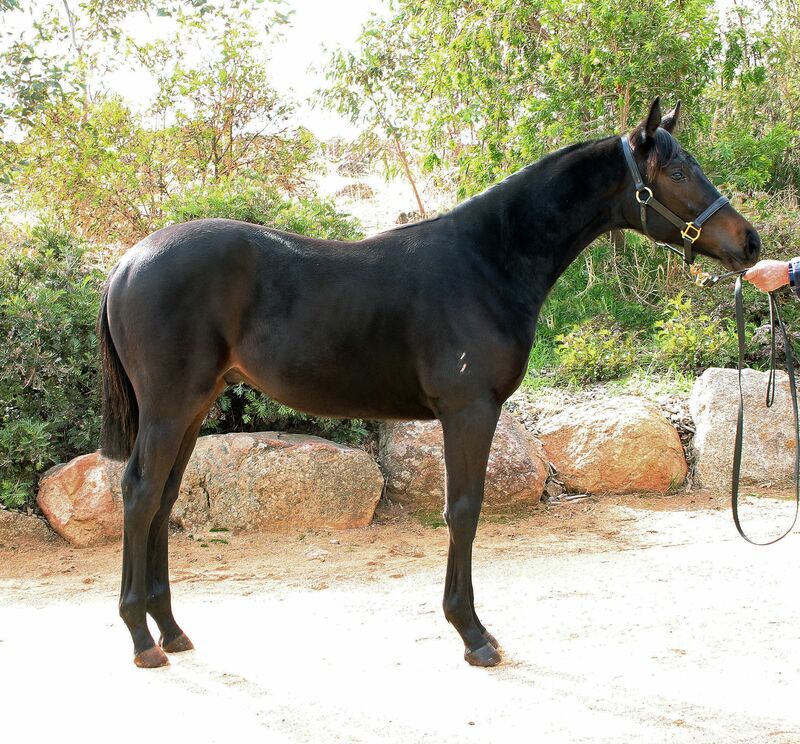 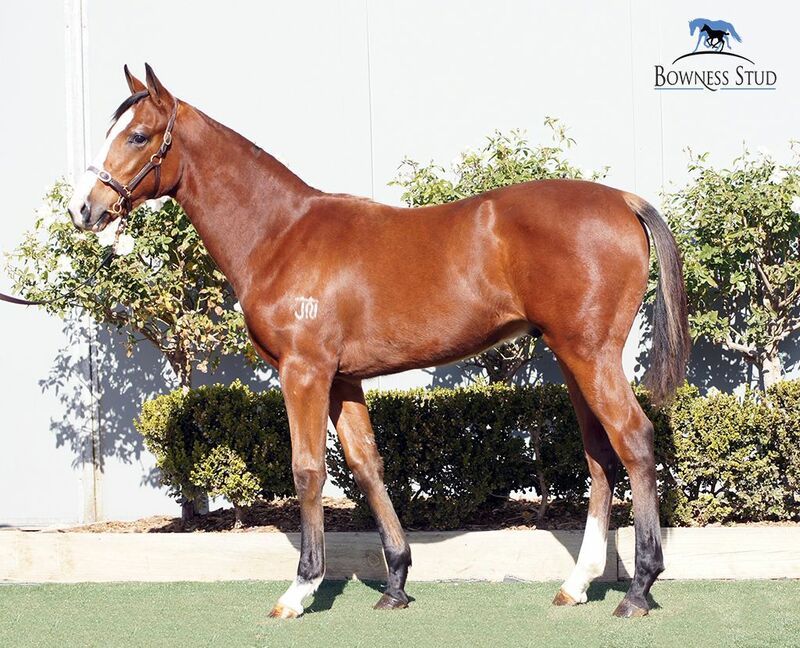 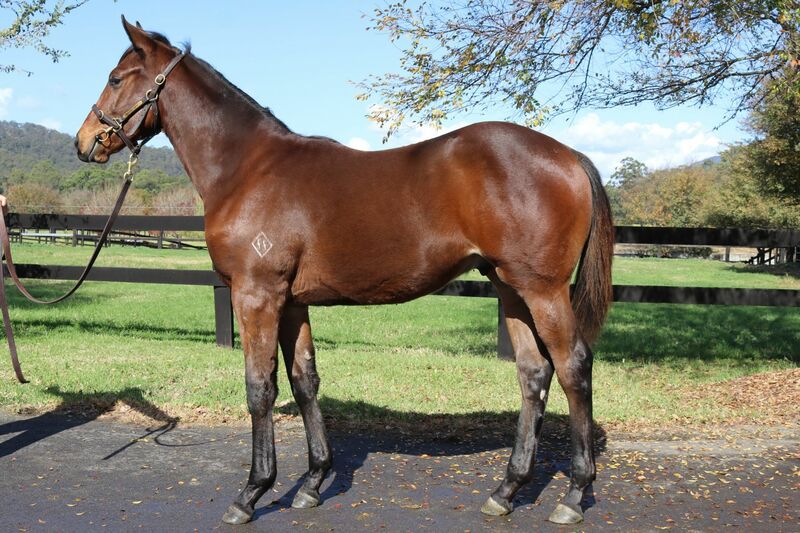 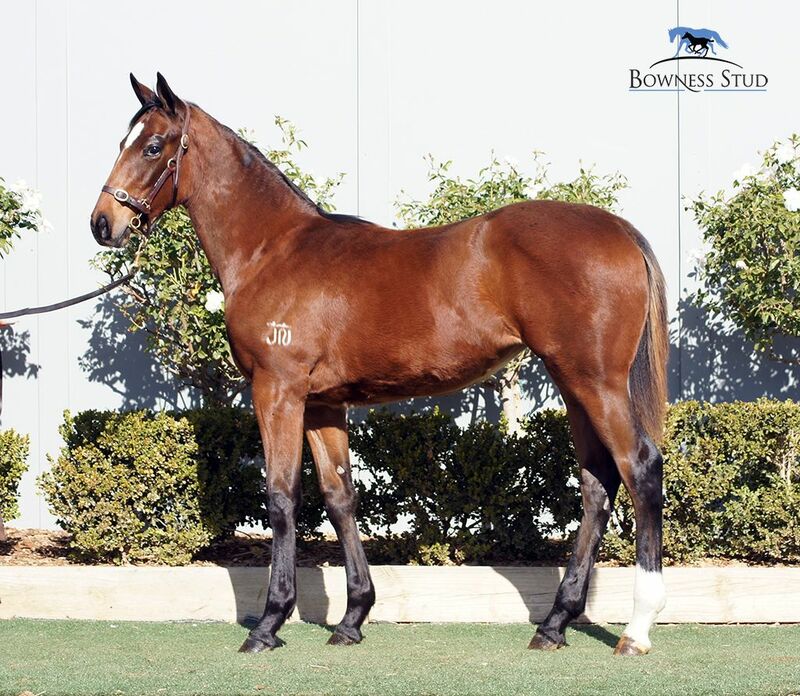 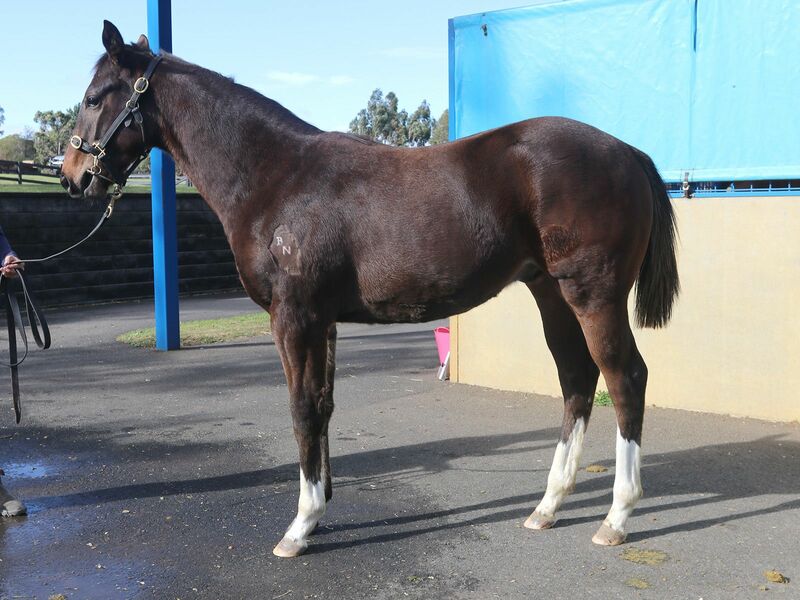 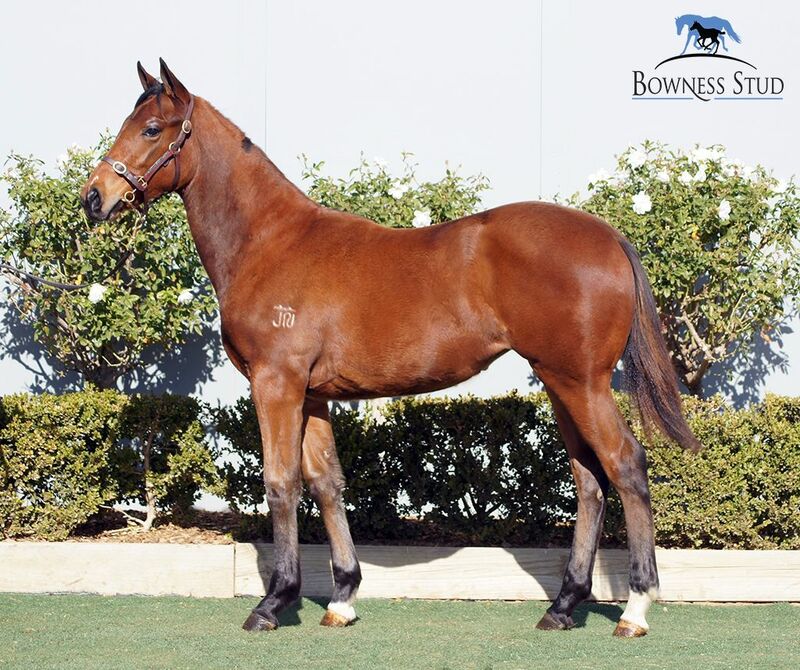 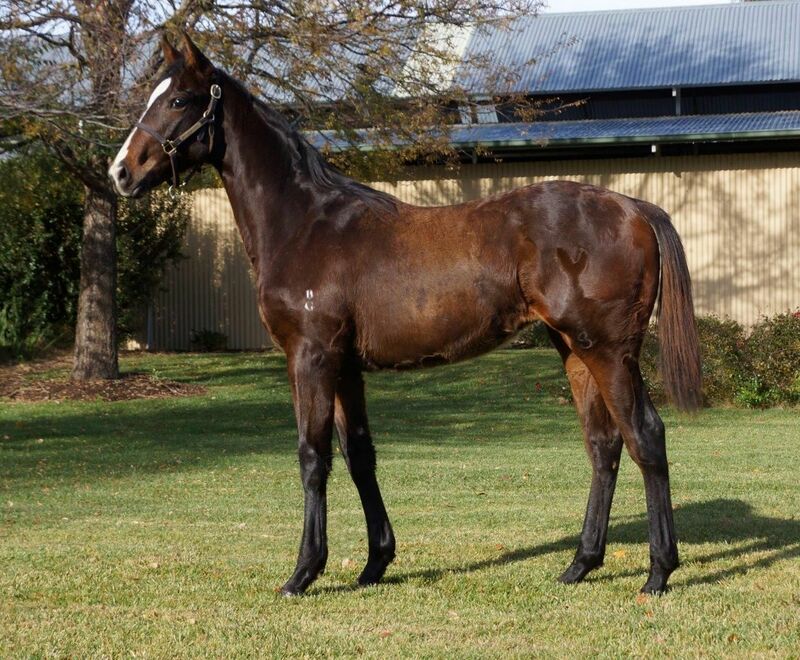 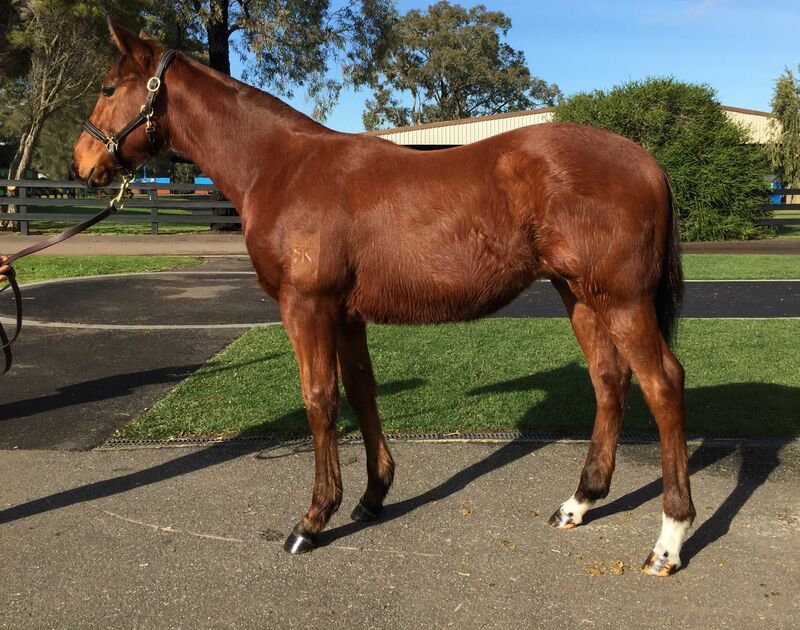 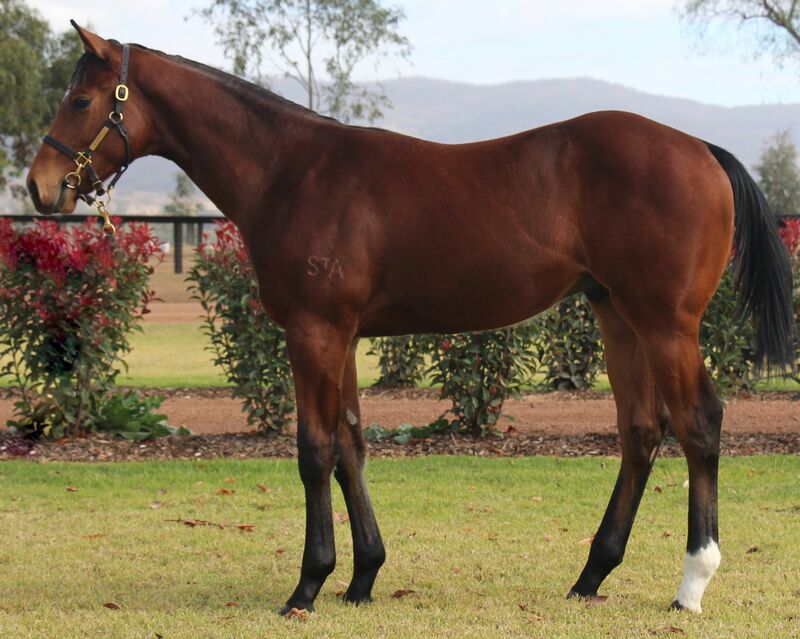 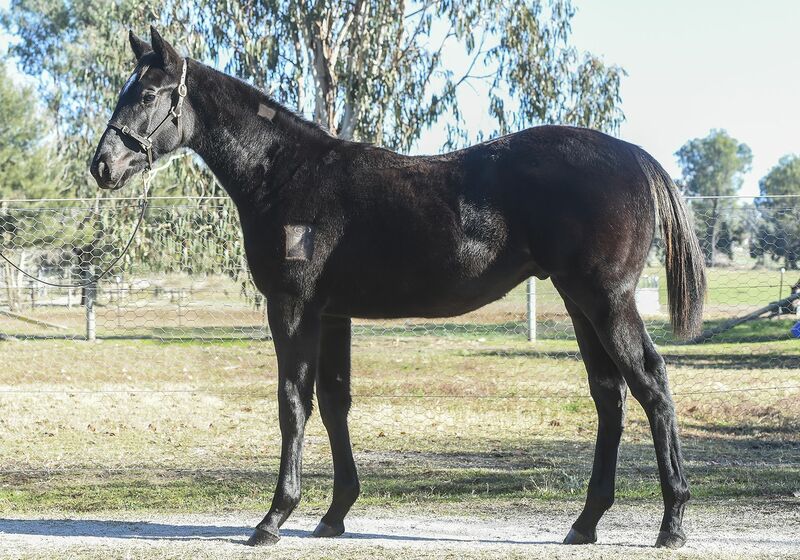 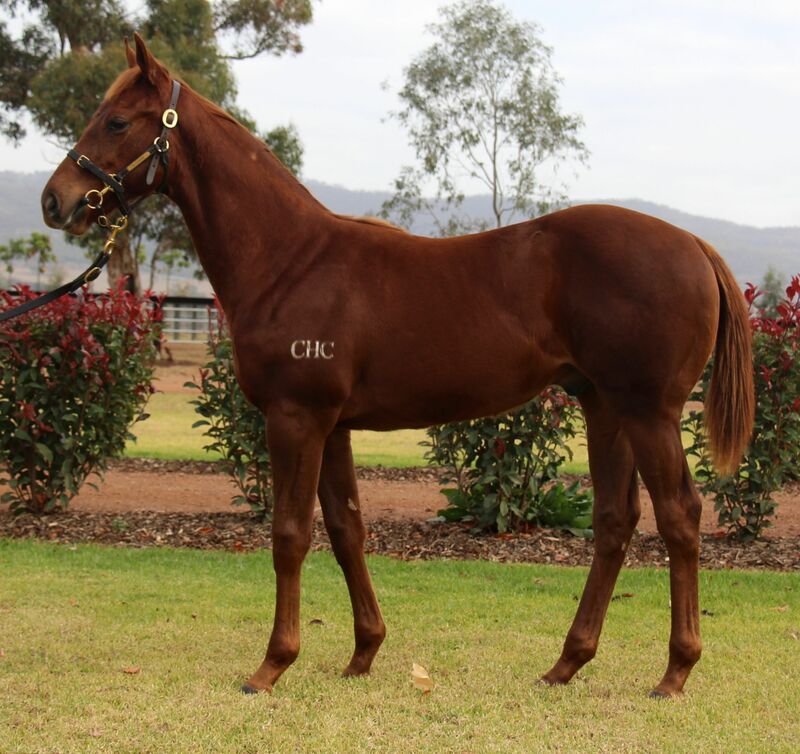 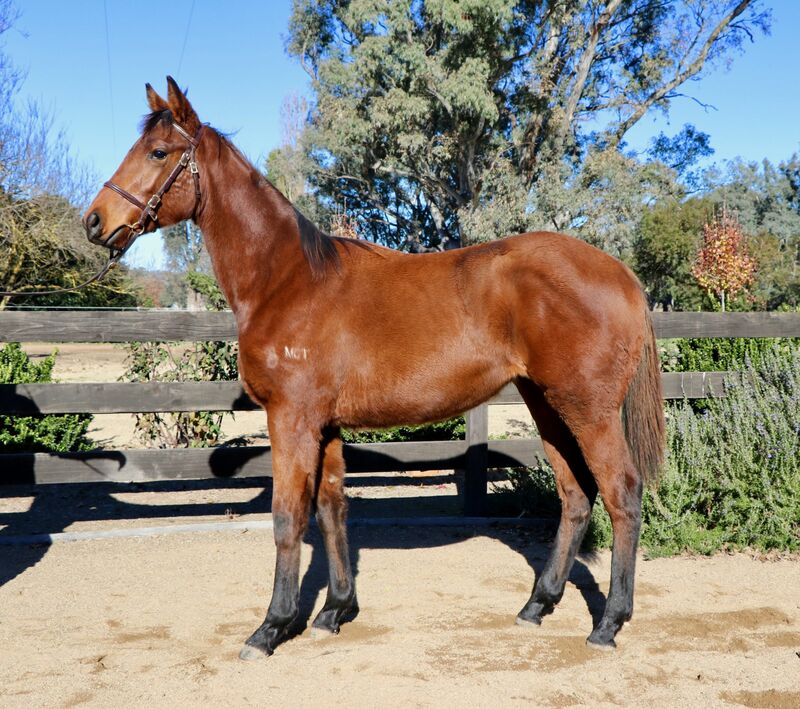 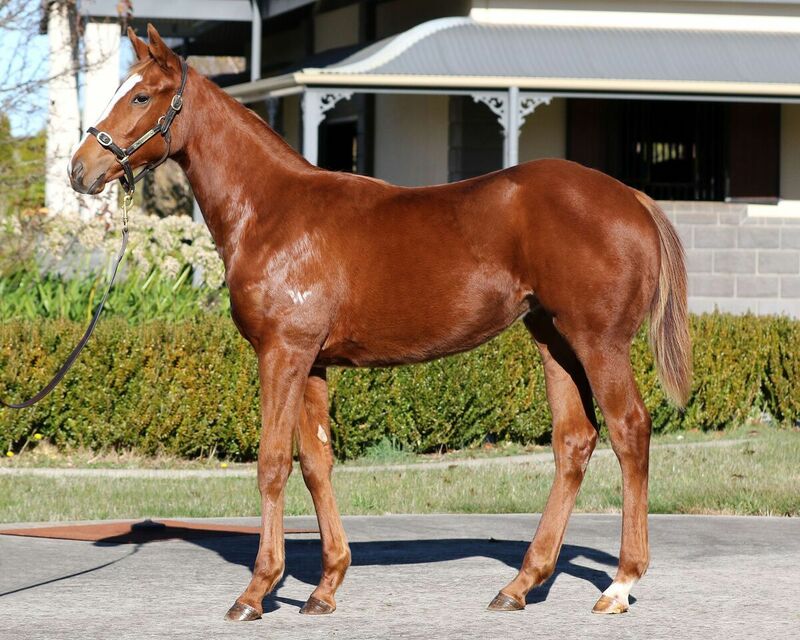 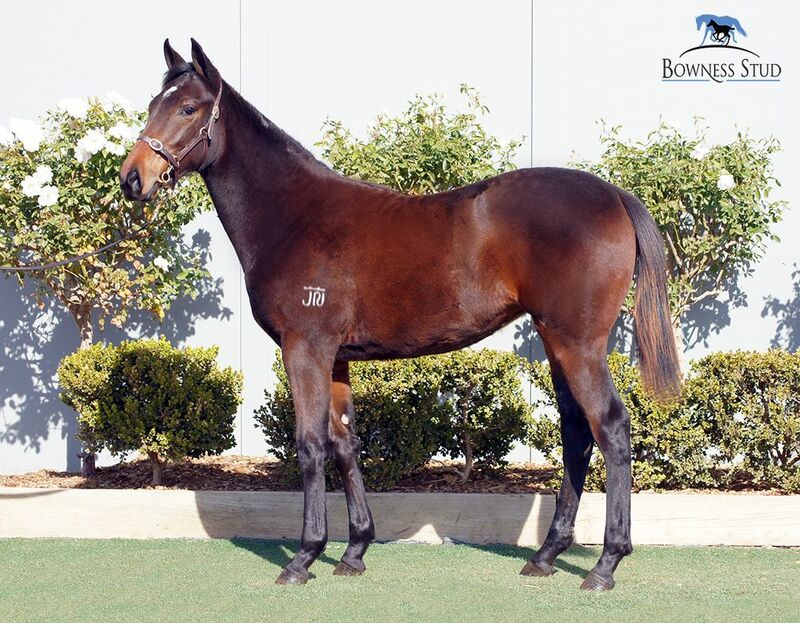 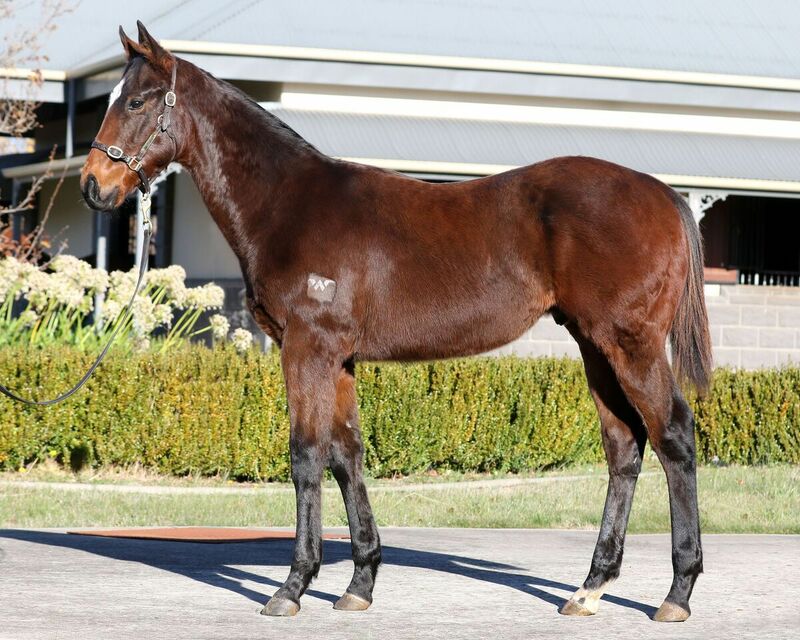 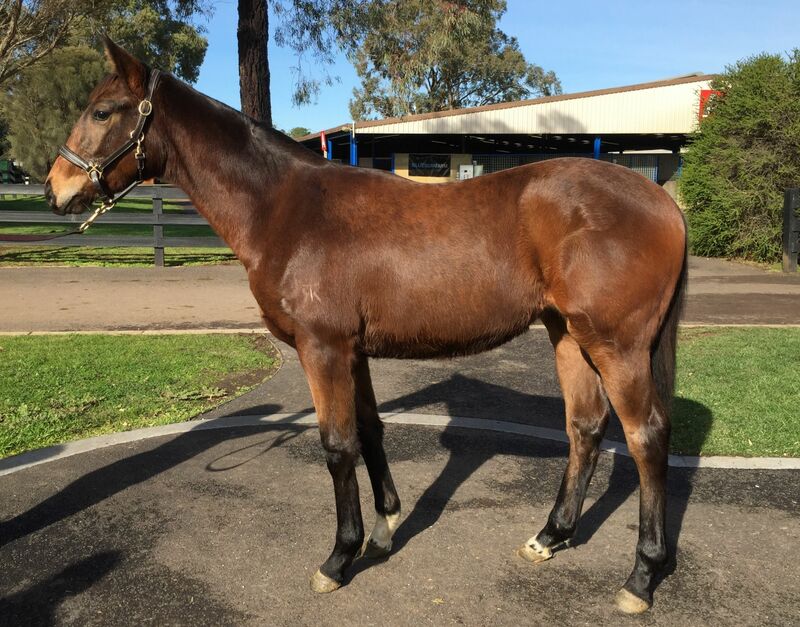 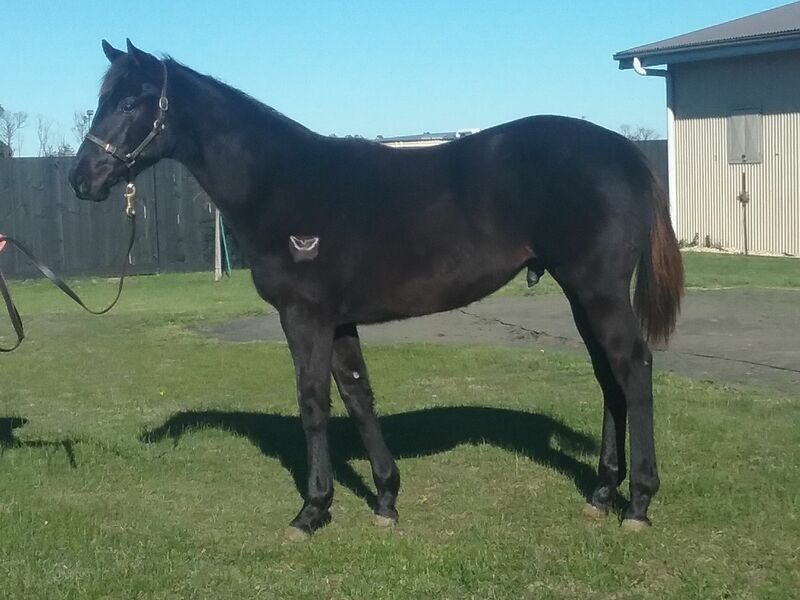 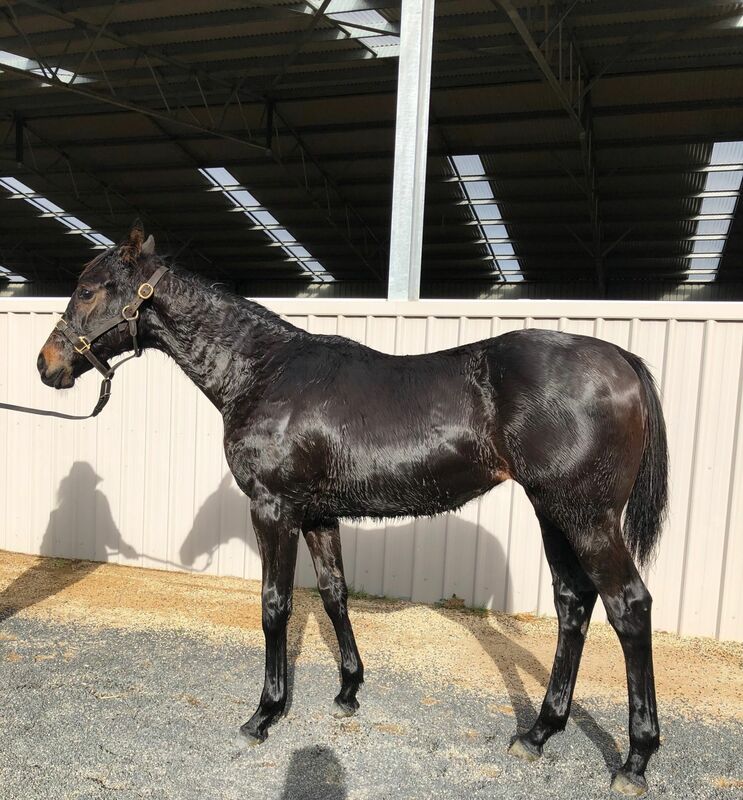 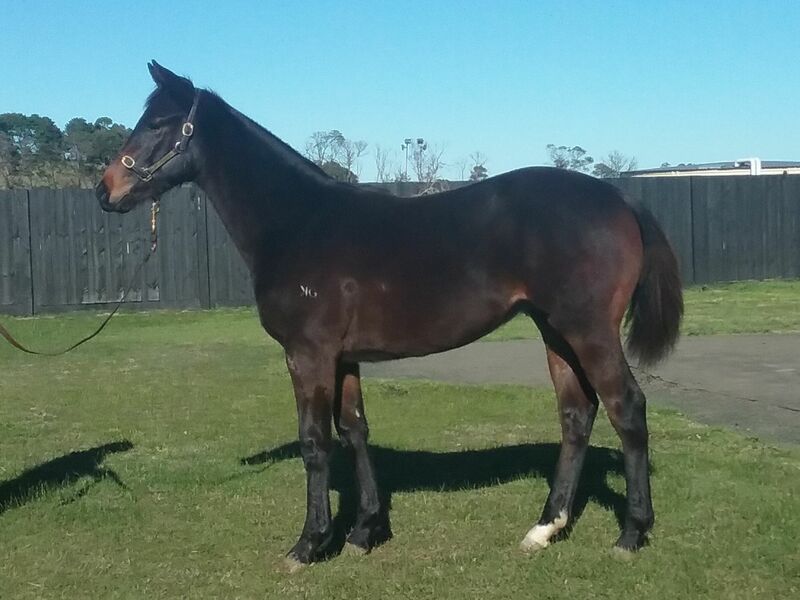 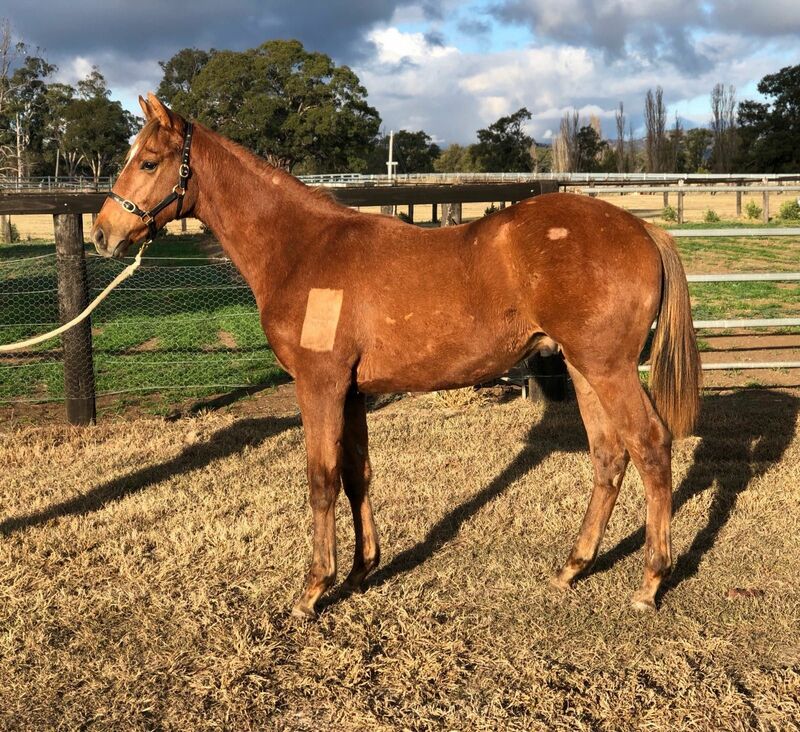 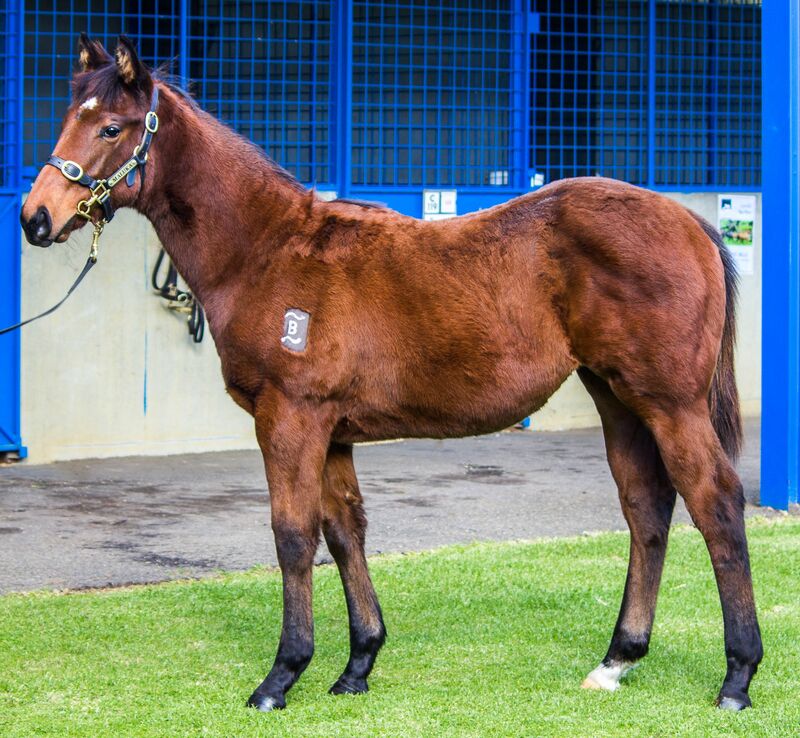 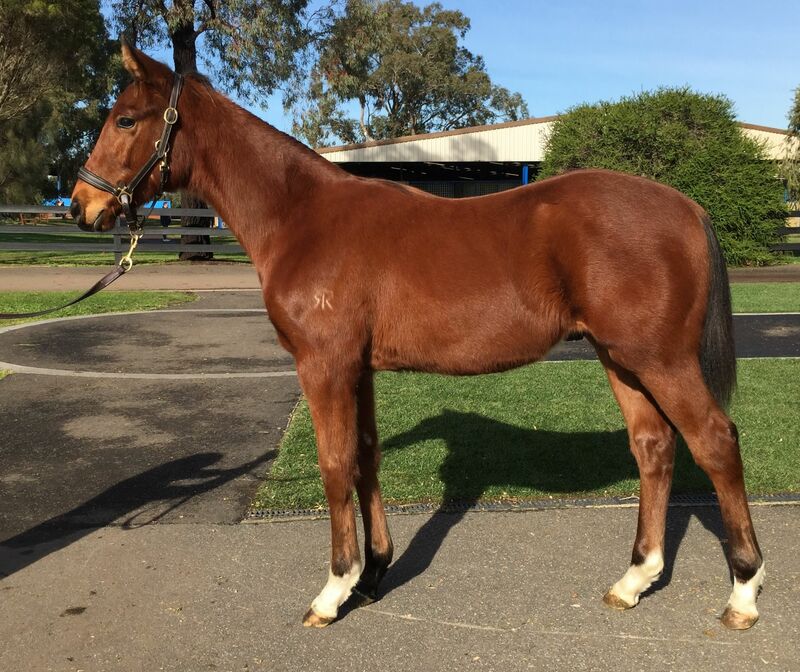 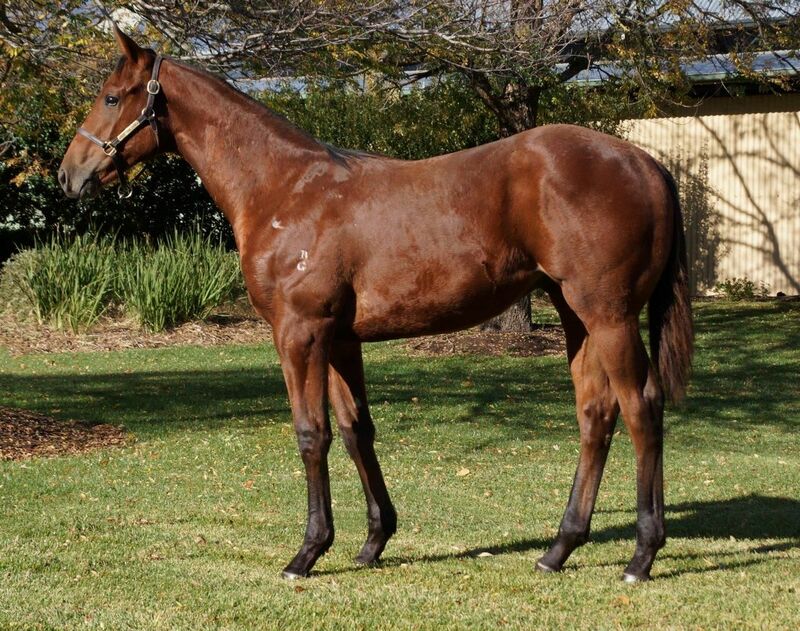 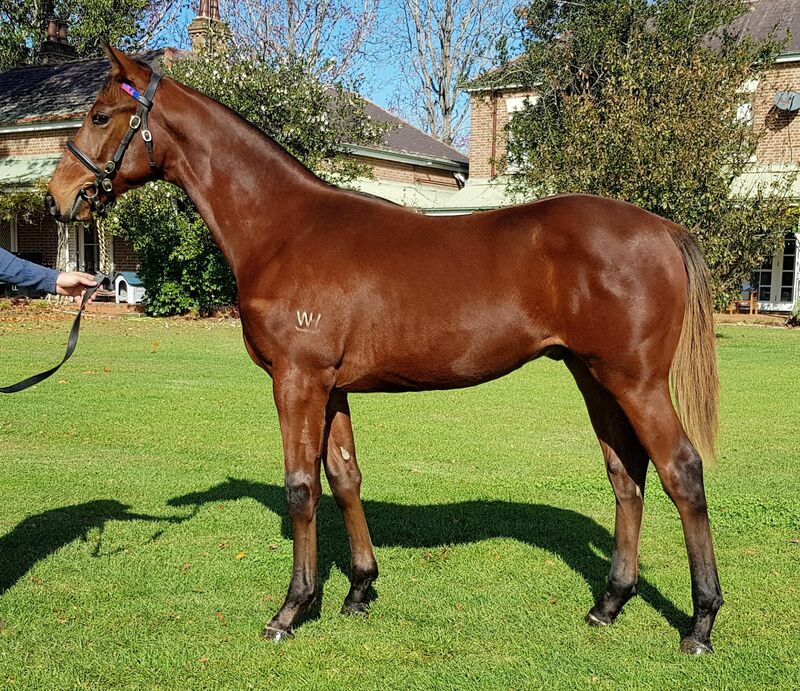 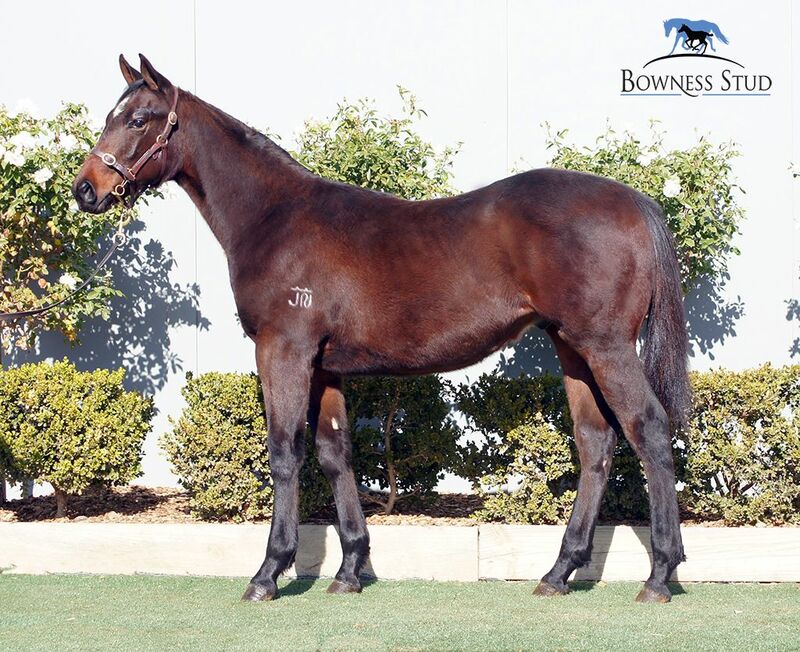 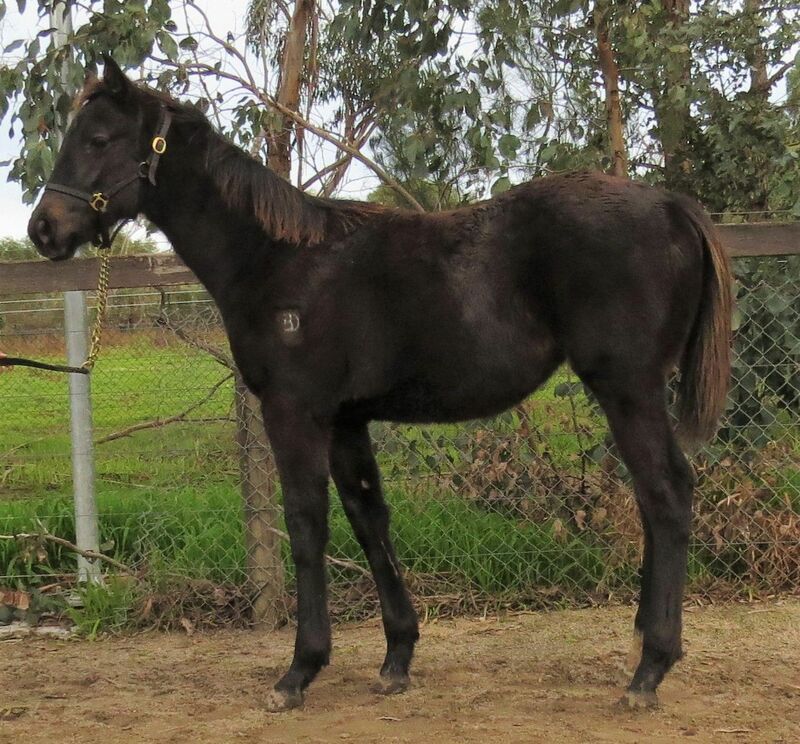 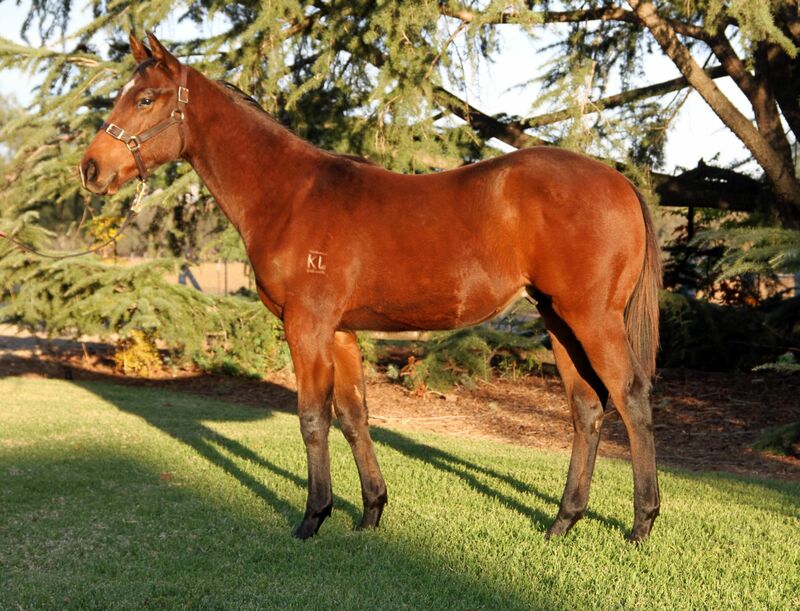 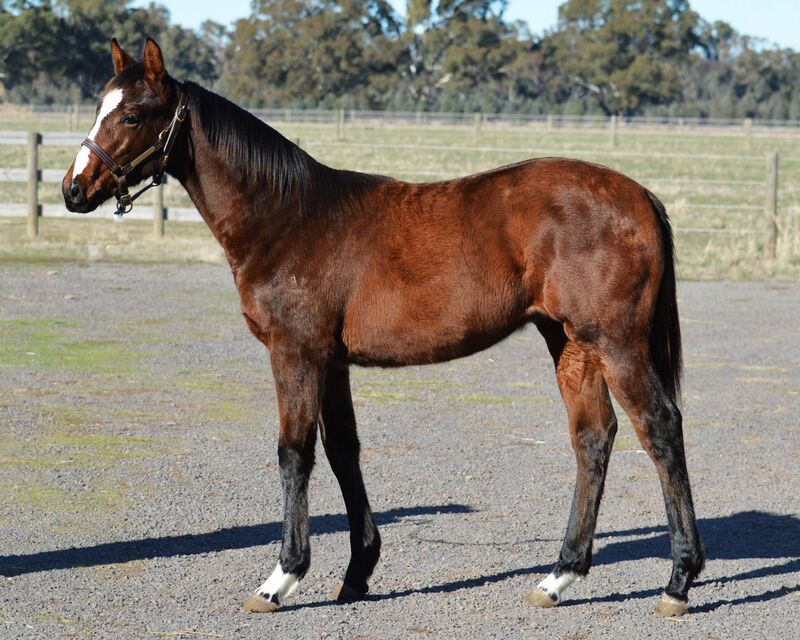 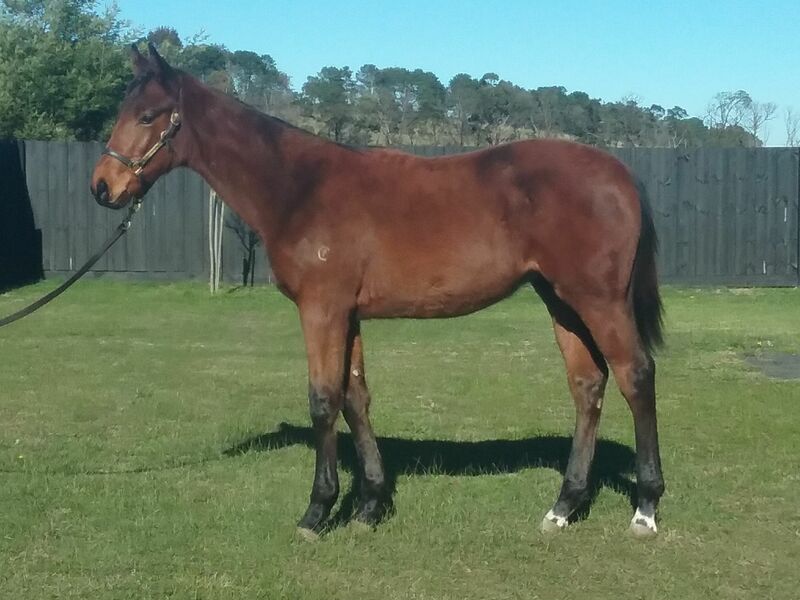 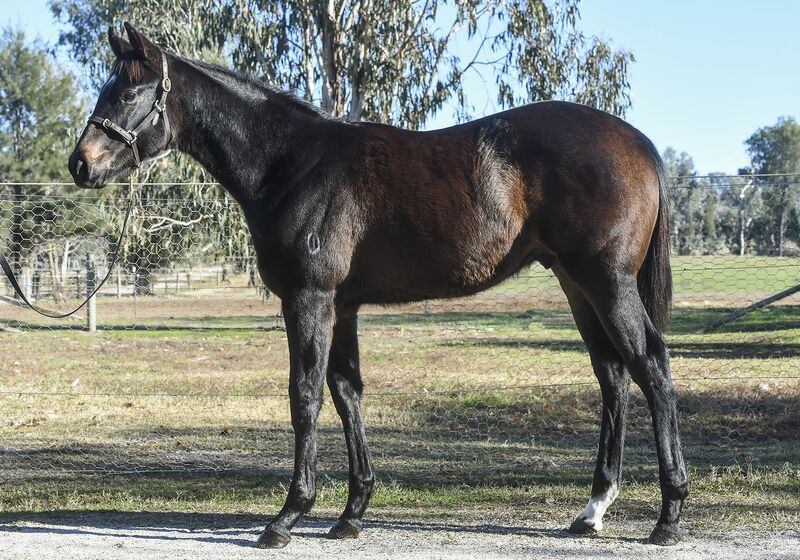 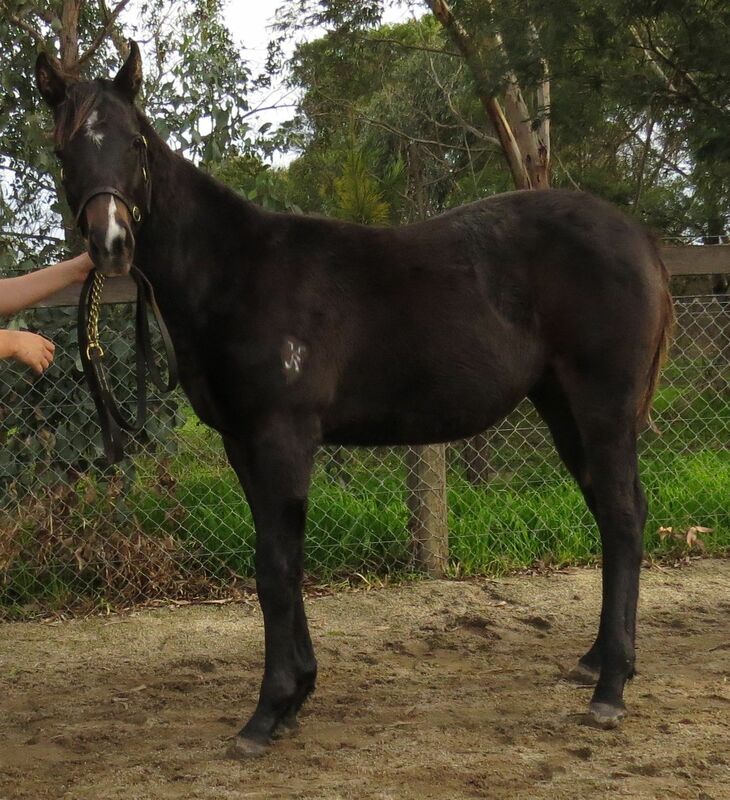 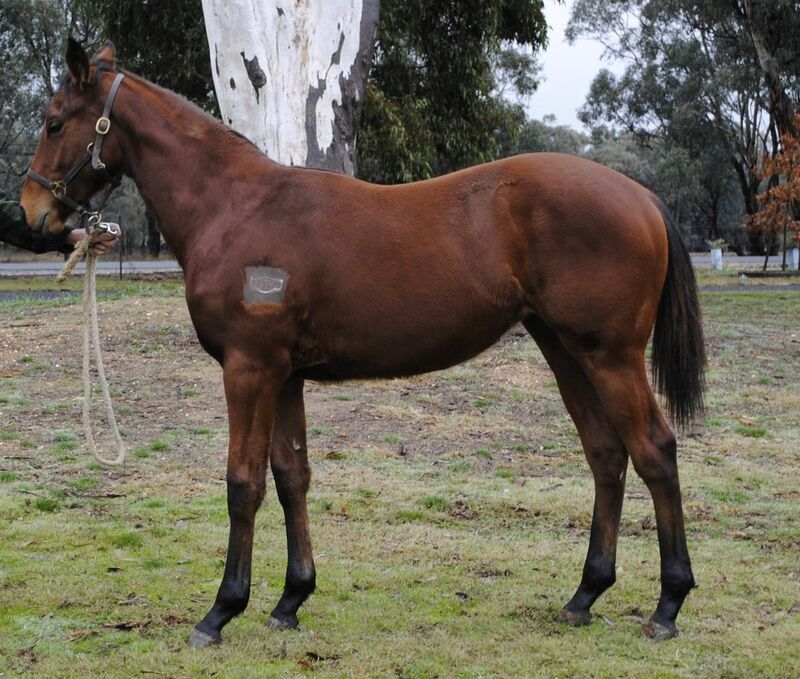 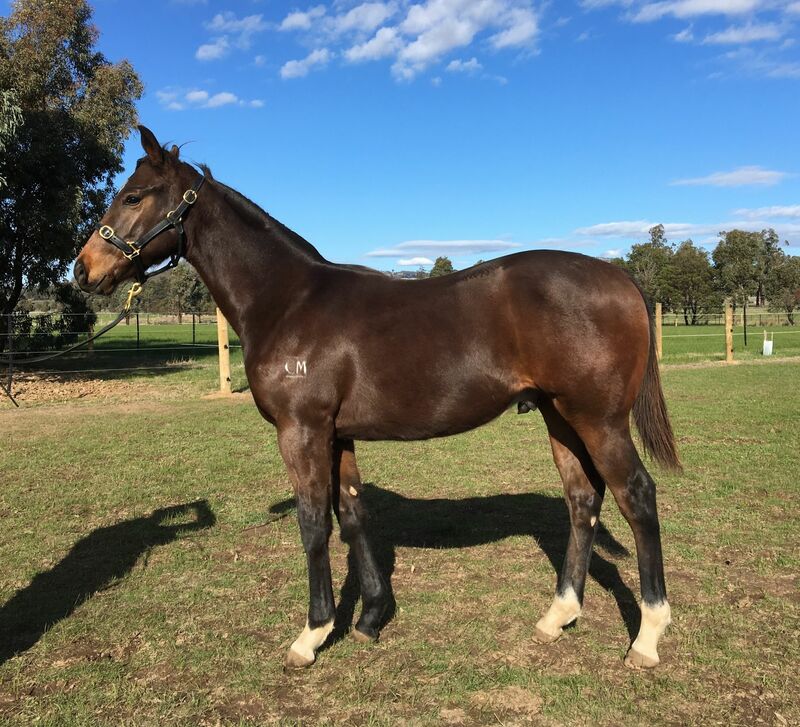 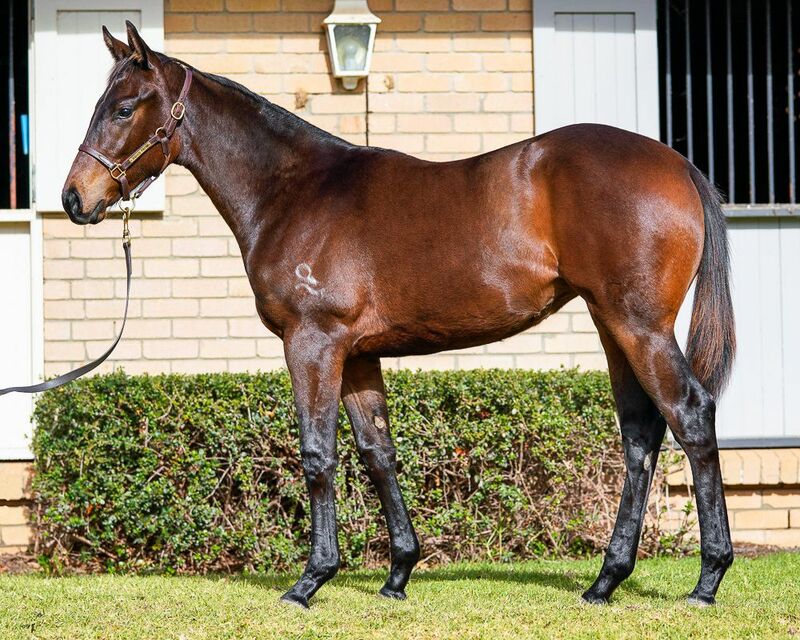 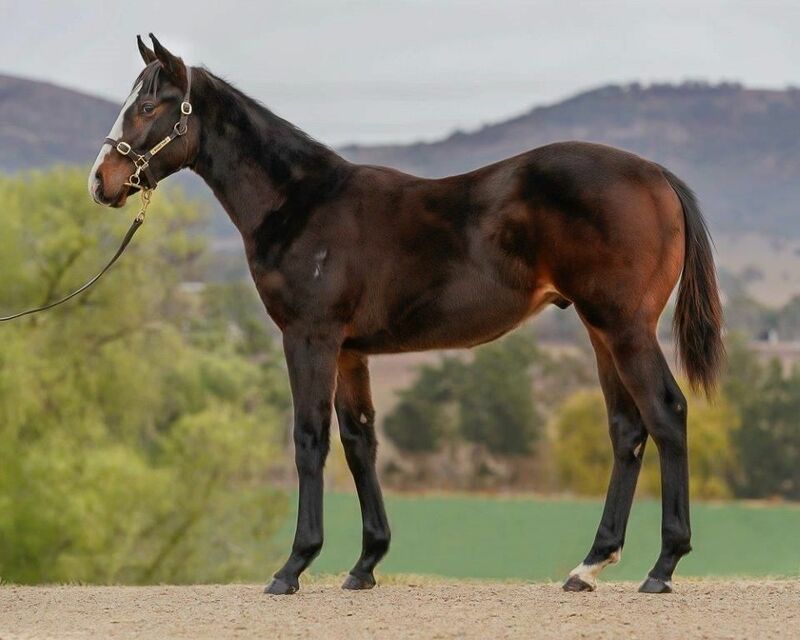 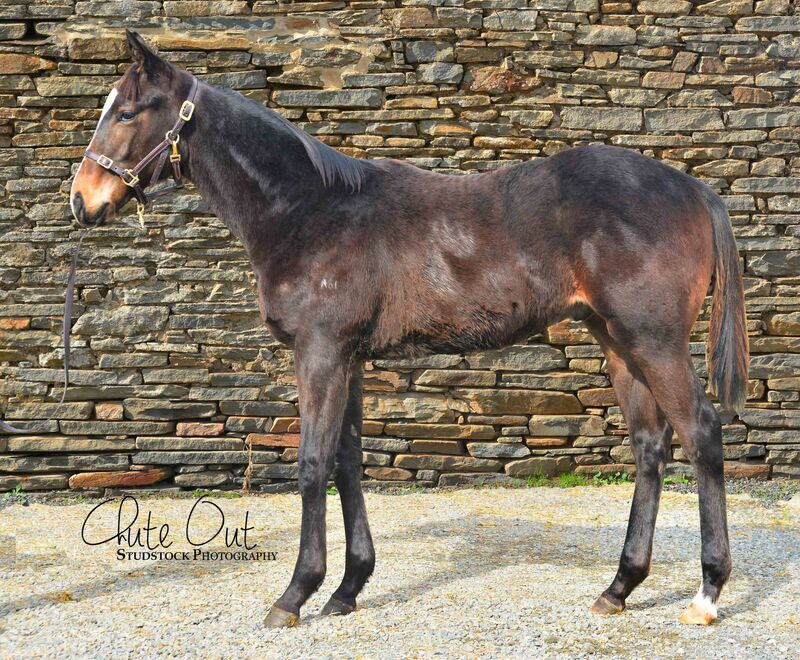 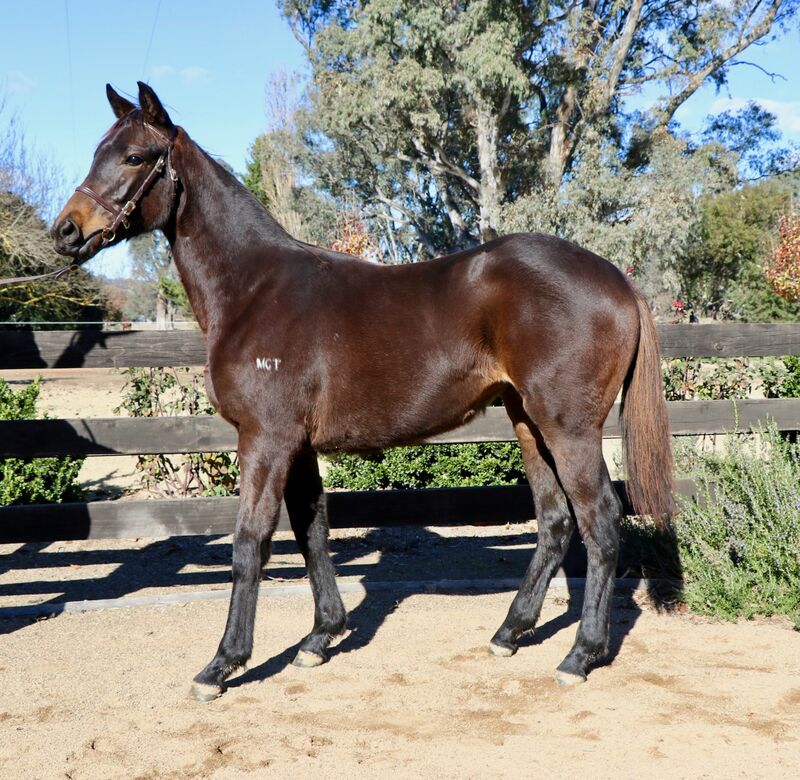 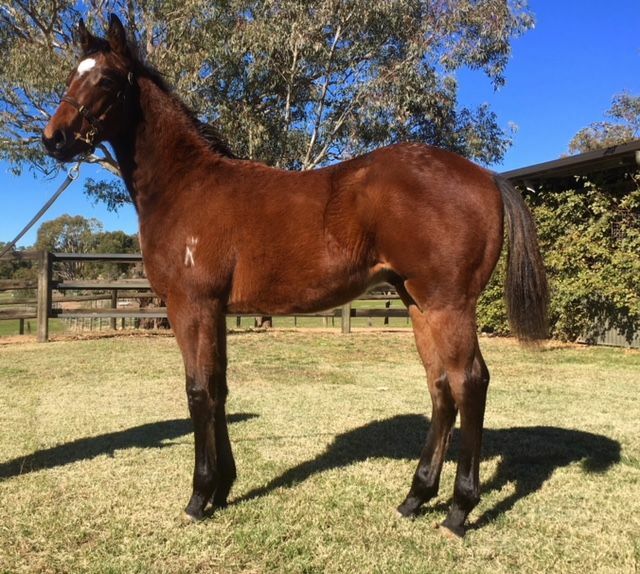 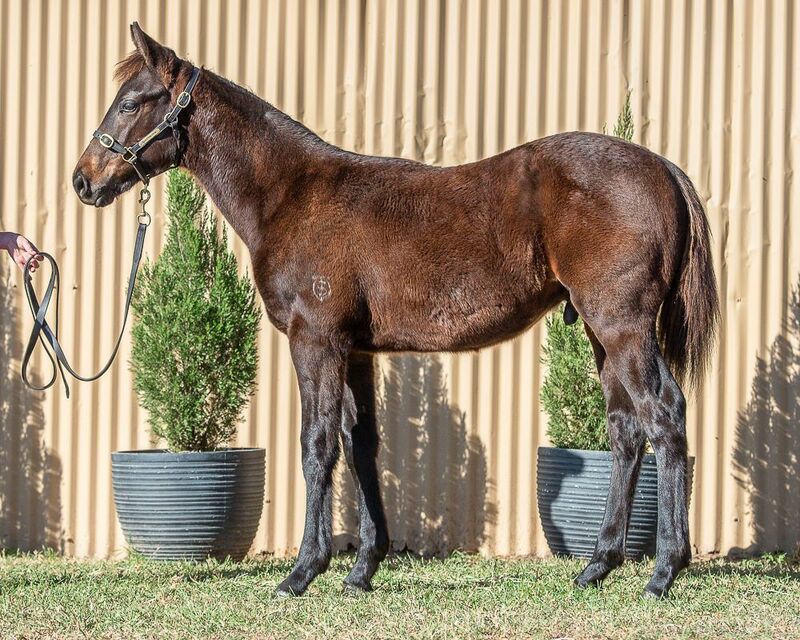 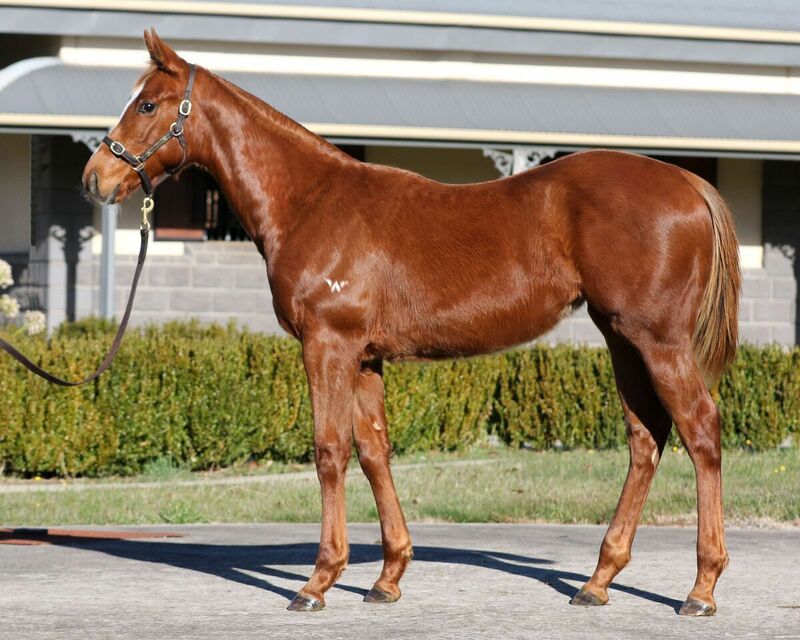 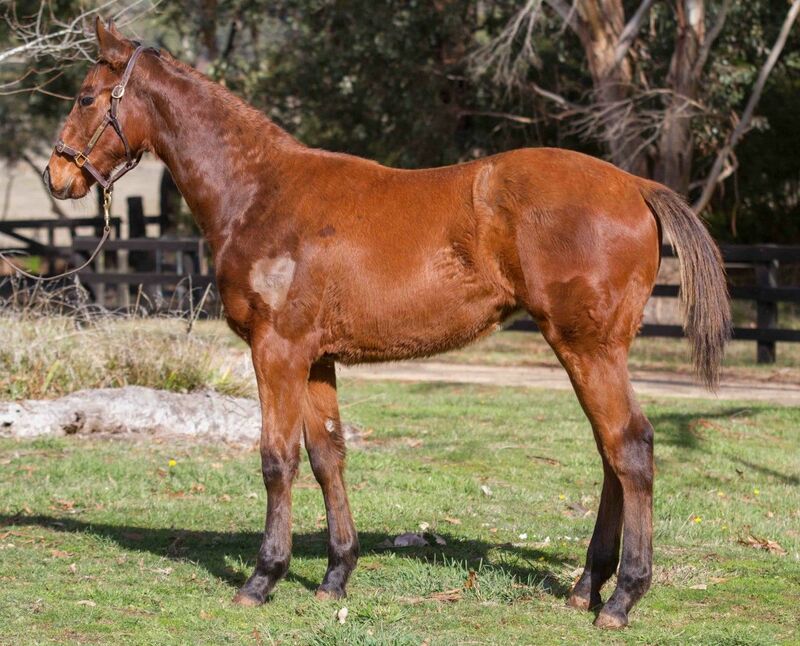 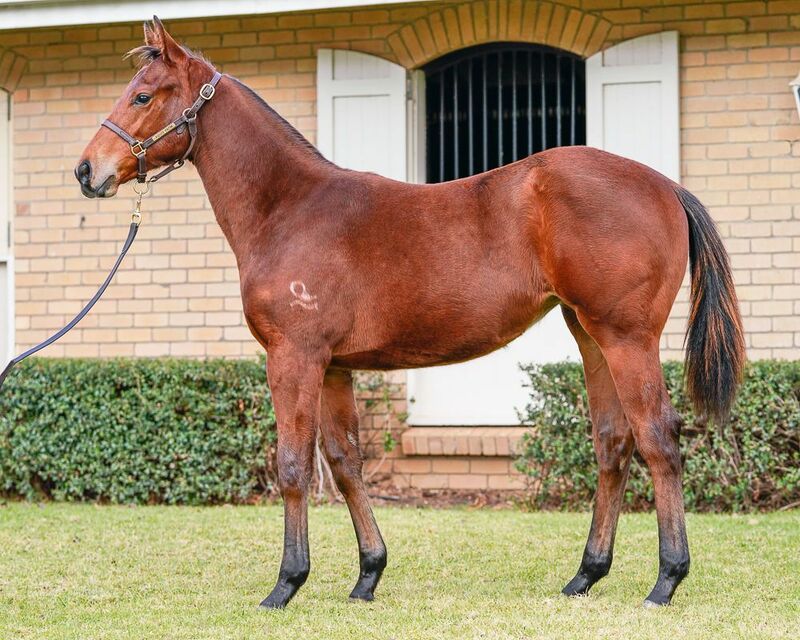 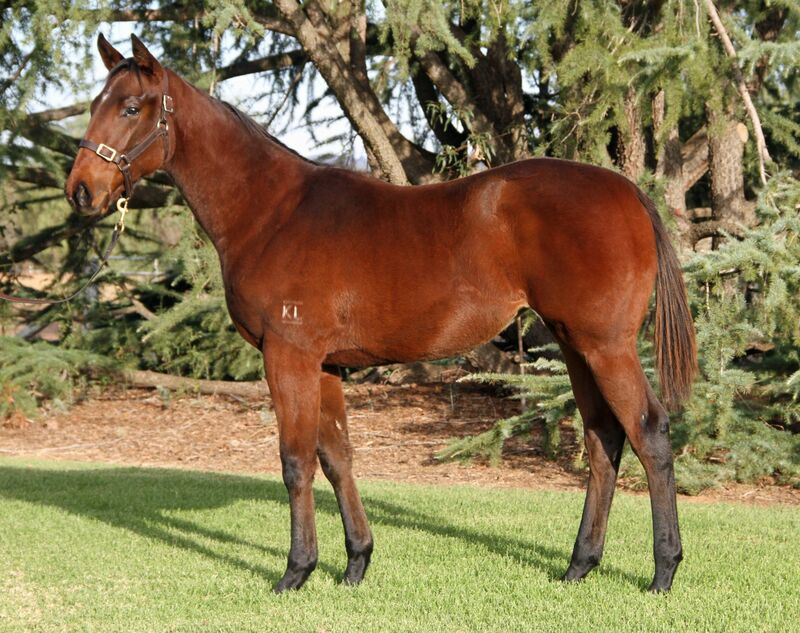 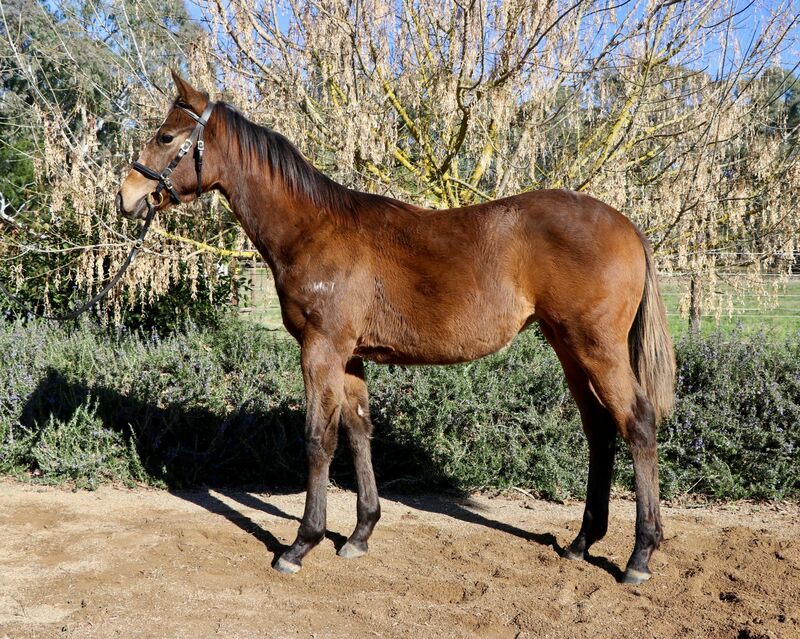 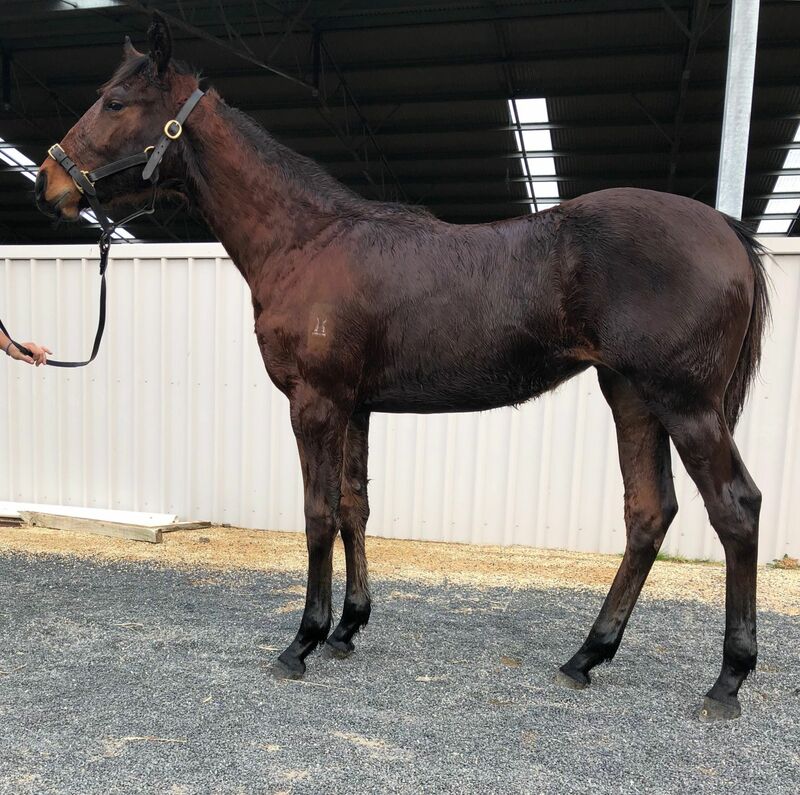 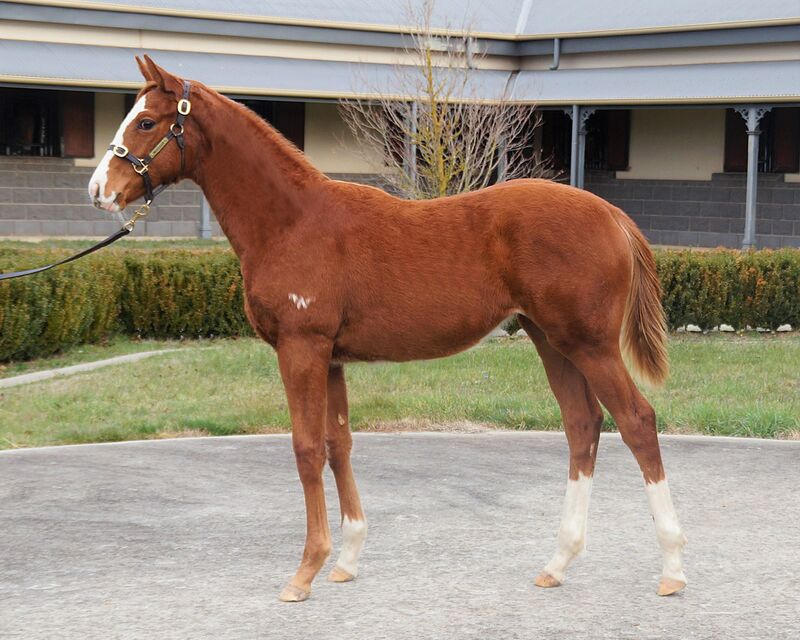 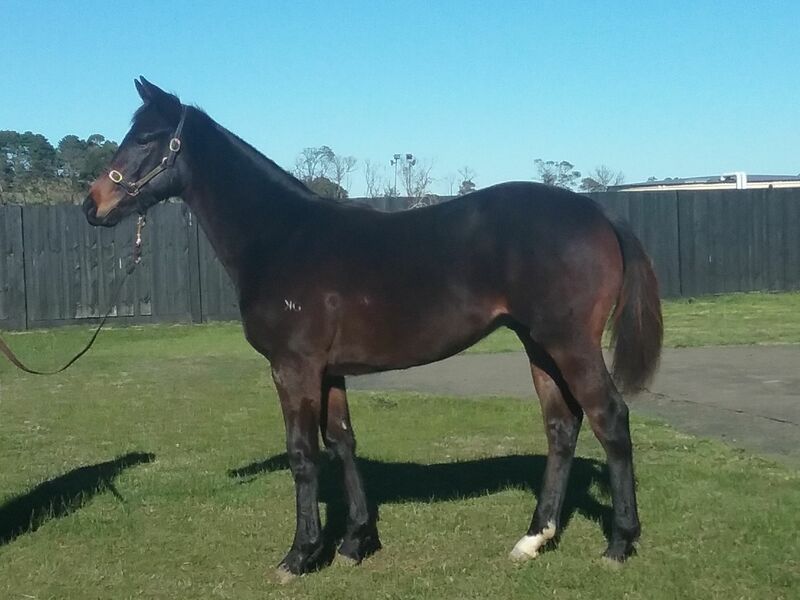 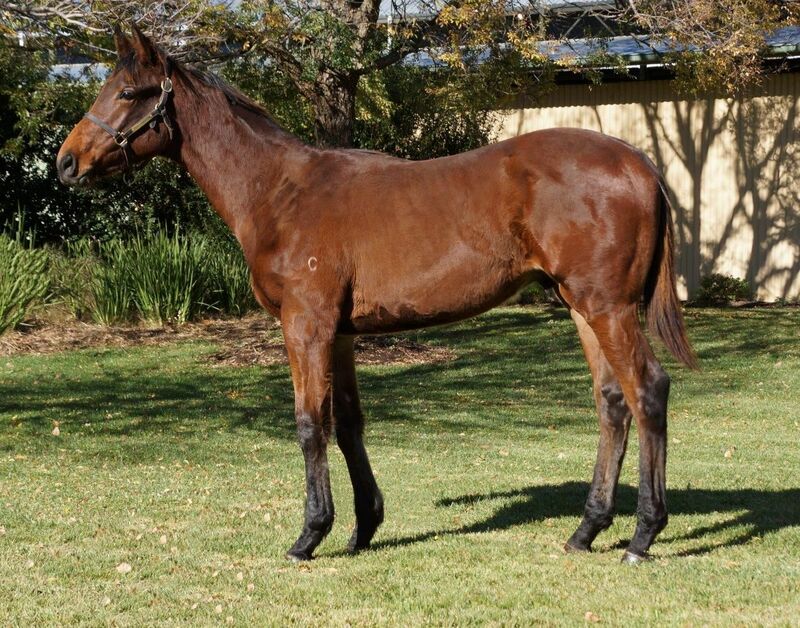 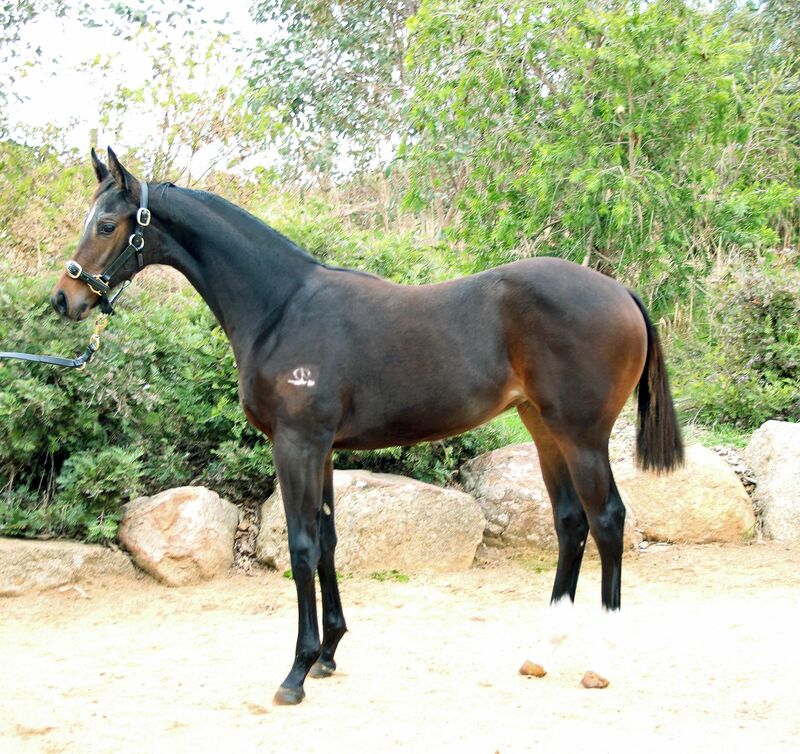 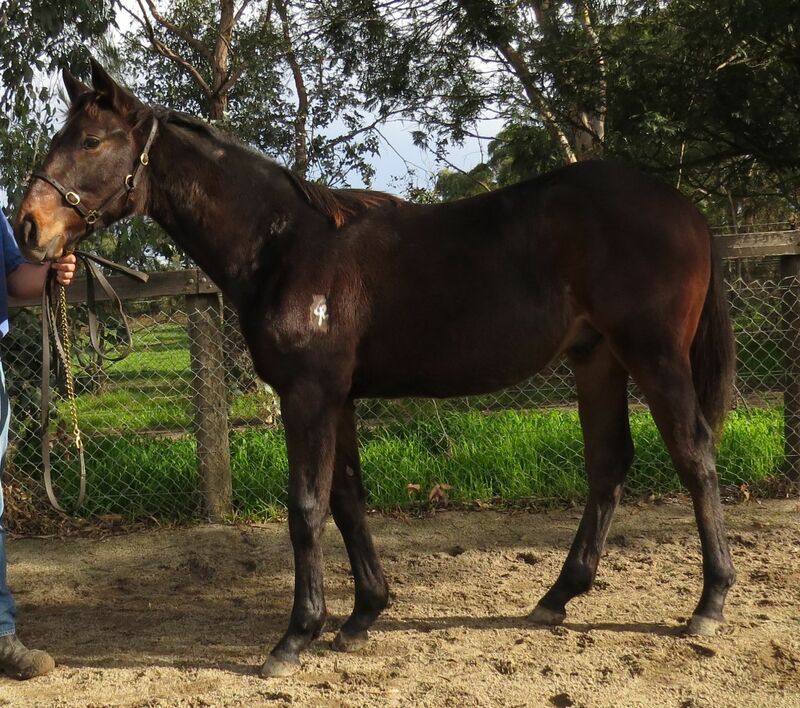 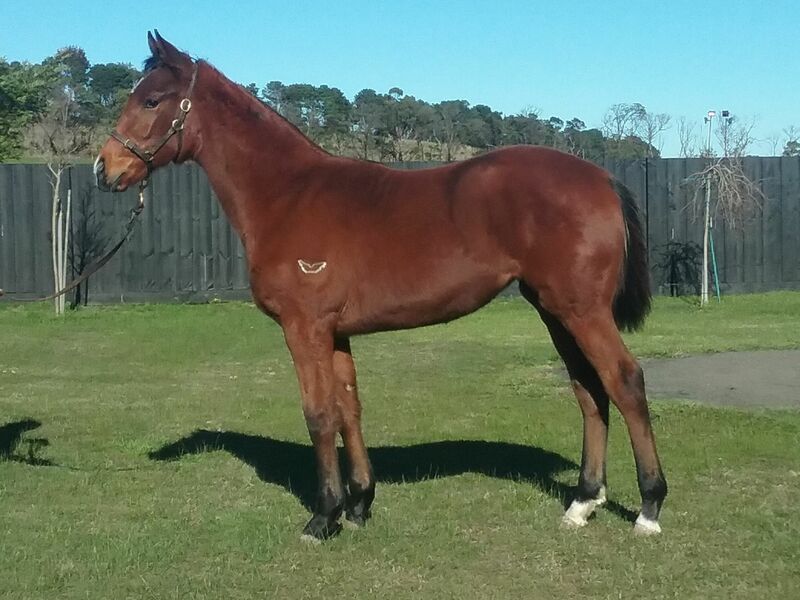 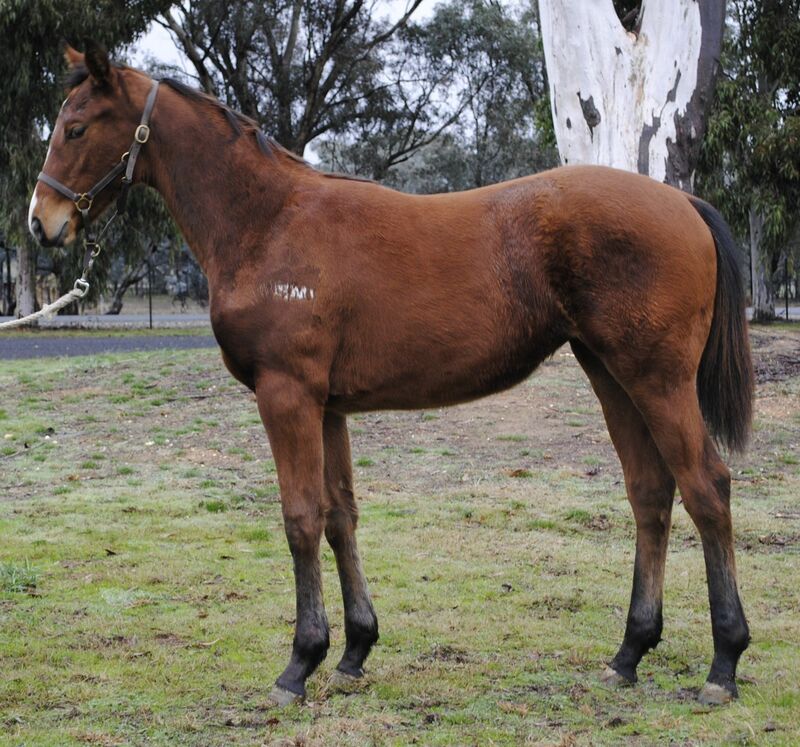 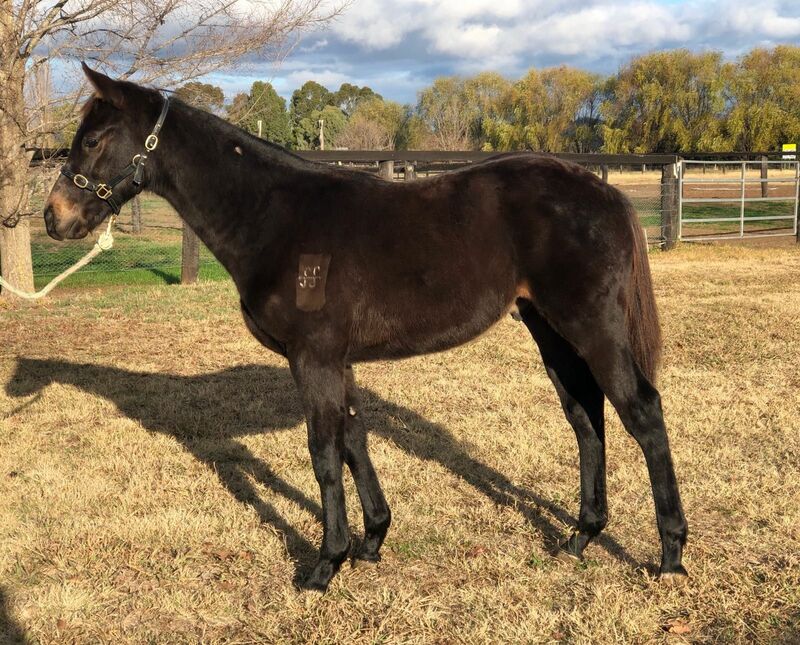 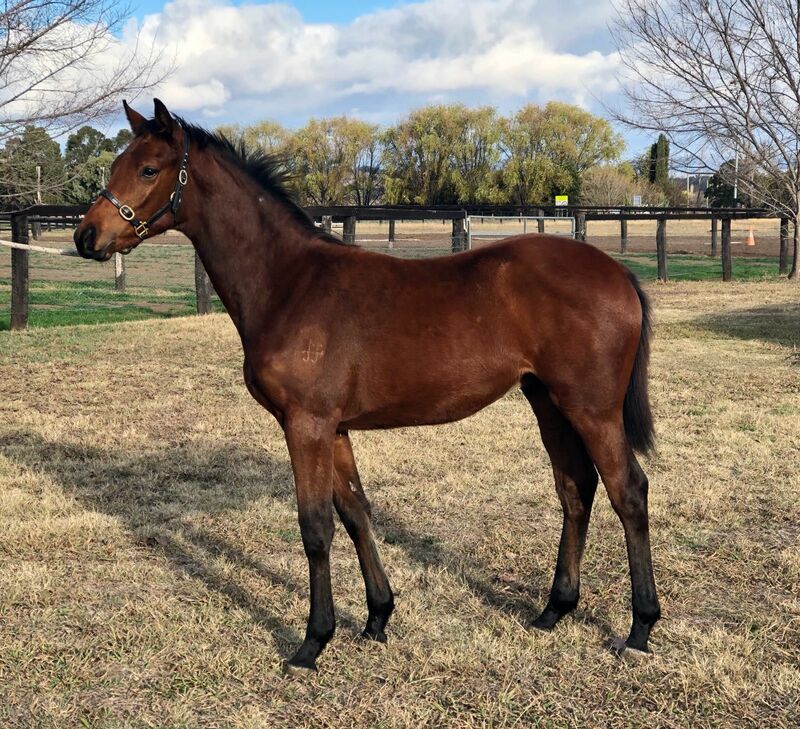 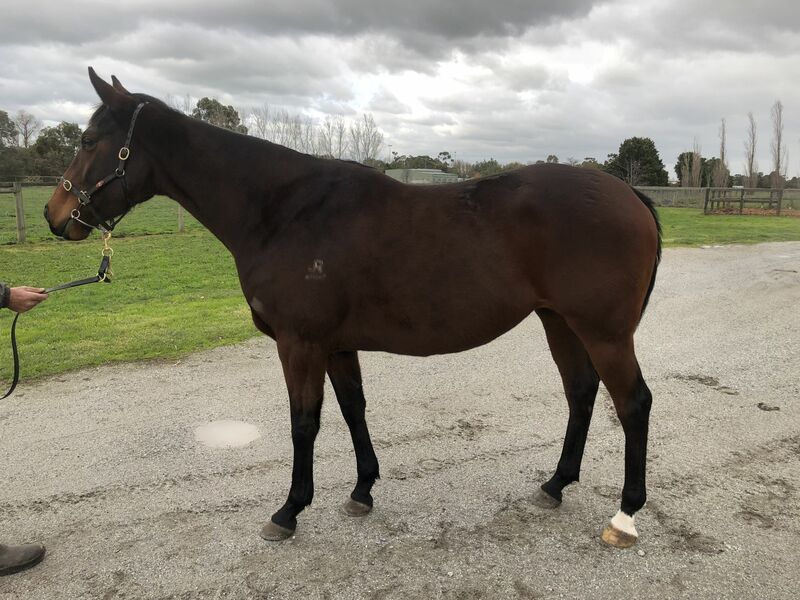 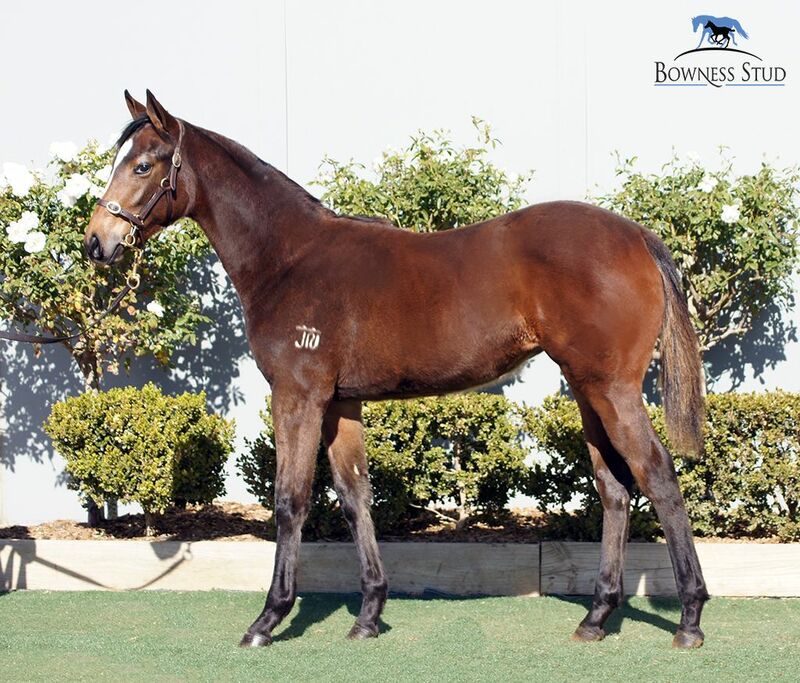 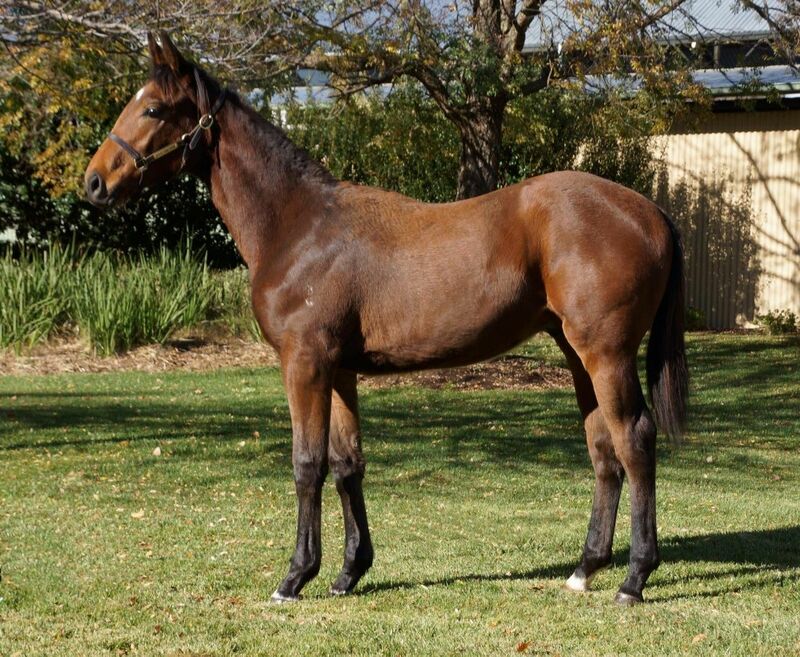 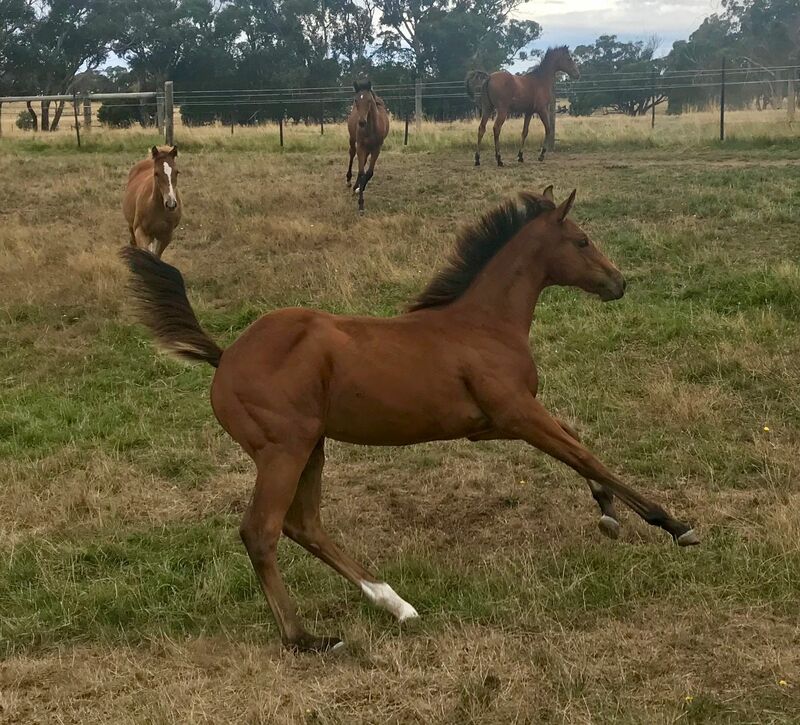 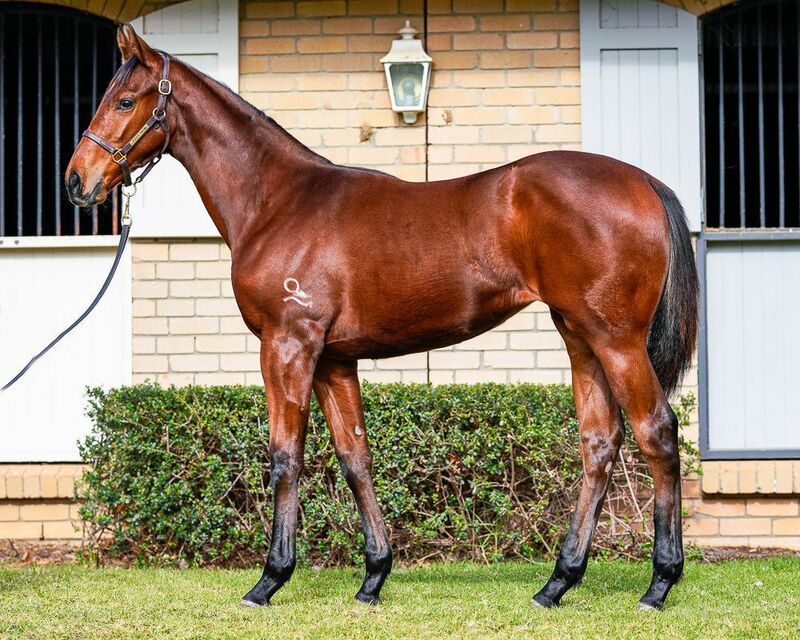 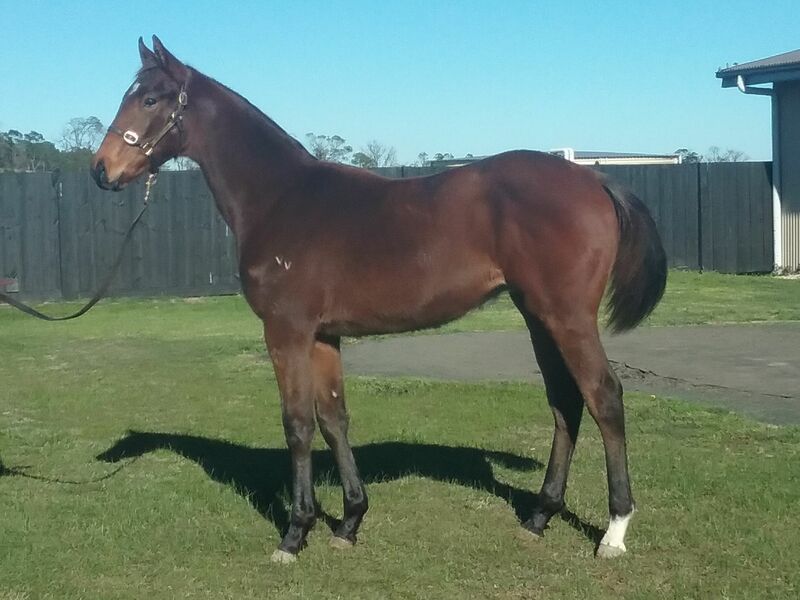 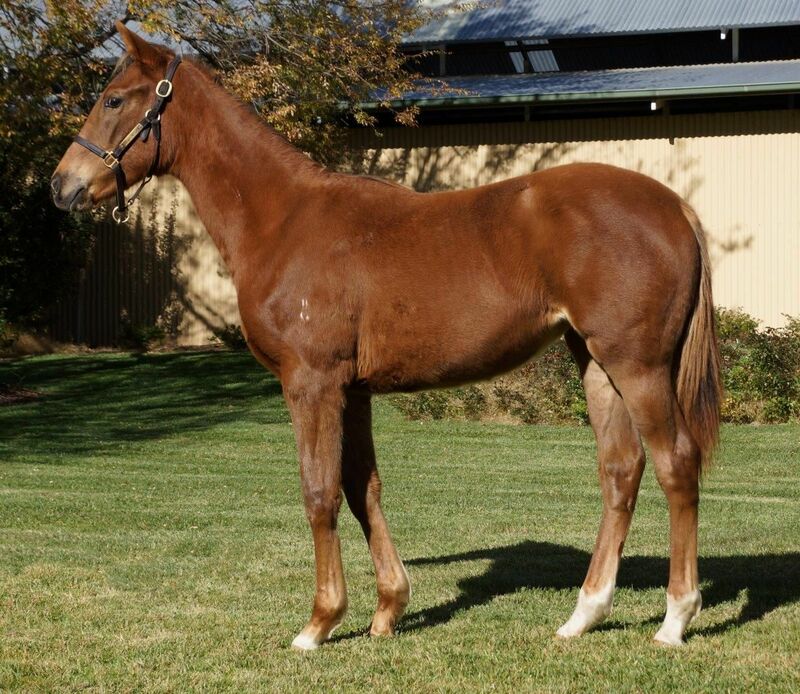 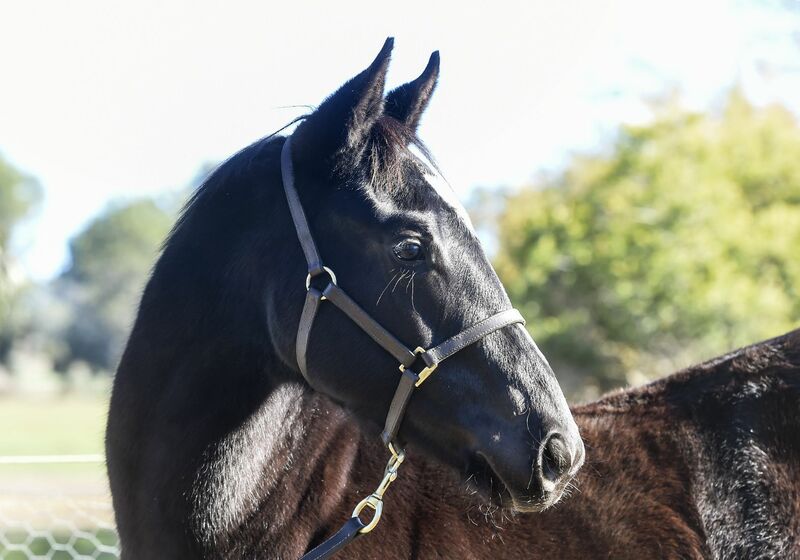 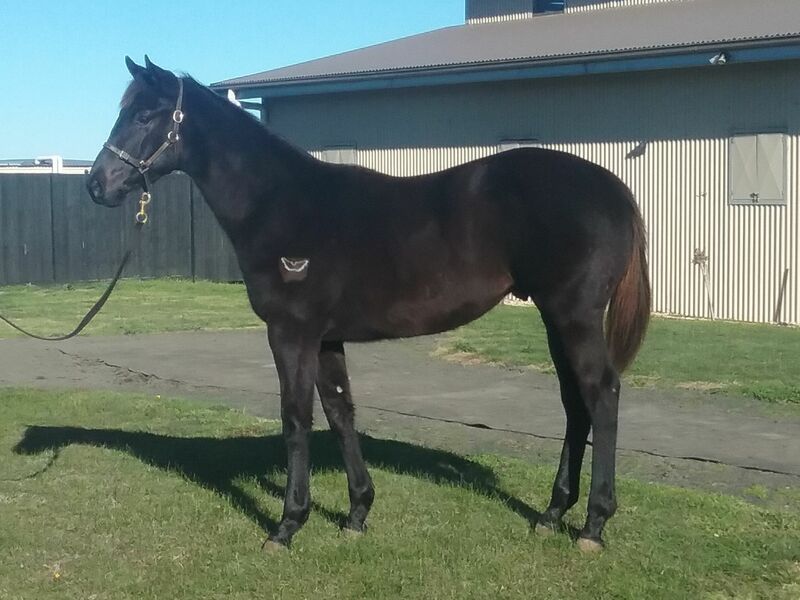 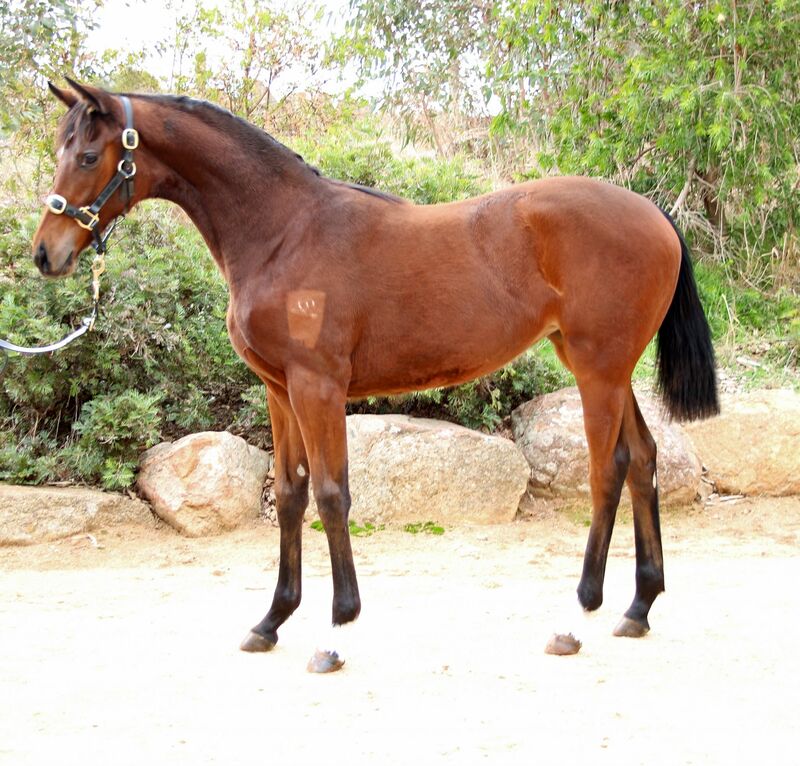 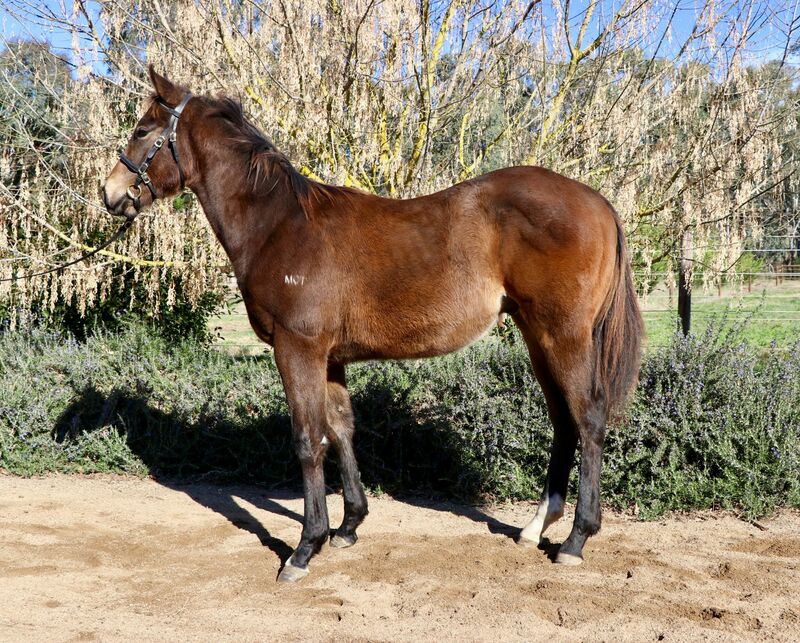 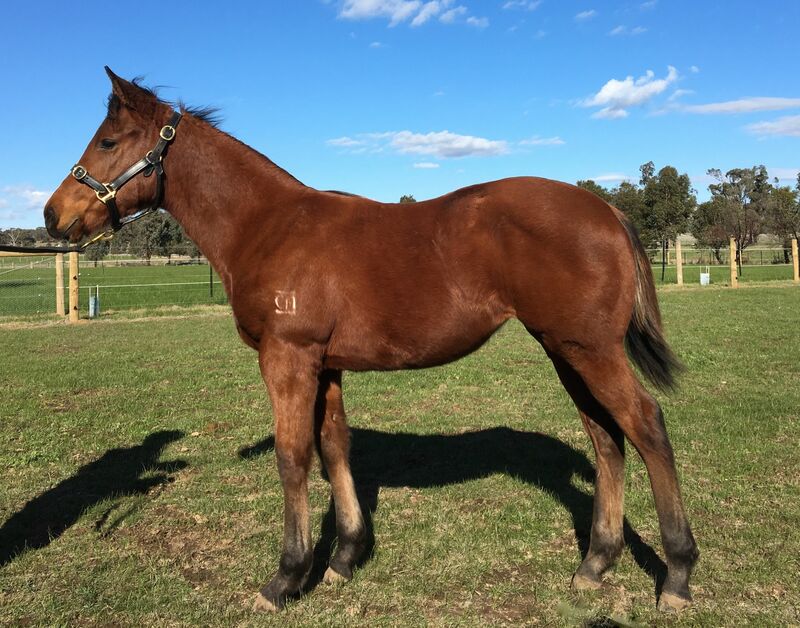 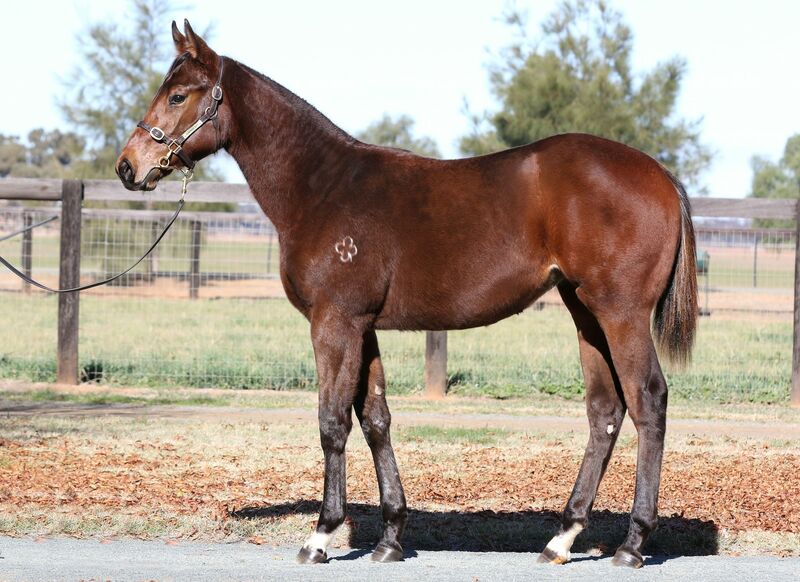 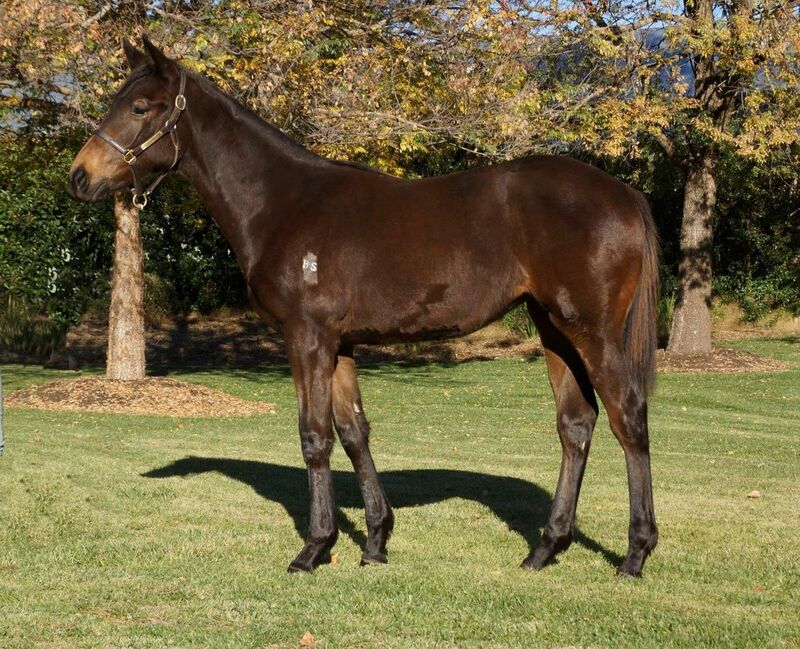 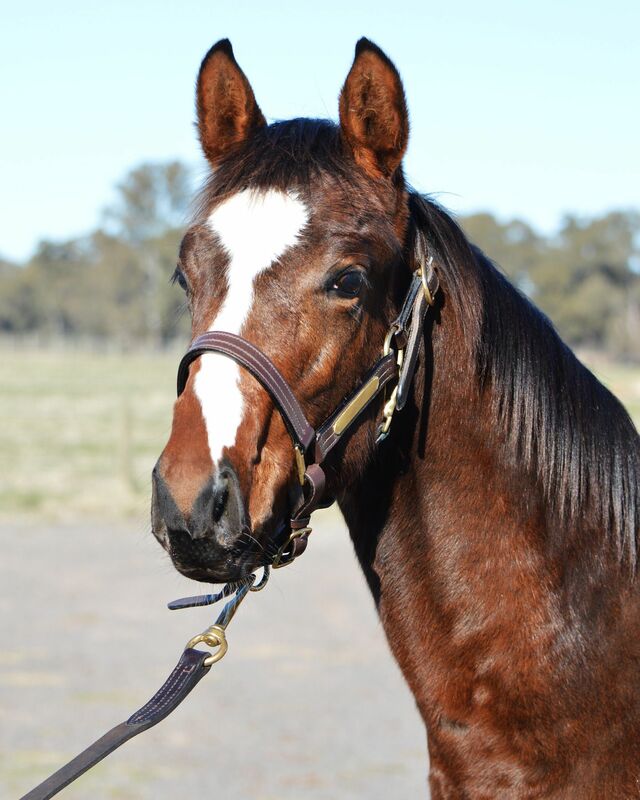 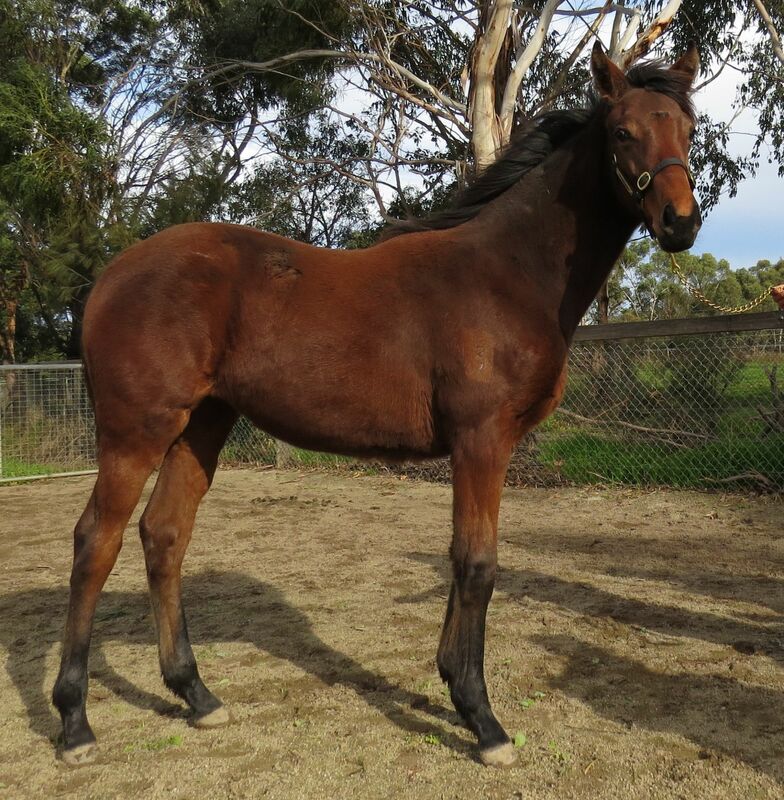 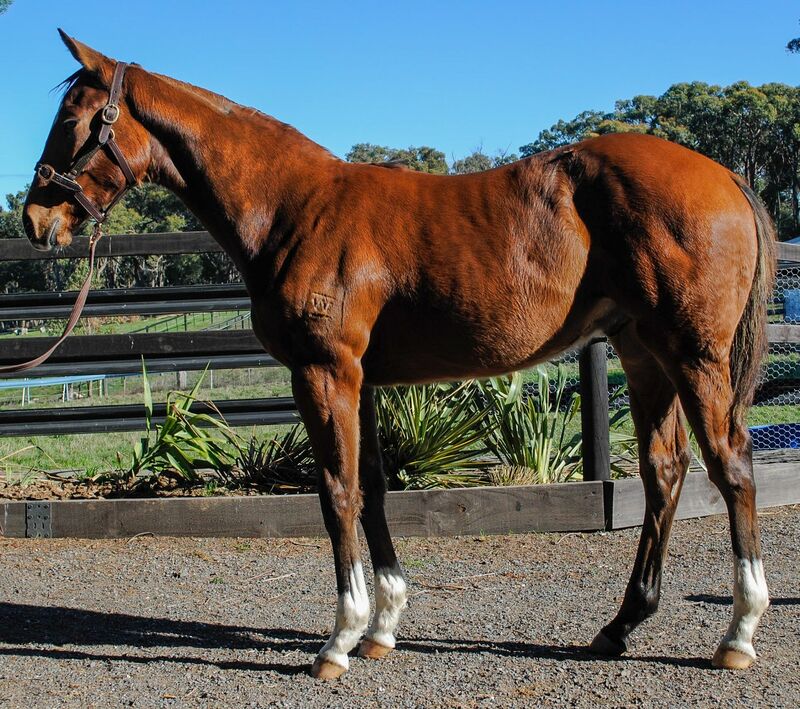 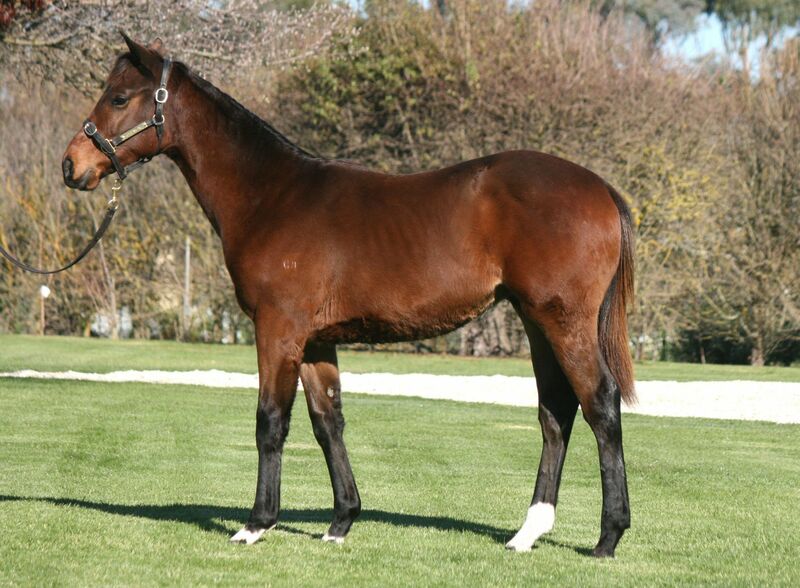 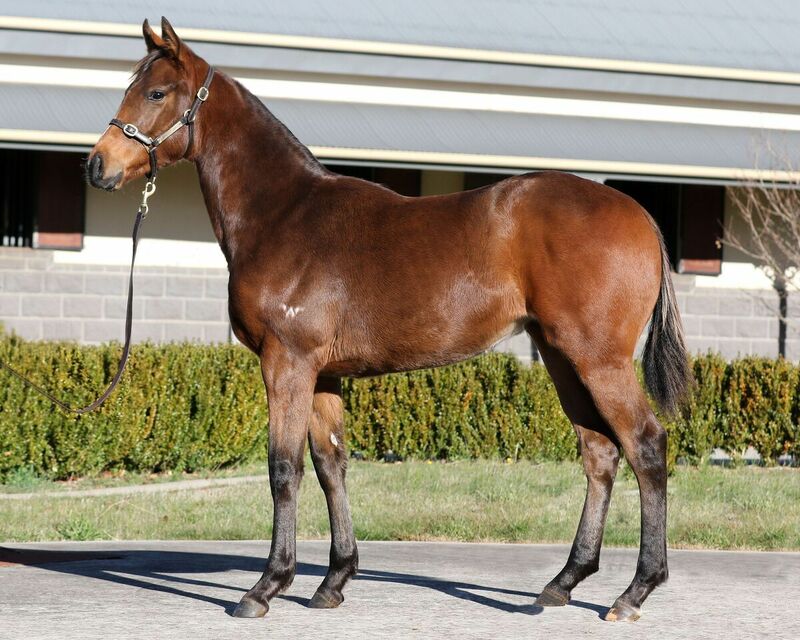 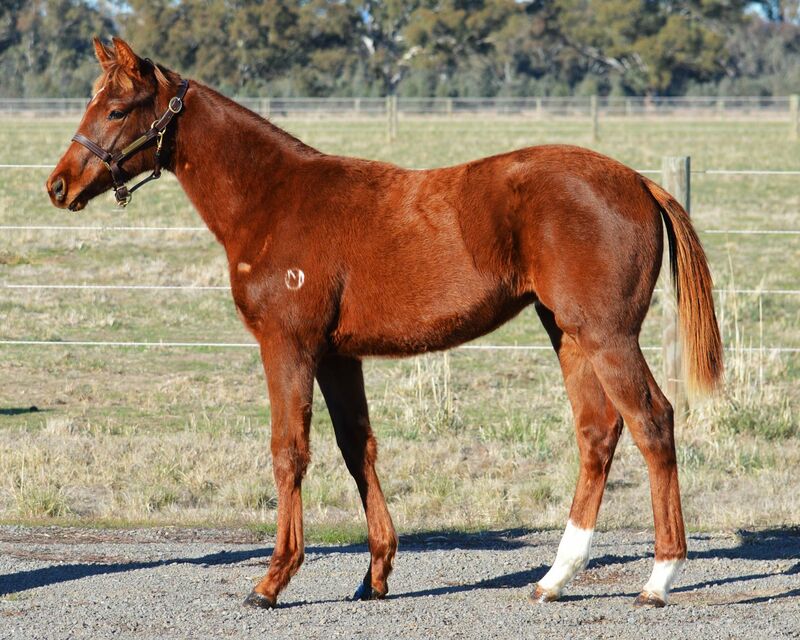 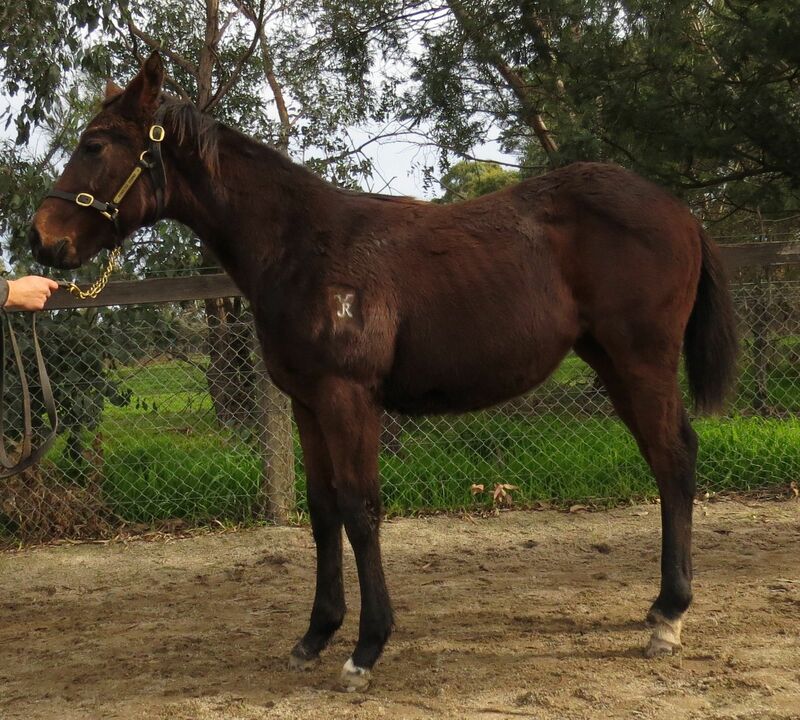 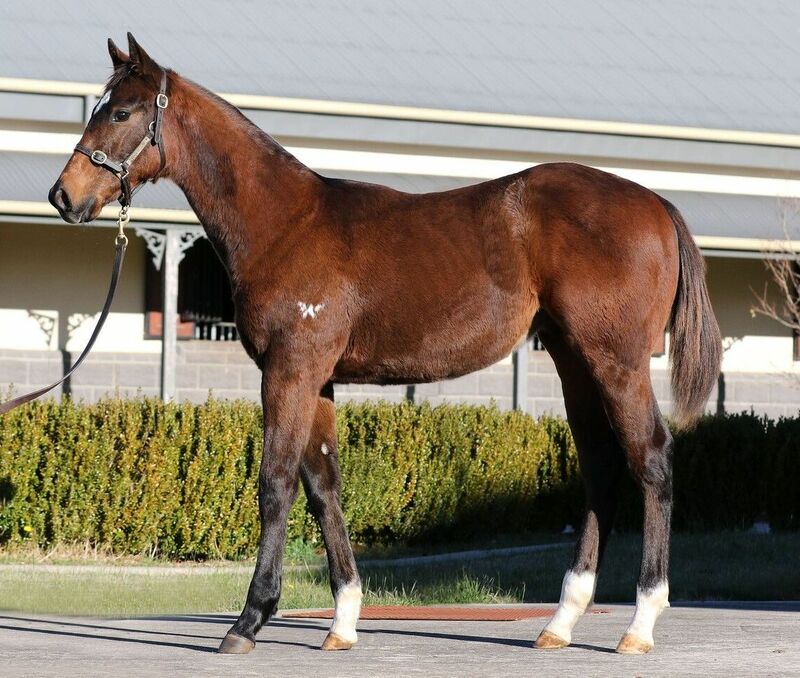 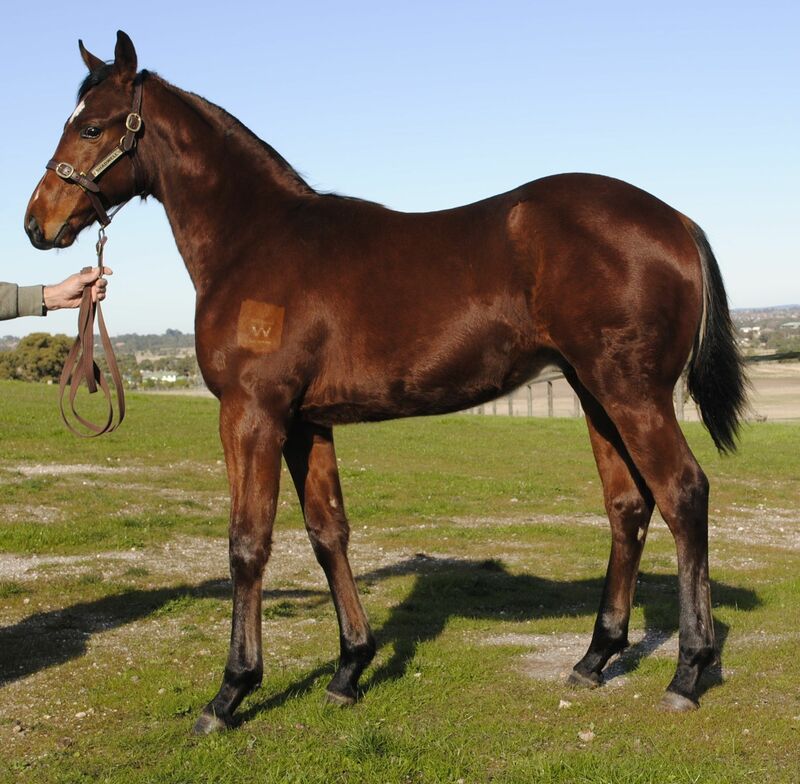 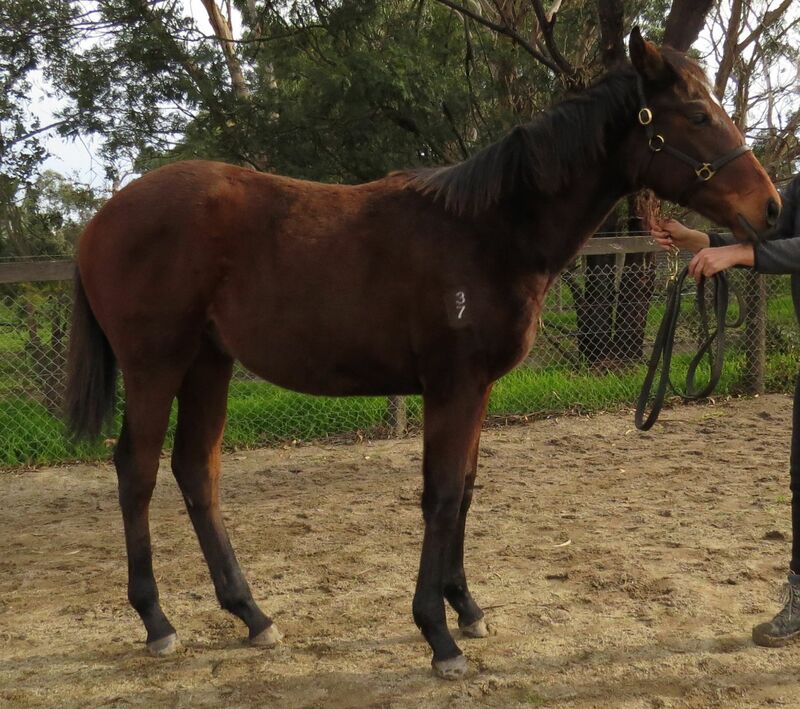 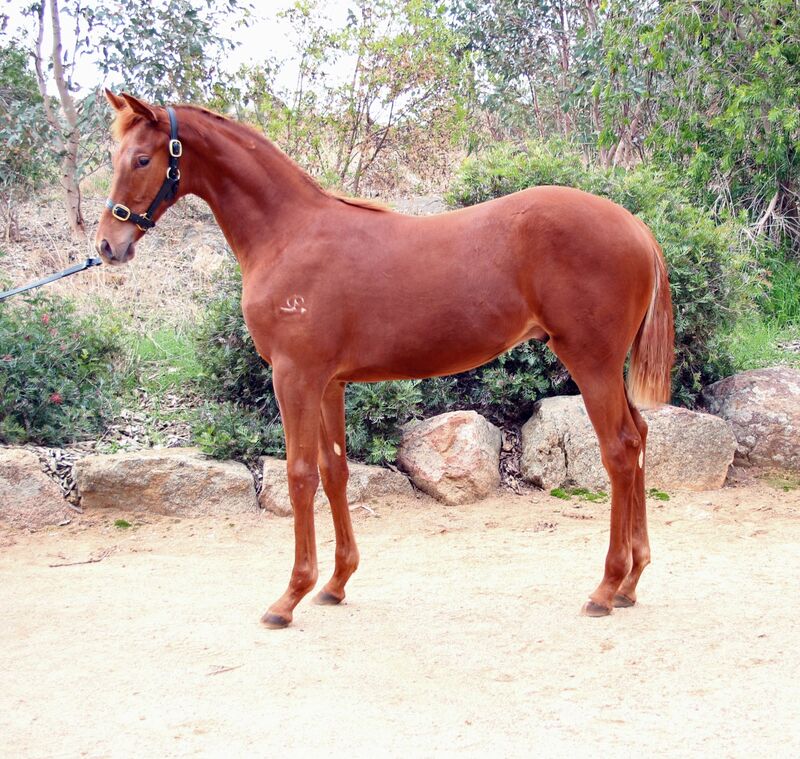 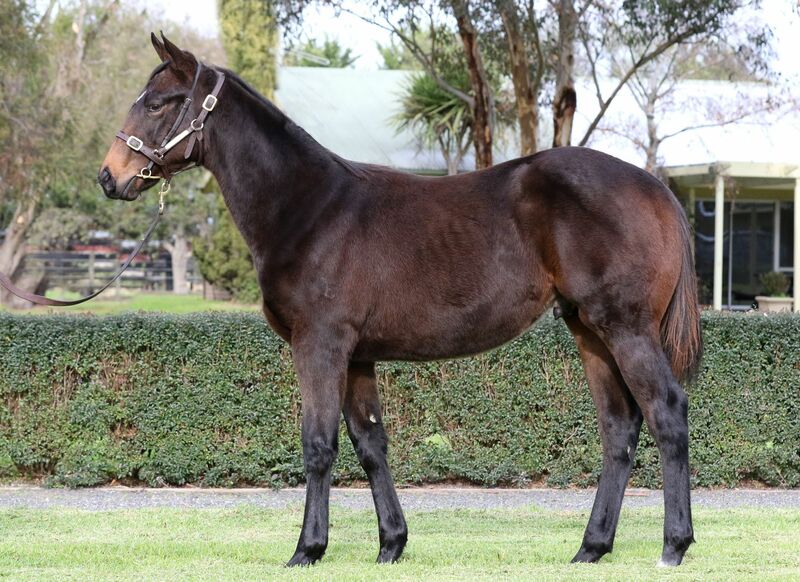 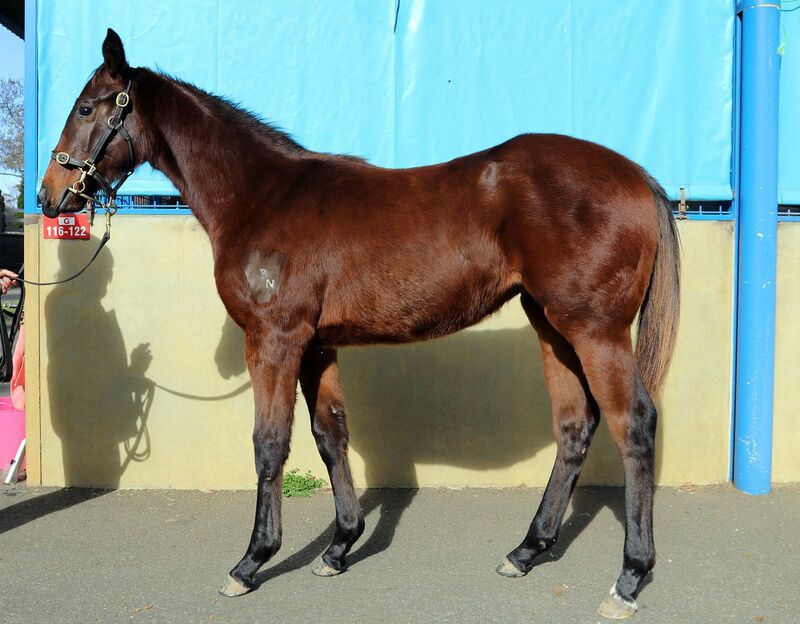 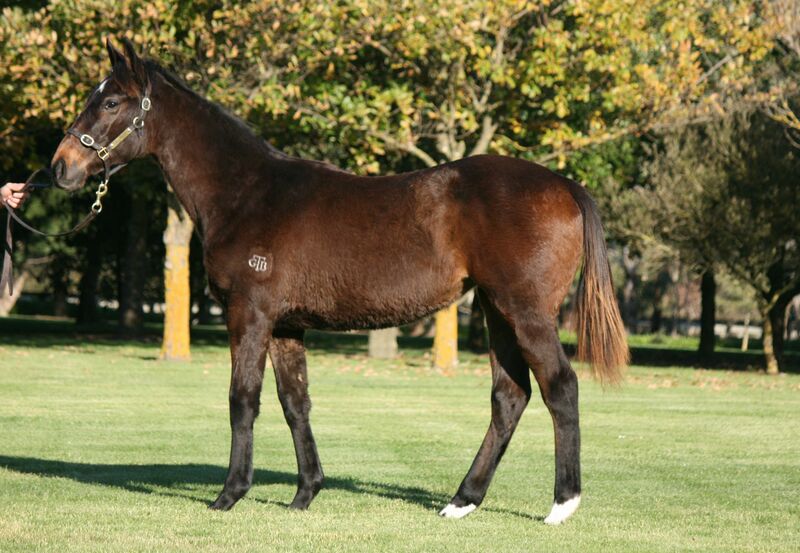 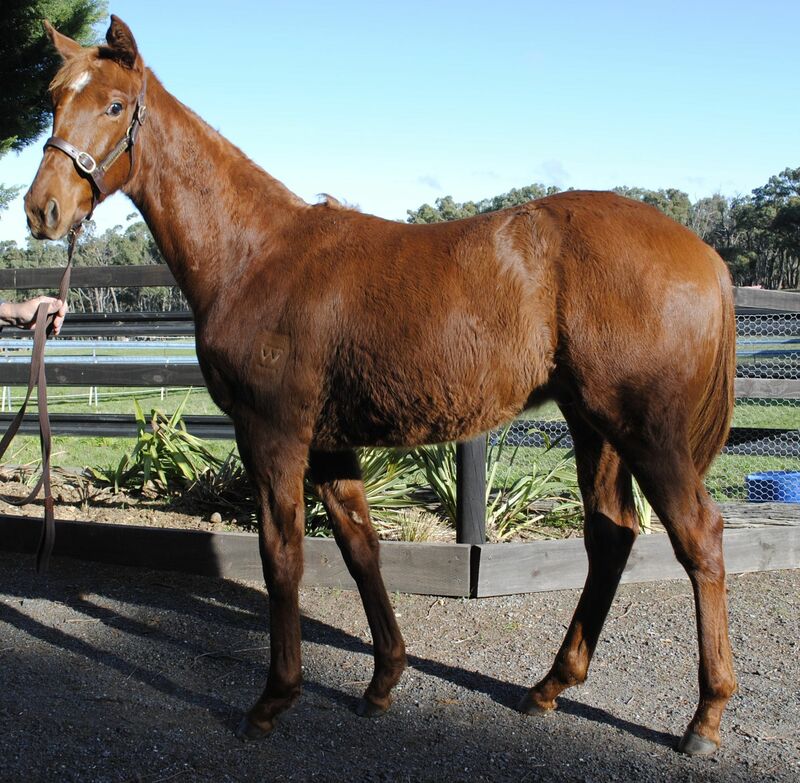 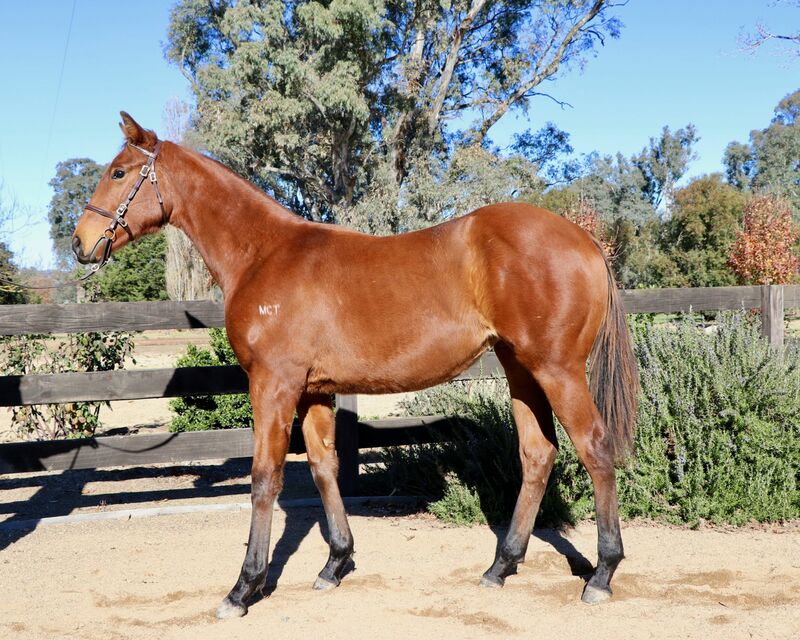 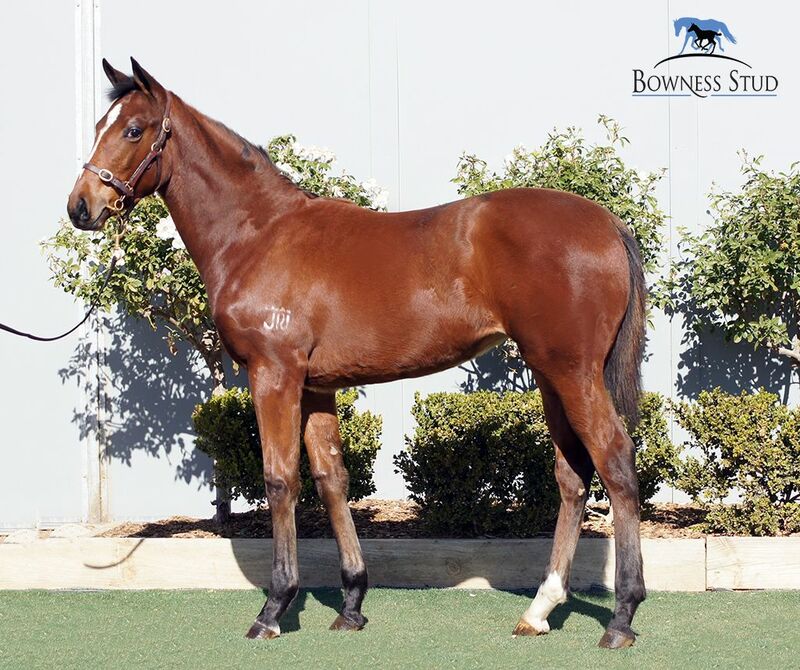 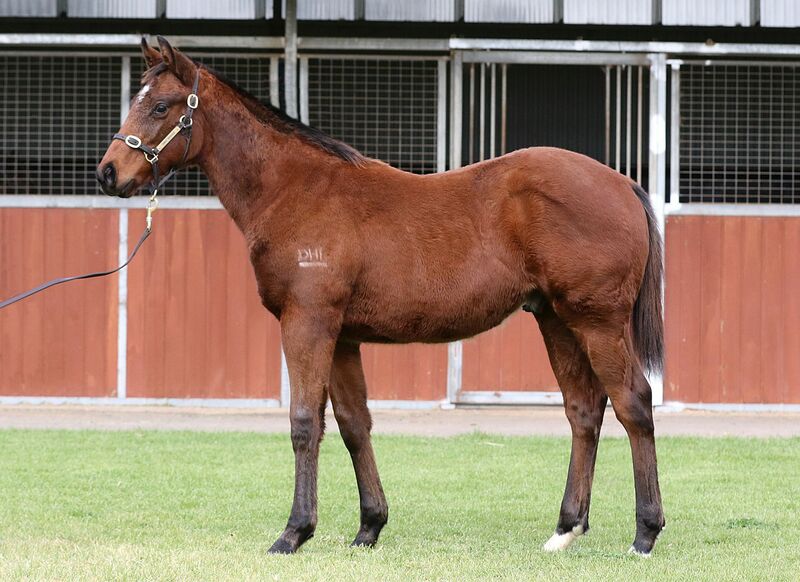 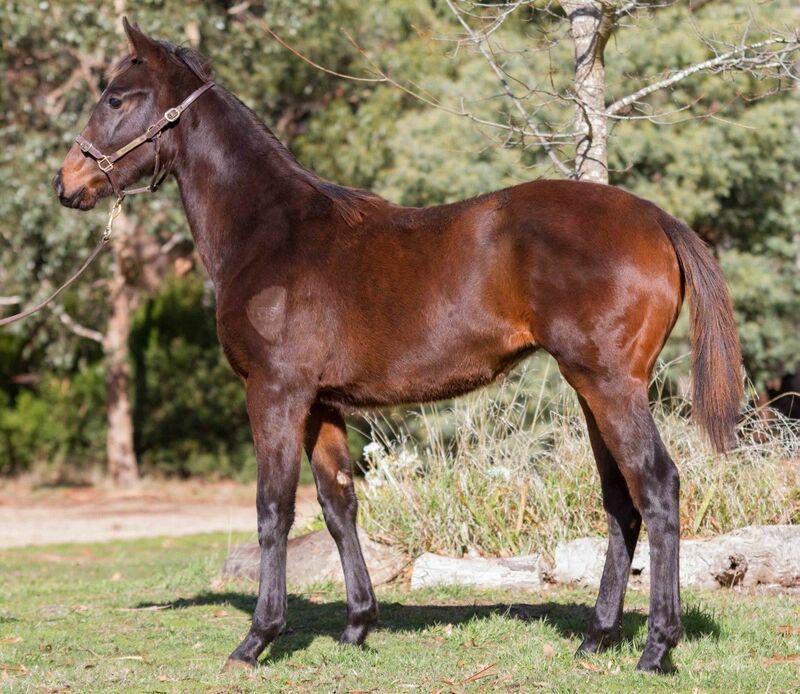 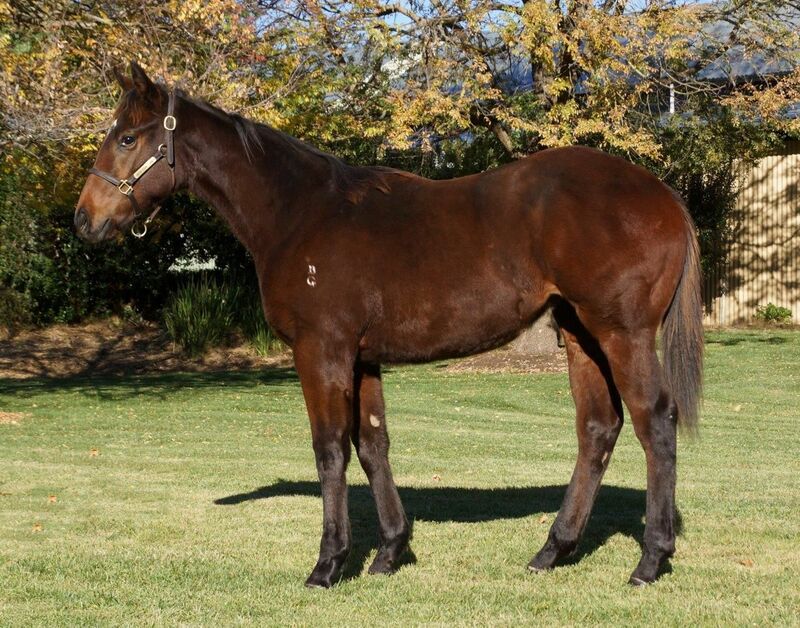 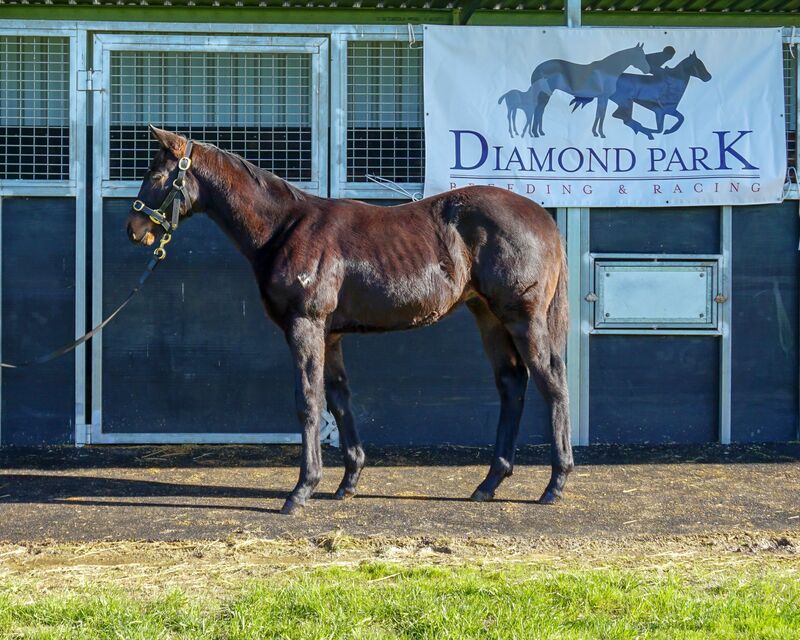 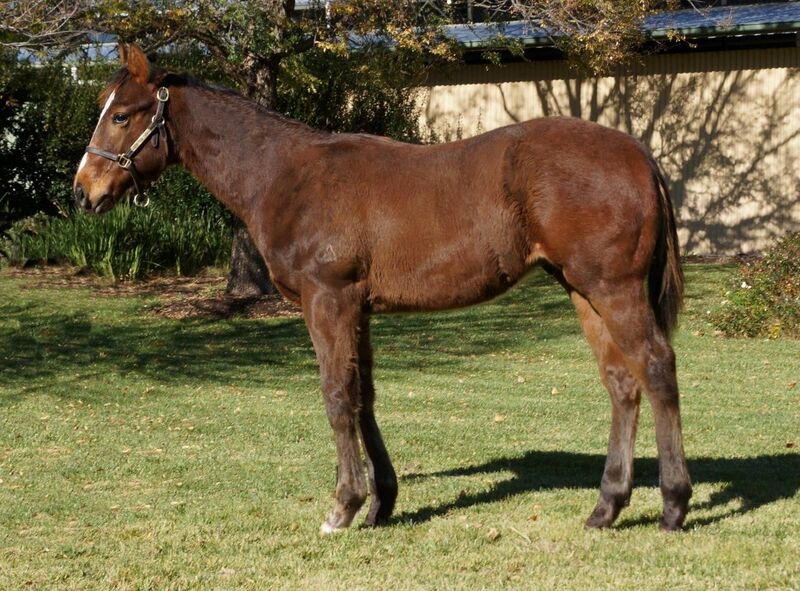 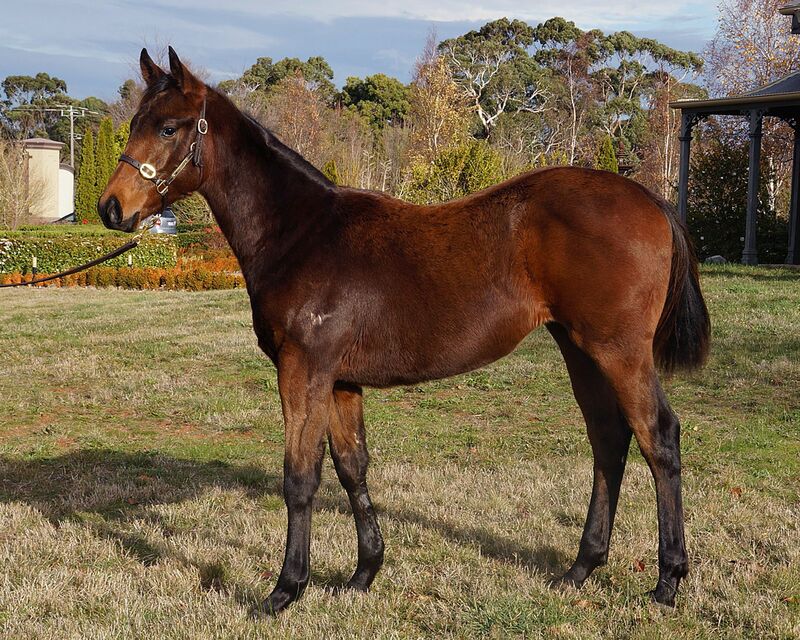 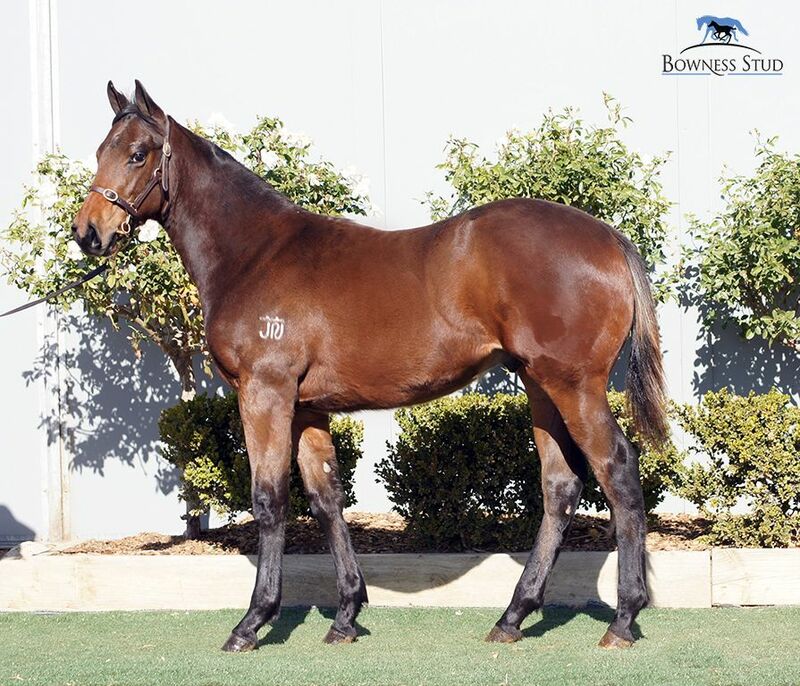 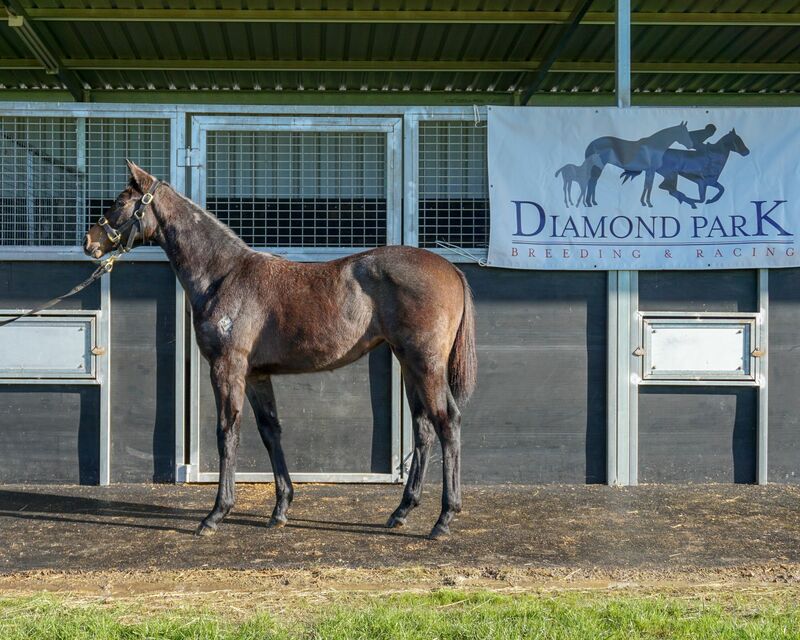 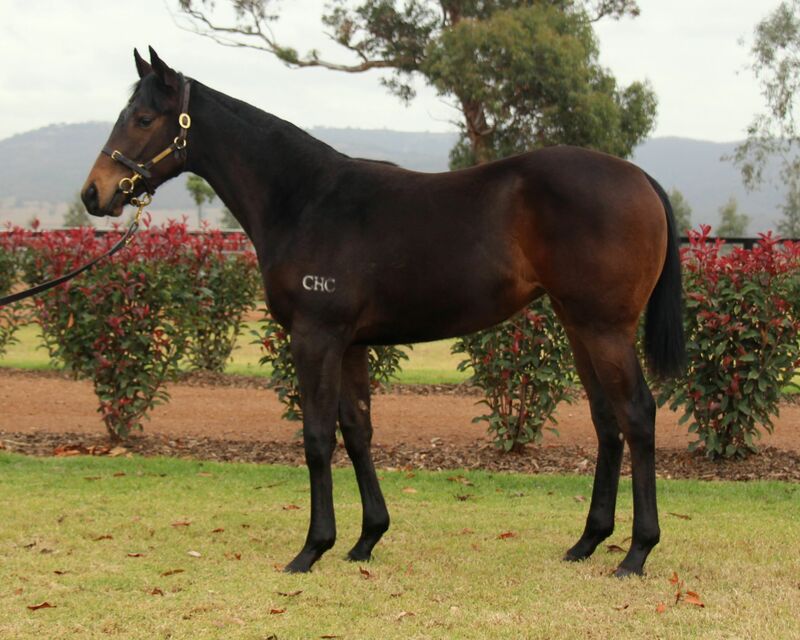 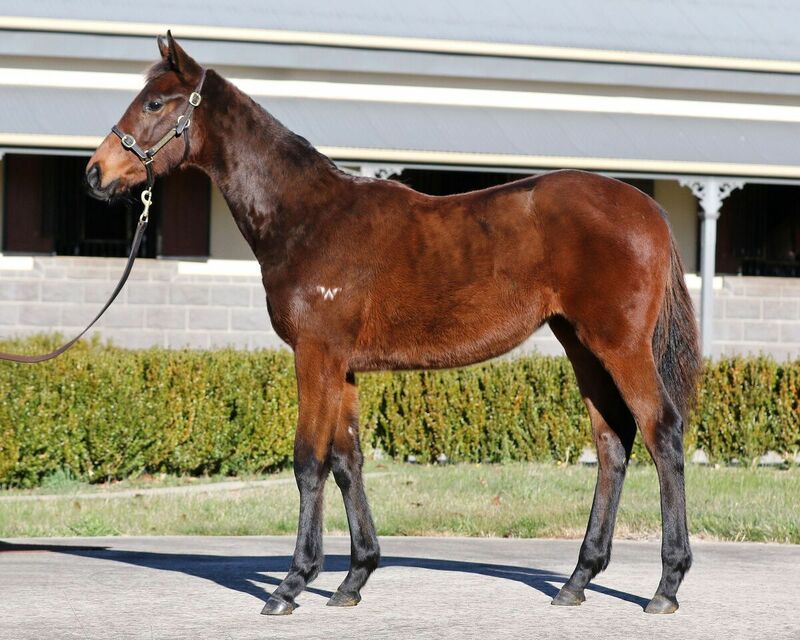 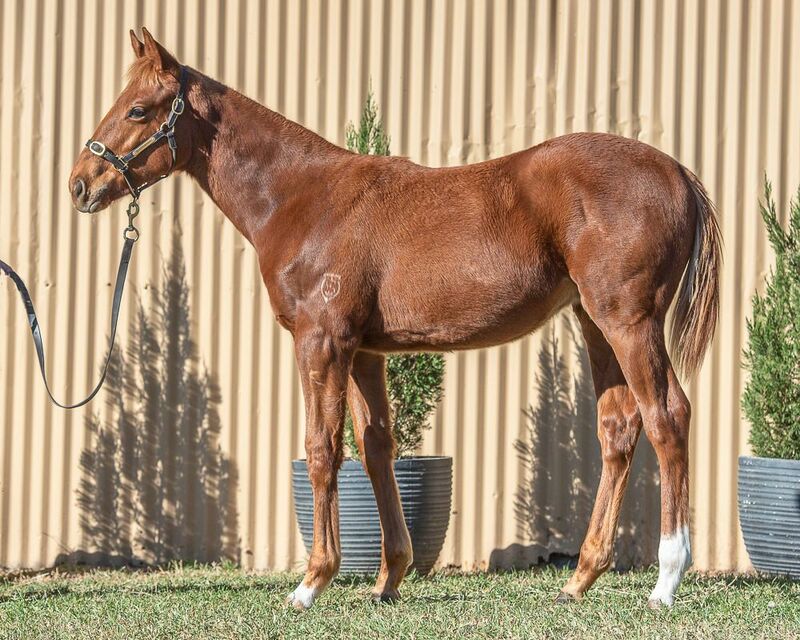 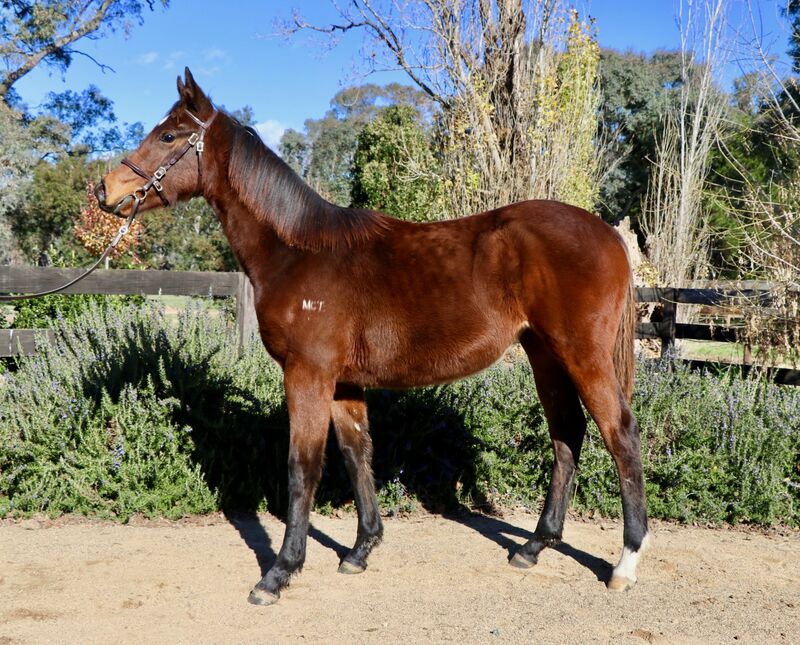 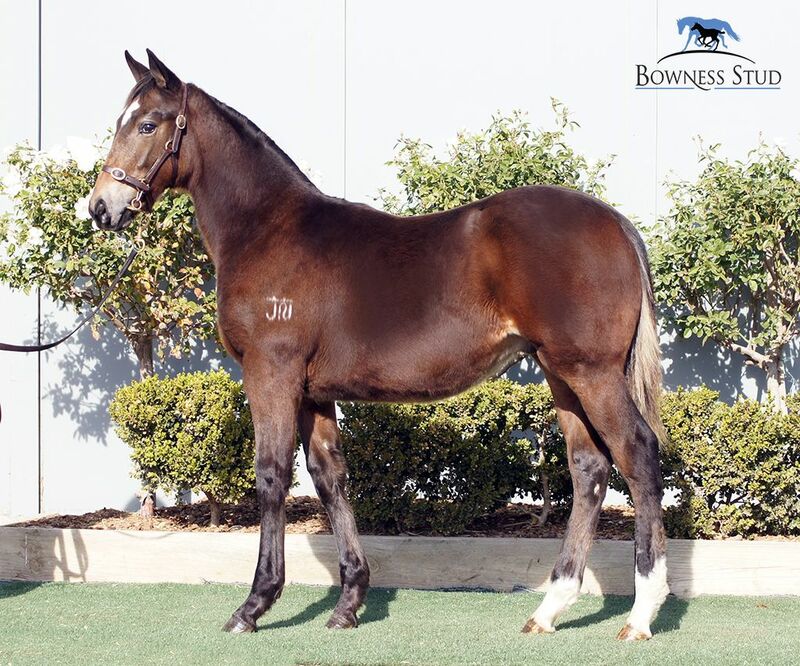 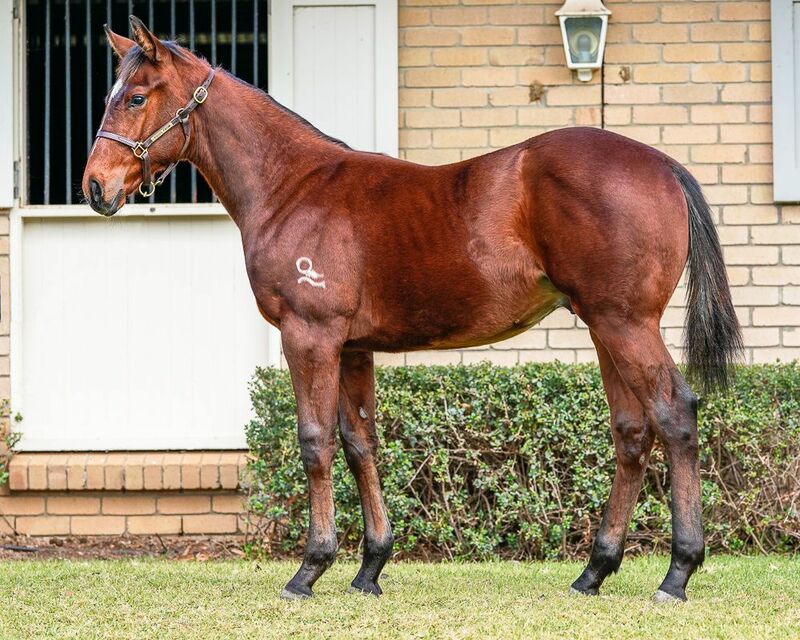 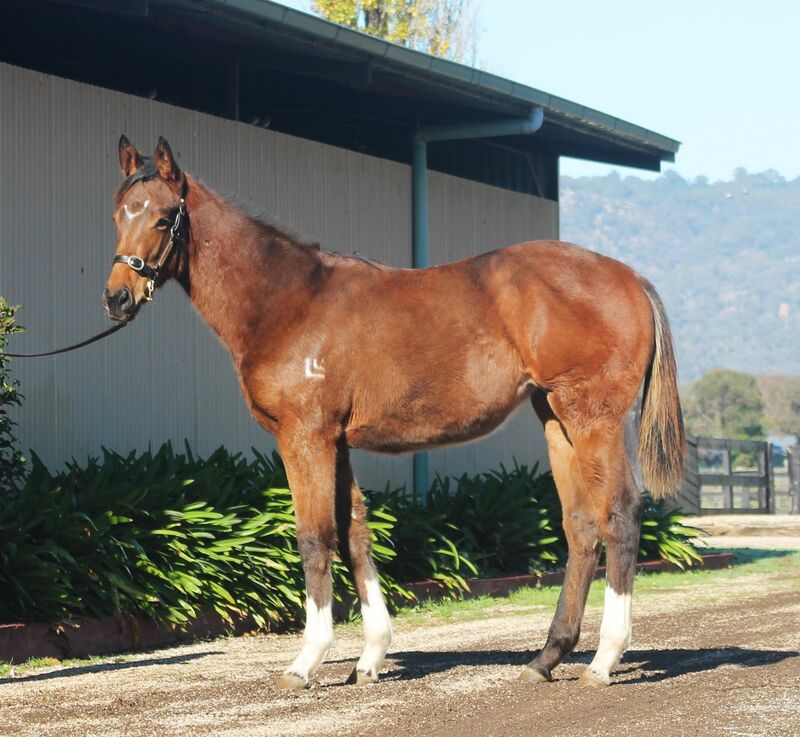 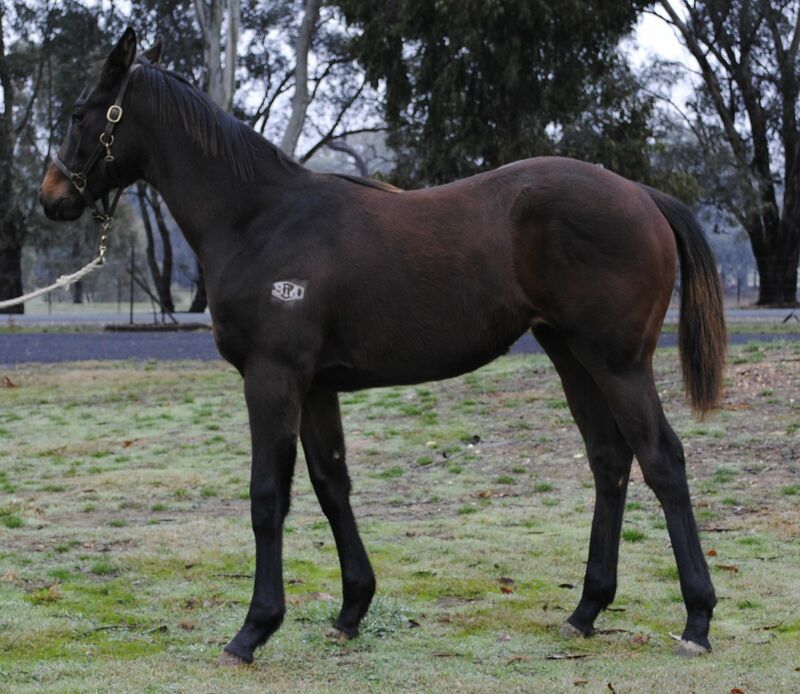 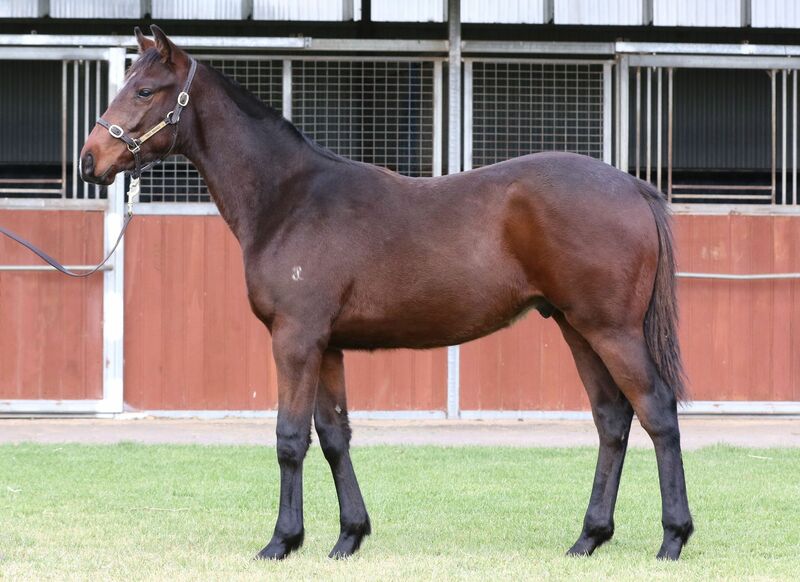 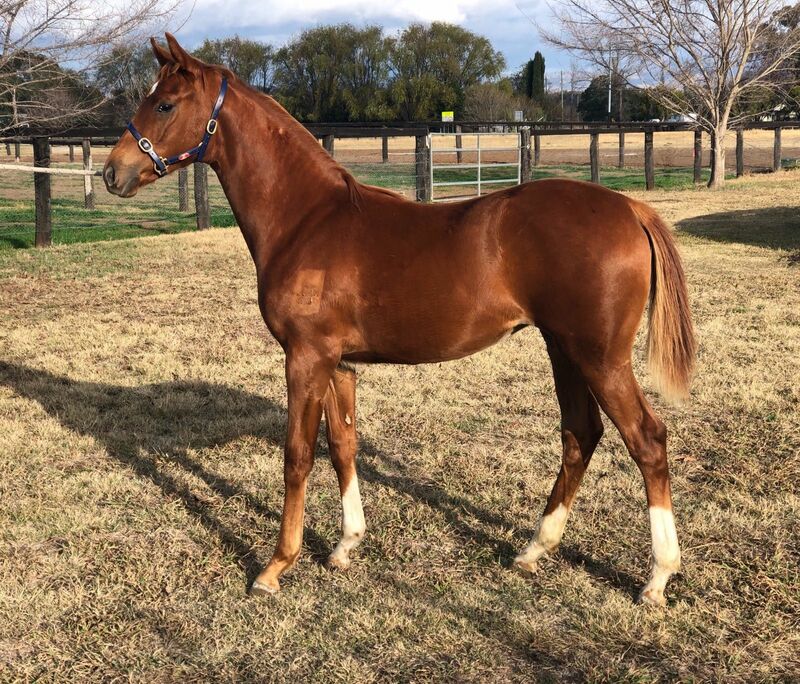 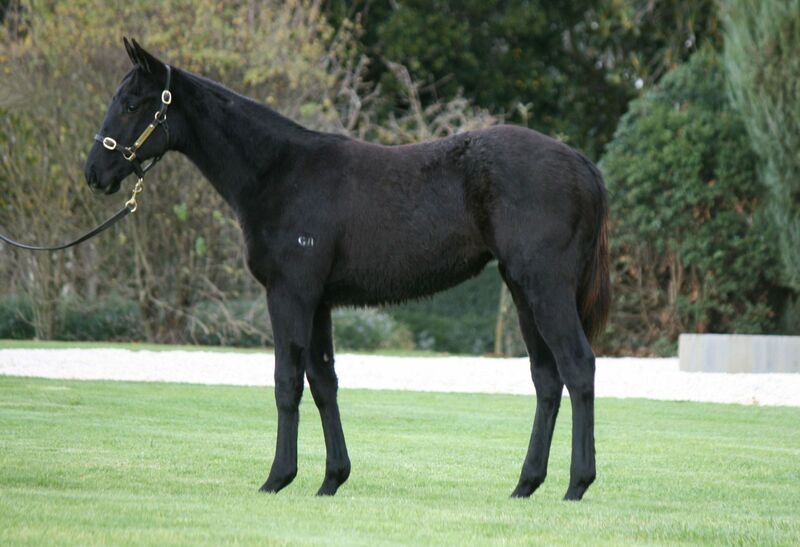 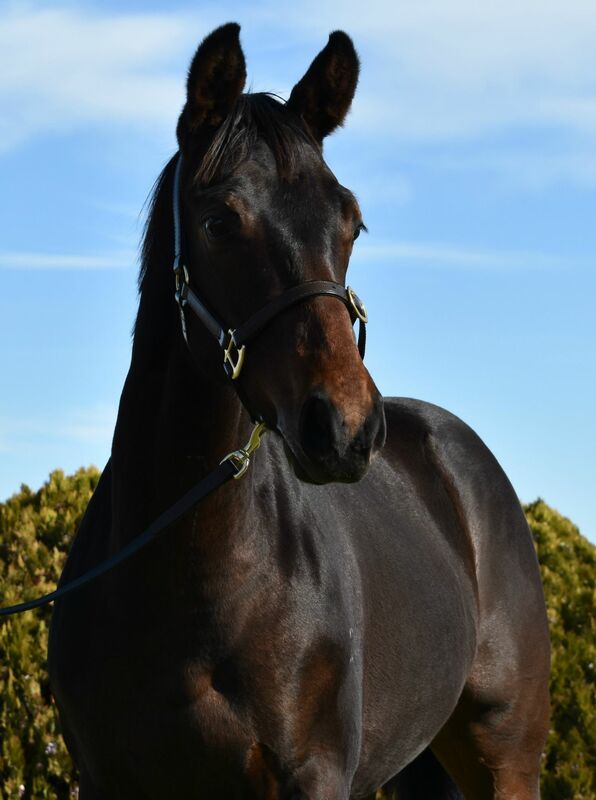 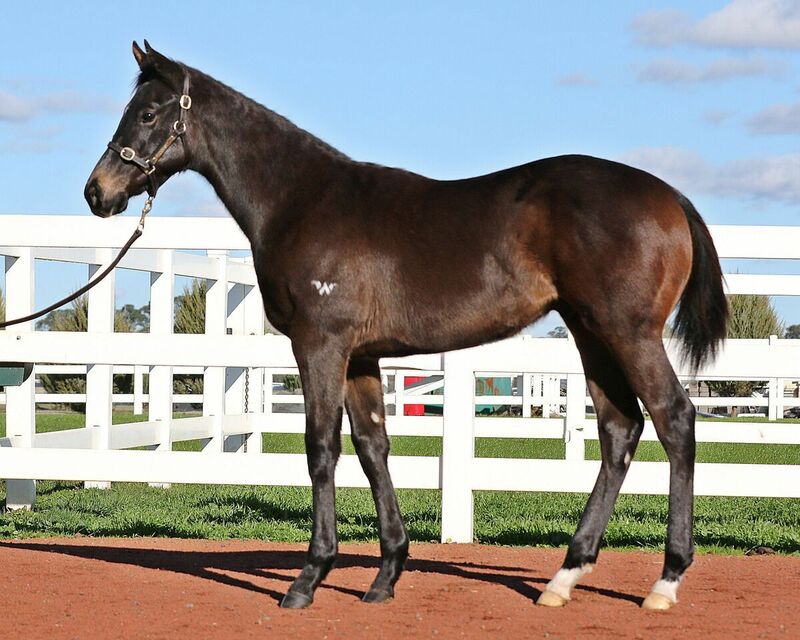 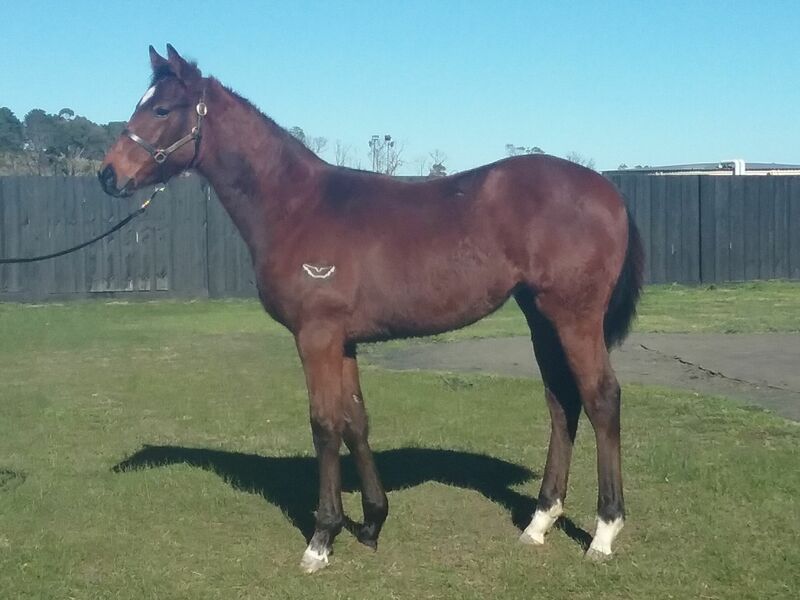 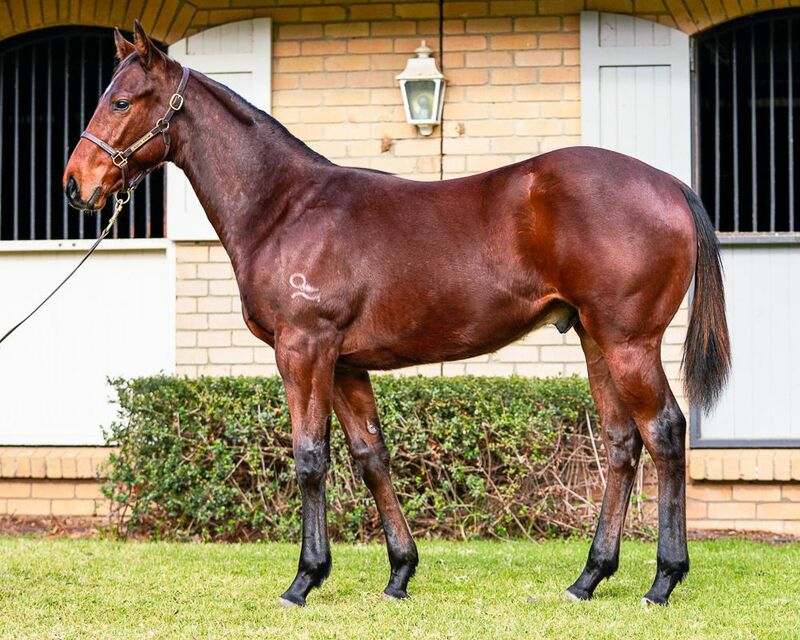 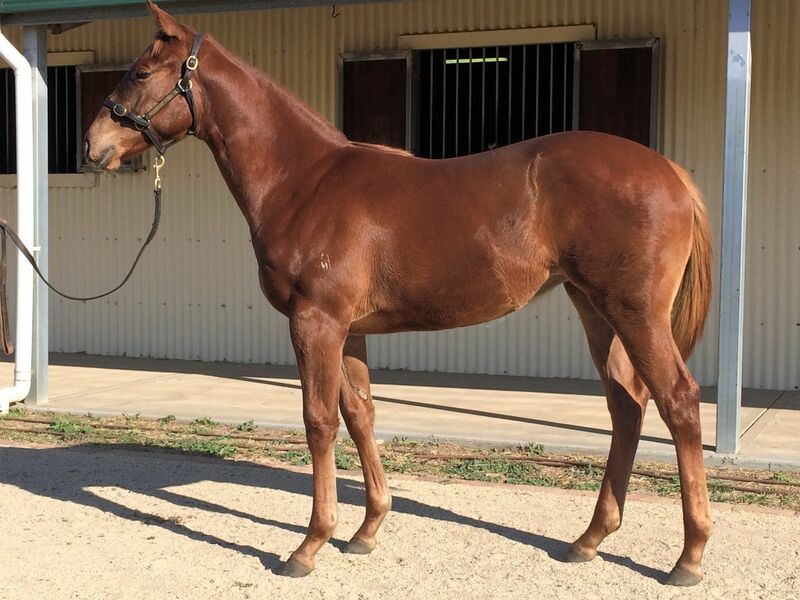 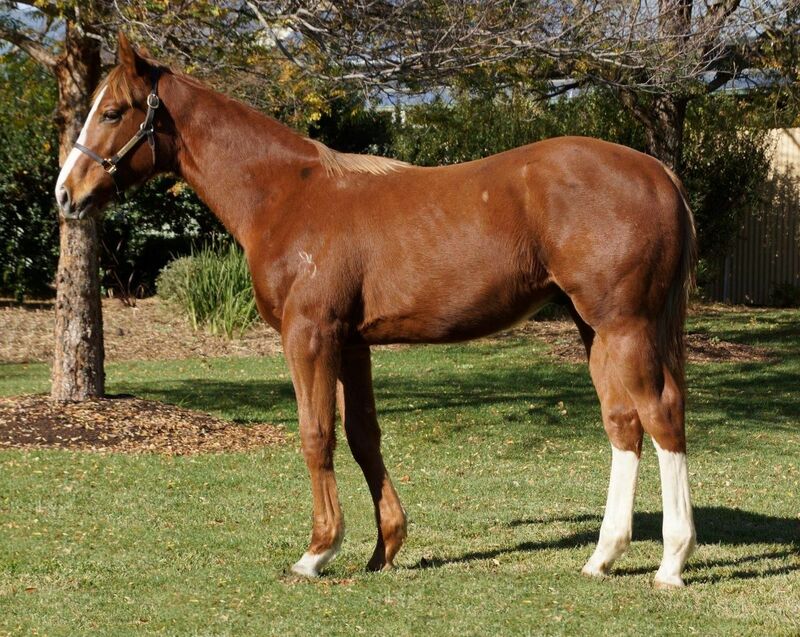 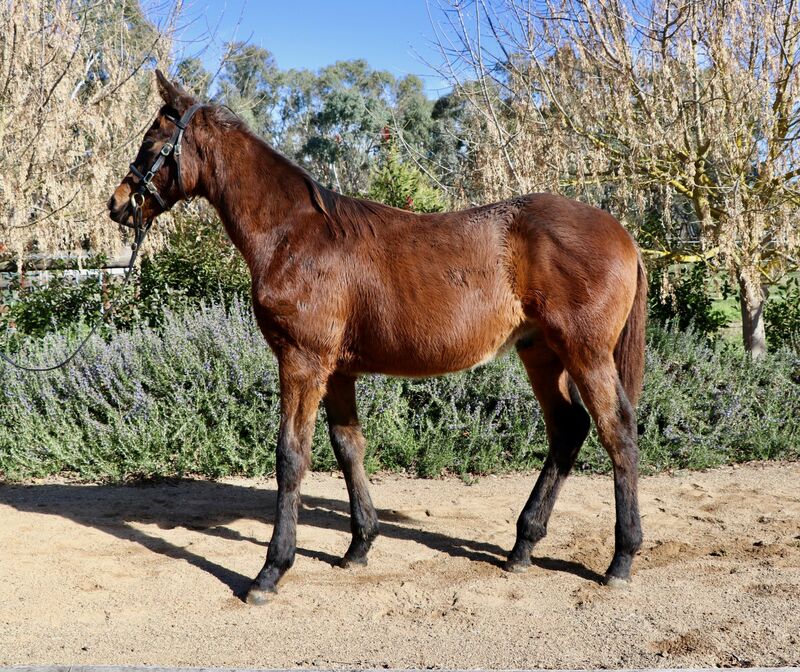 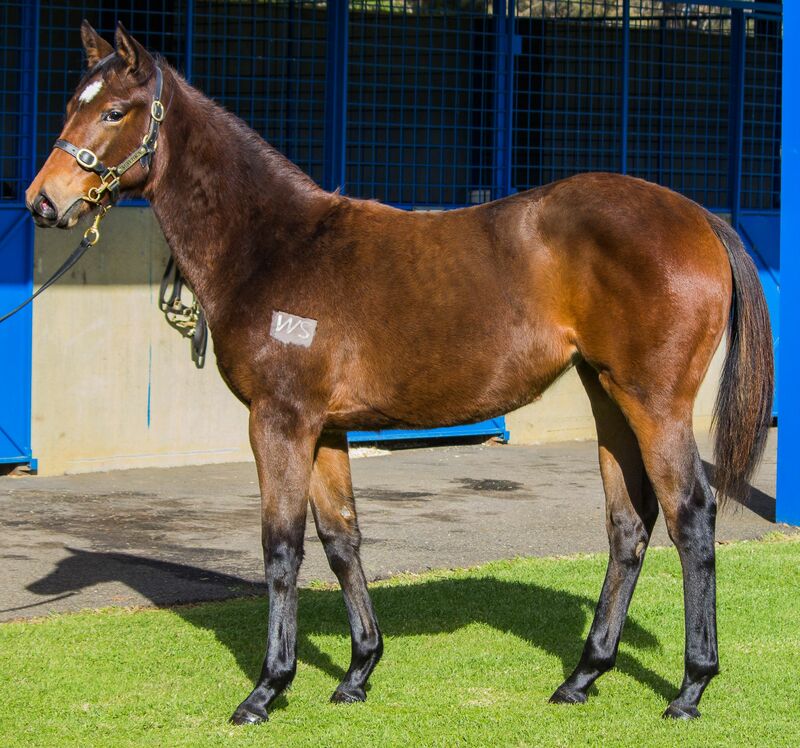 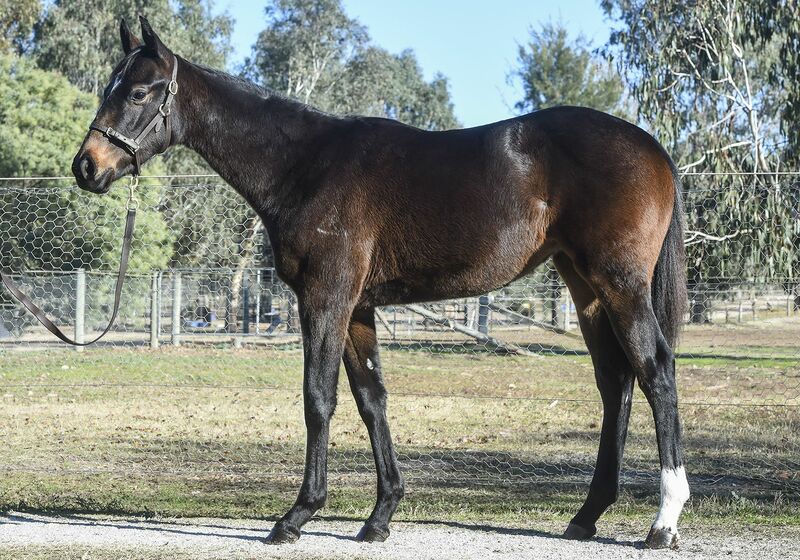 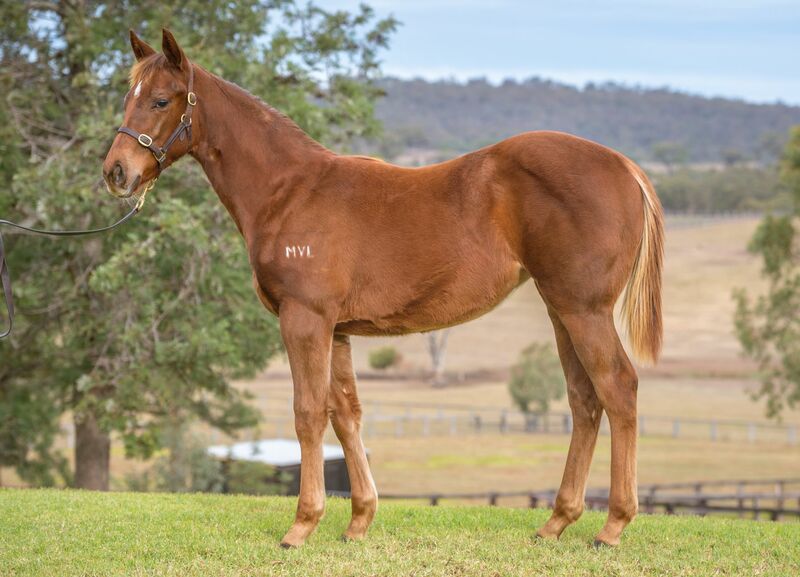 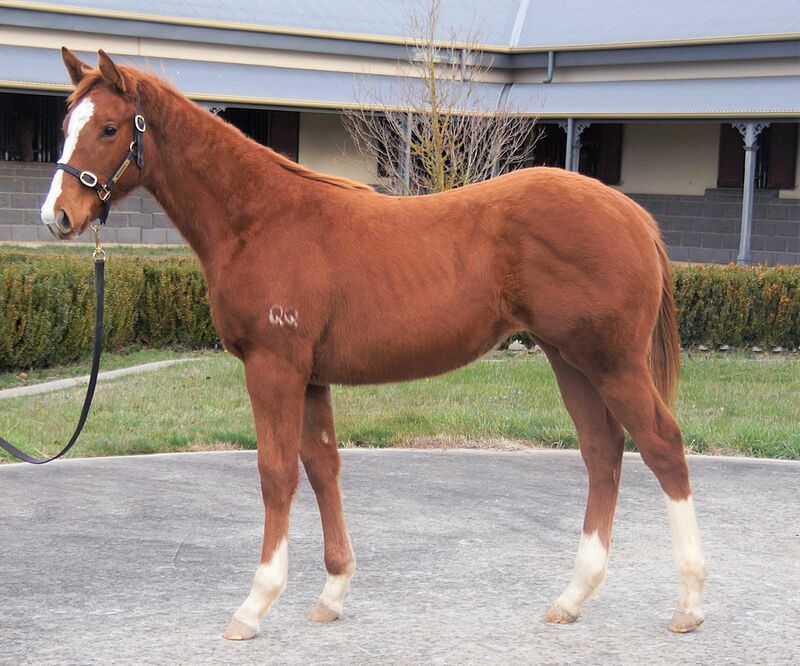 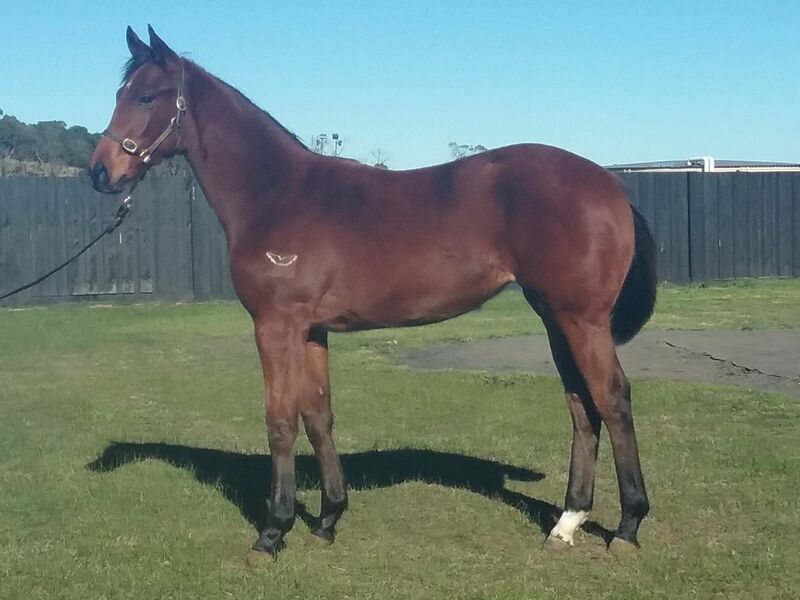 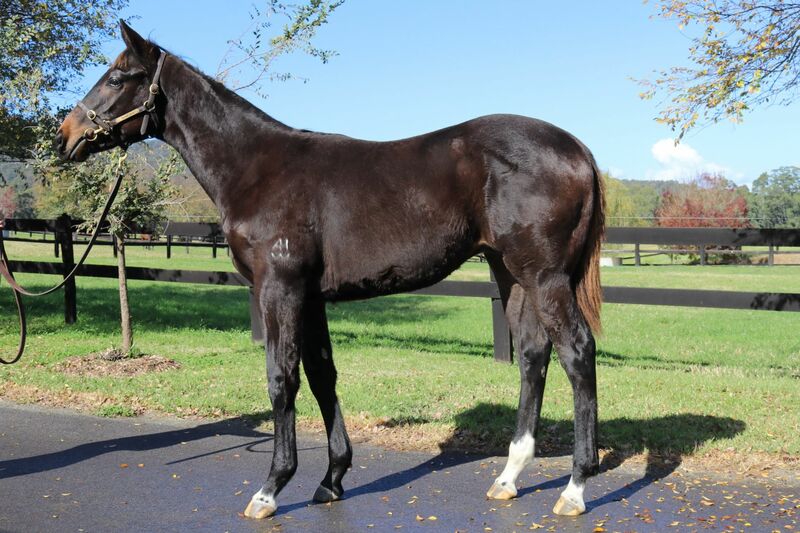 The weanling draft includes progeny by leading sires such as I Am Invincible, Written Tycoon, Sebring, Exceed And Excel, Lonhro, Medaglia d’Oro, Zoustar, Pierro, Fastnet Rock, Choisir, Tavistock, So You Think and Hinchinbrook and rookie sires including Vancouver, Pride of Dubai, Dissident, Brazen Beau, Toronado, Kermadec, Trust In A Gust, Press Statement, Nostradamus, Rubick and Night of Thunder.